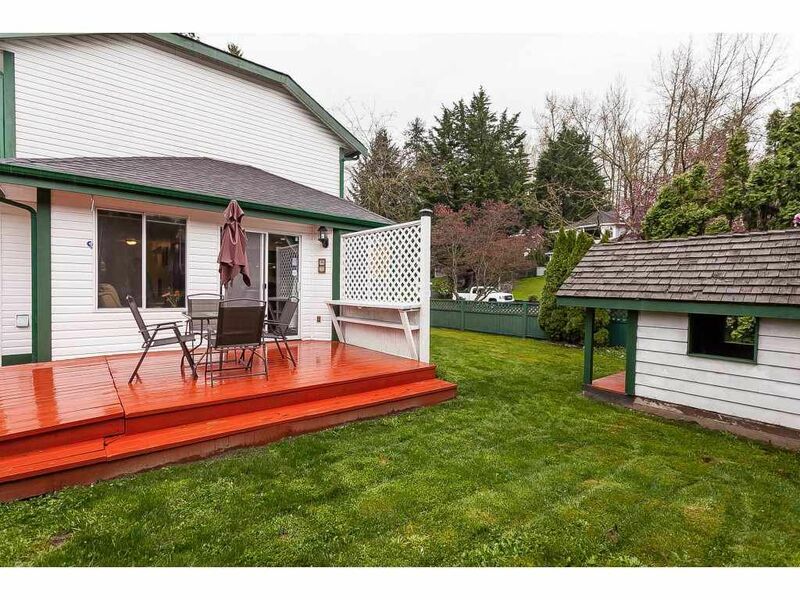 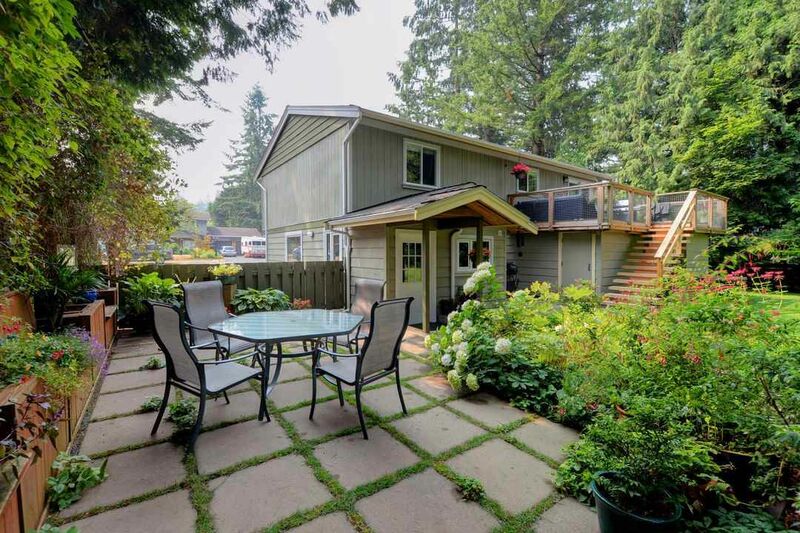 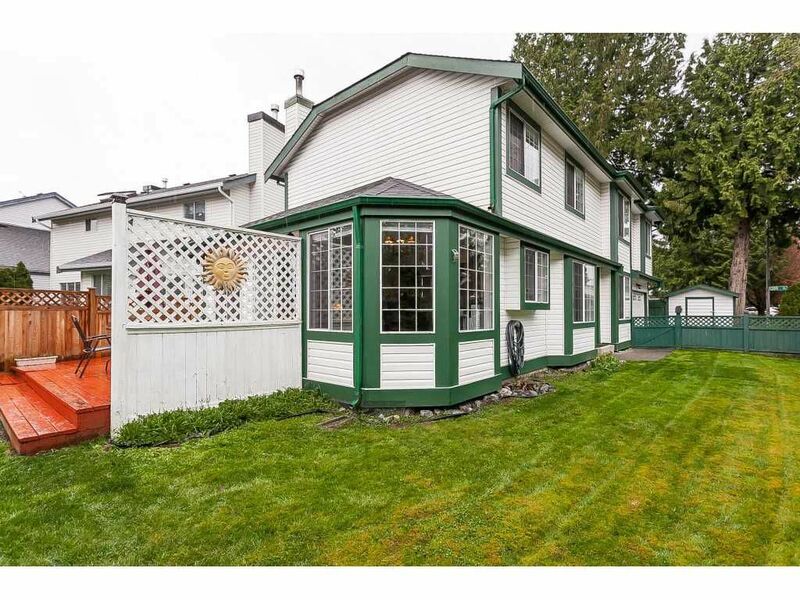 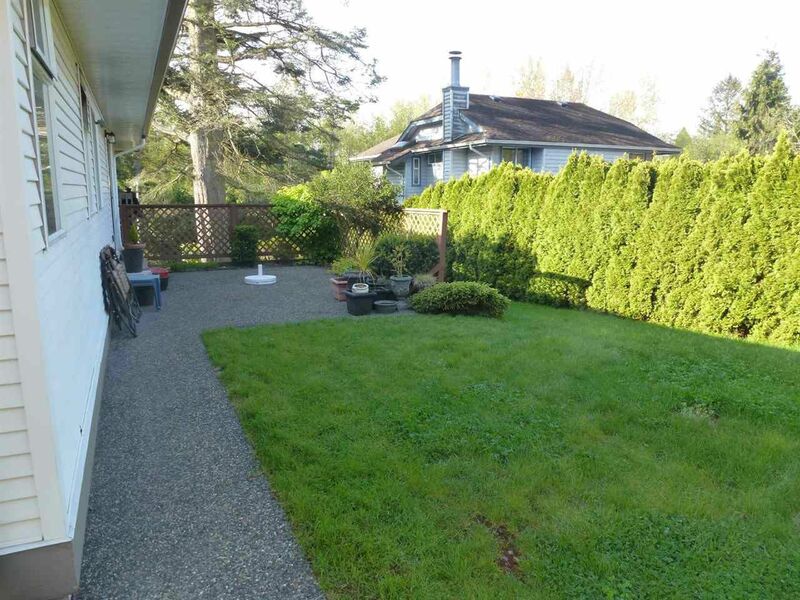 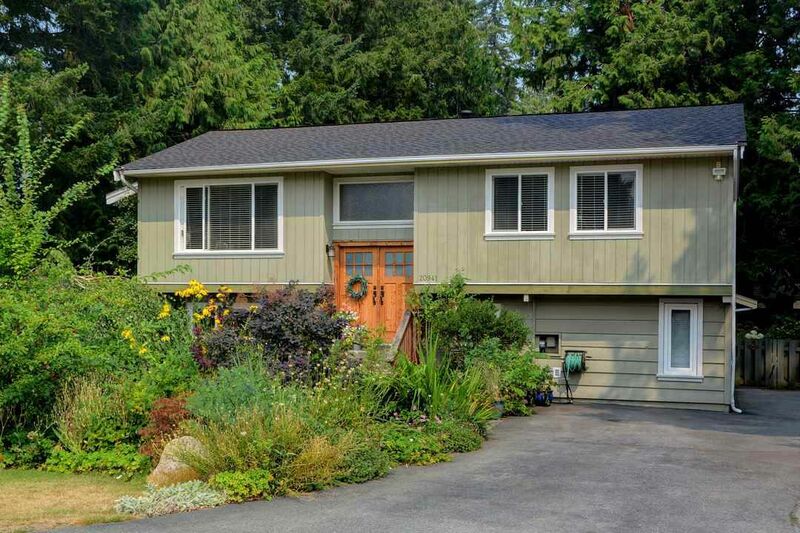 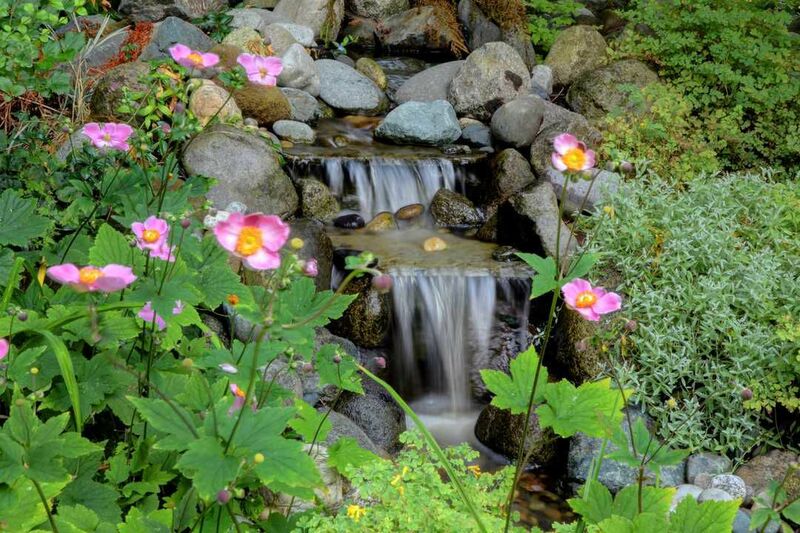 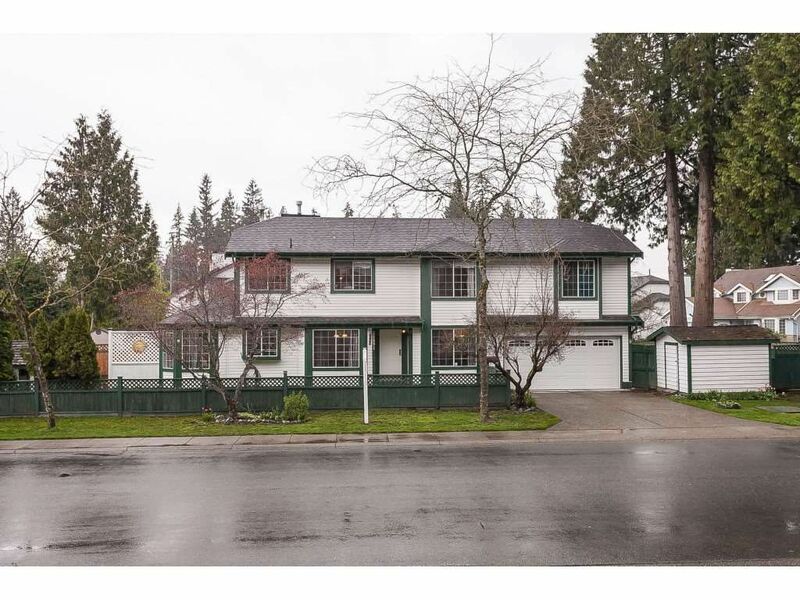 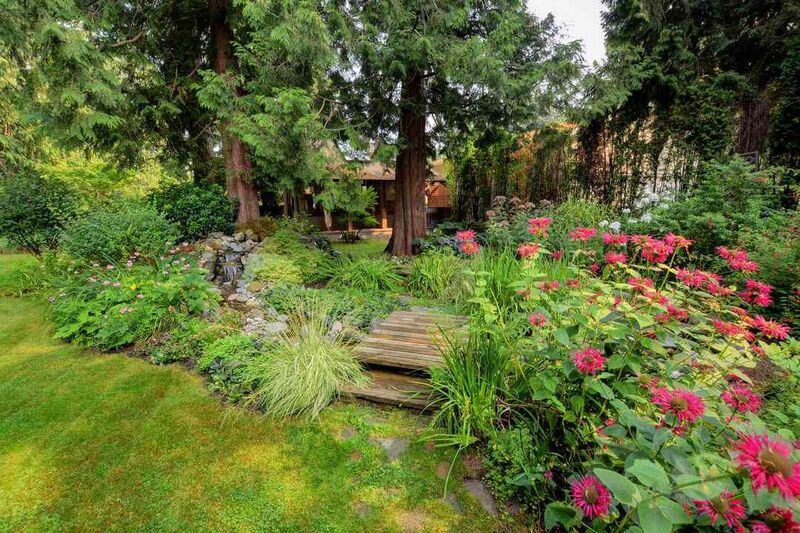 13015 SUMMERHILL Crescent White Rock V4A 7T4 Crescent Bch Ocean Pk. 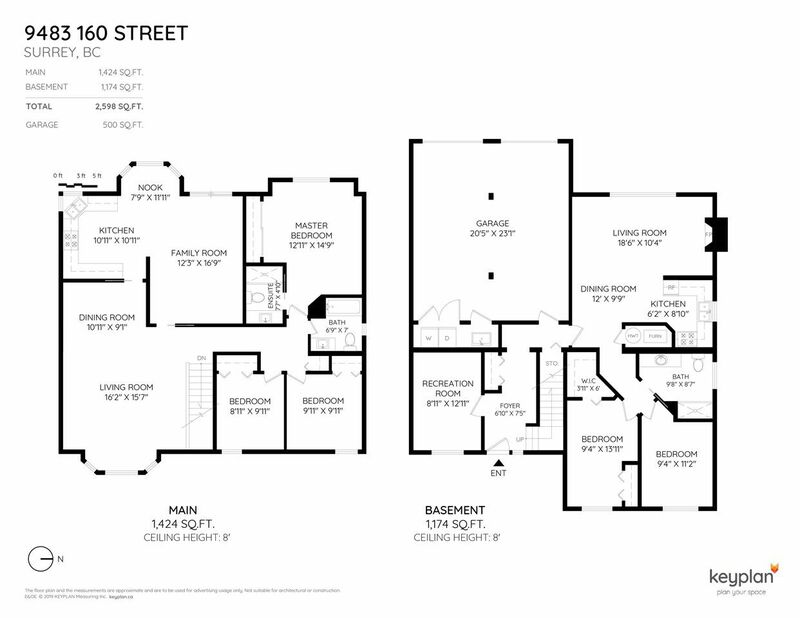 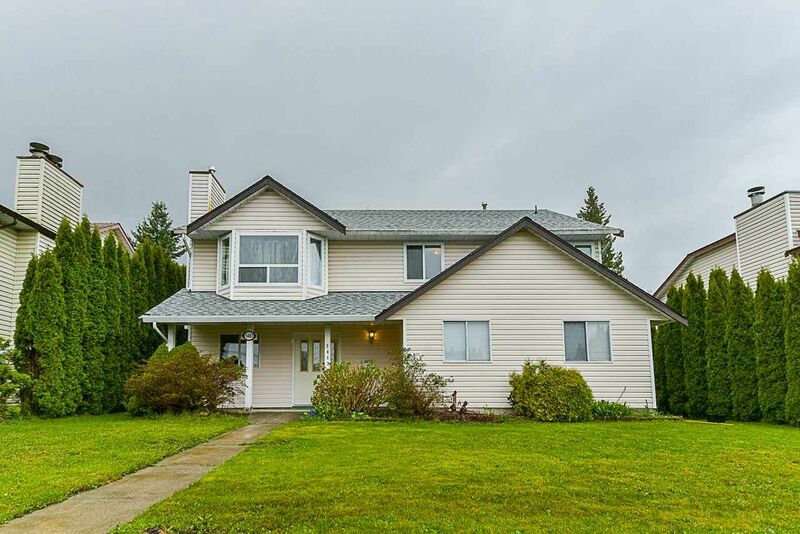 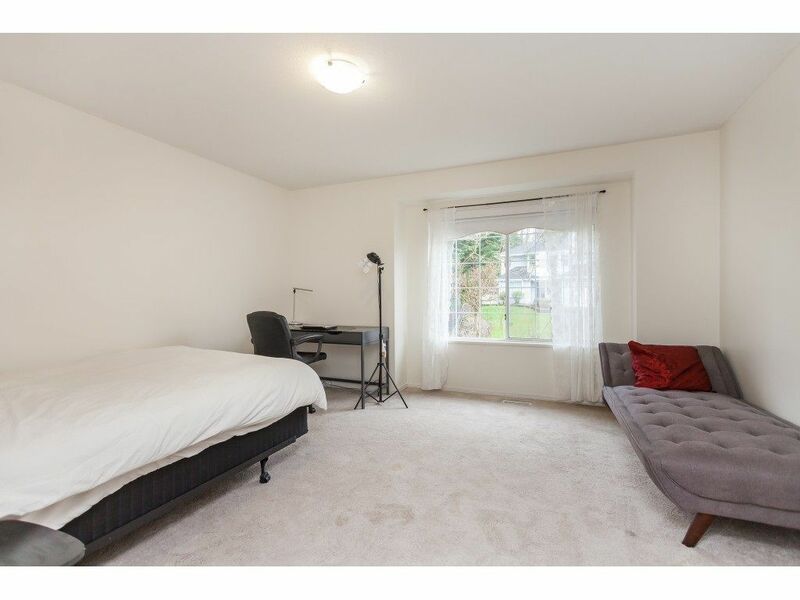 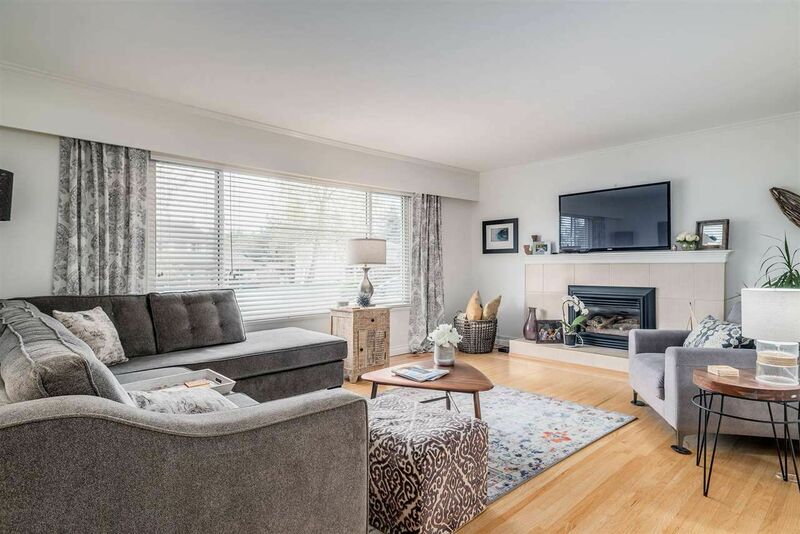 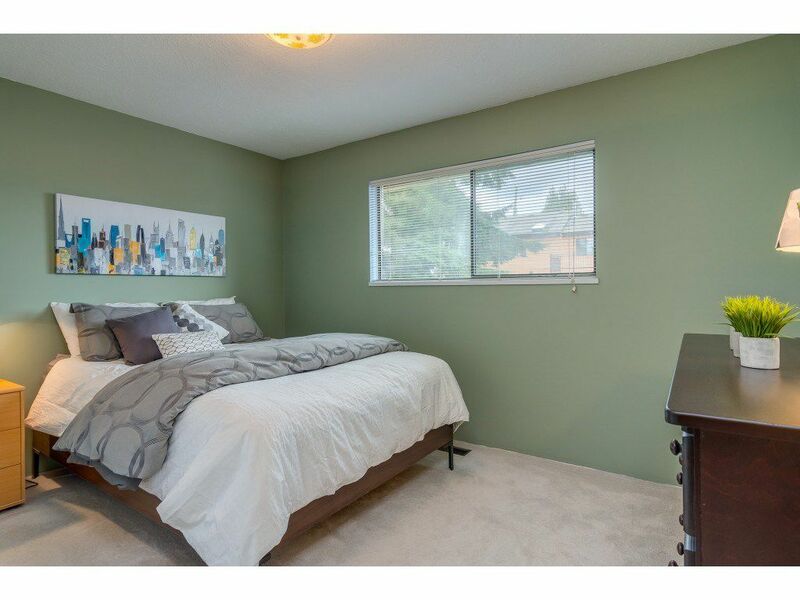 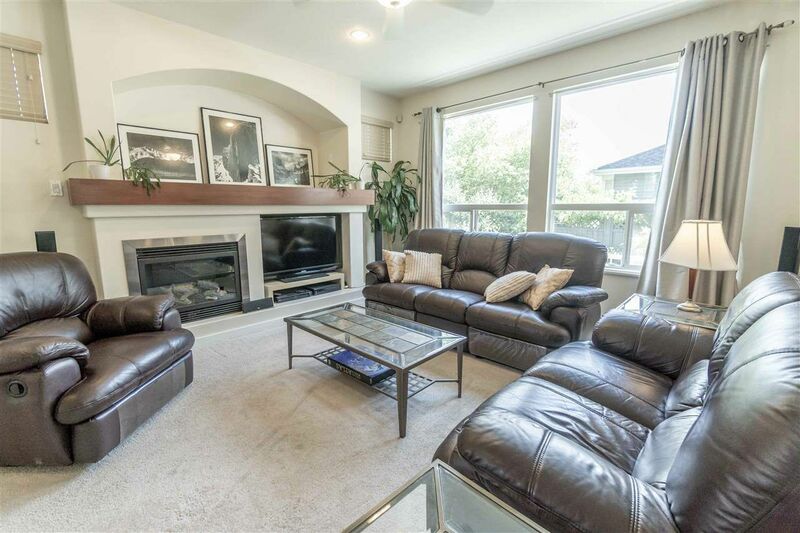 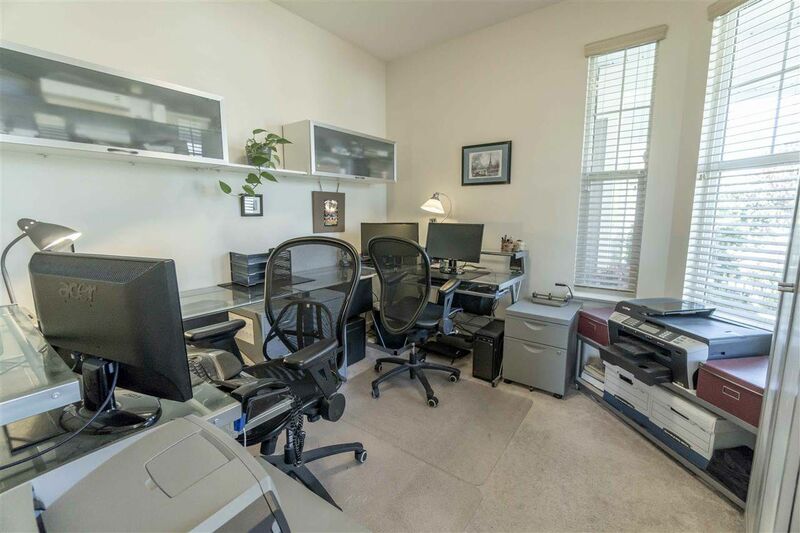 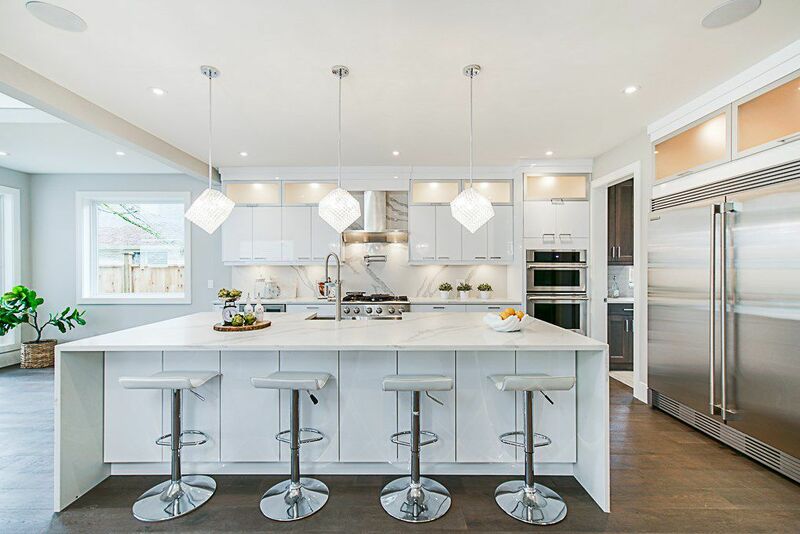 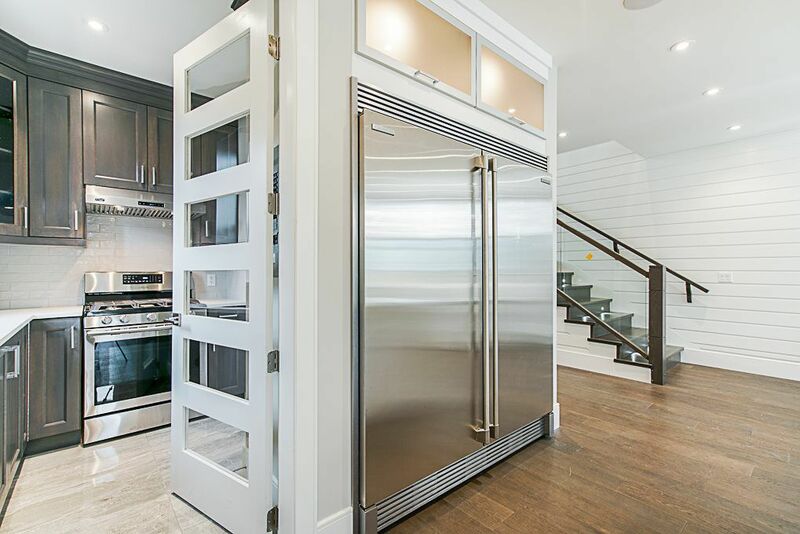 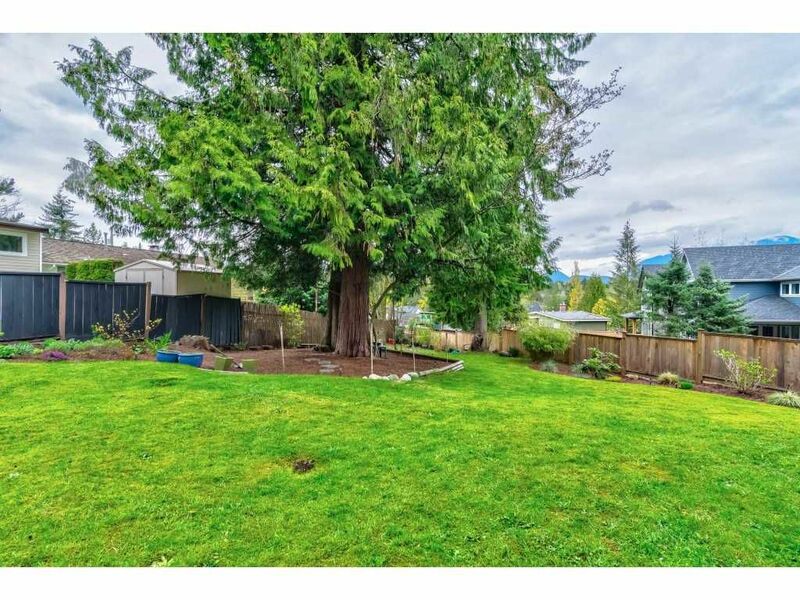 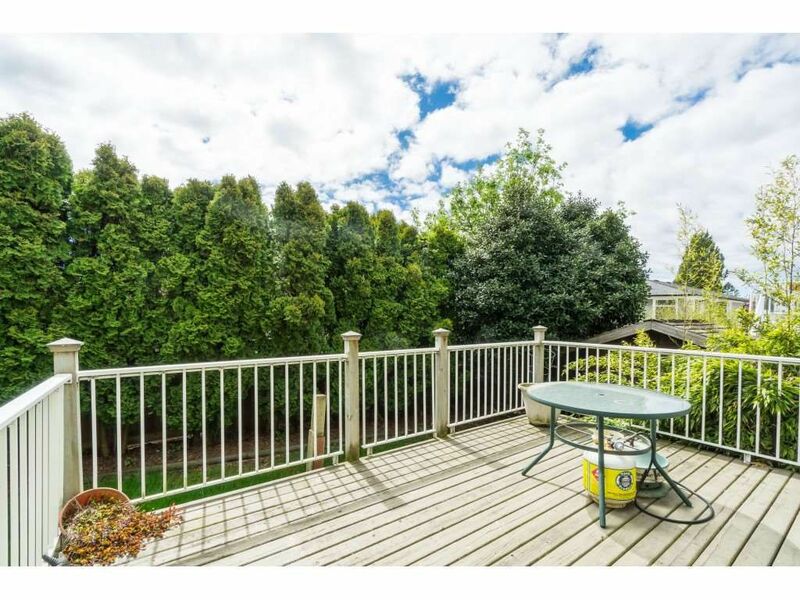 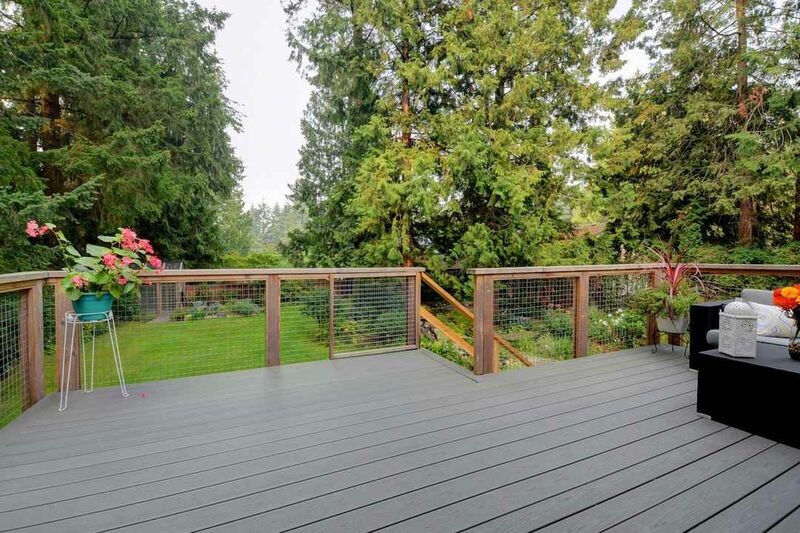 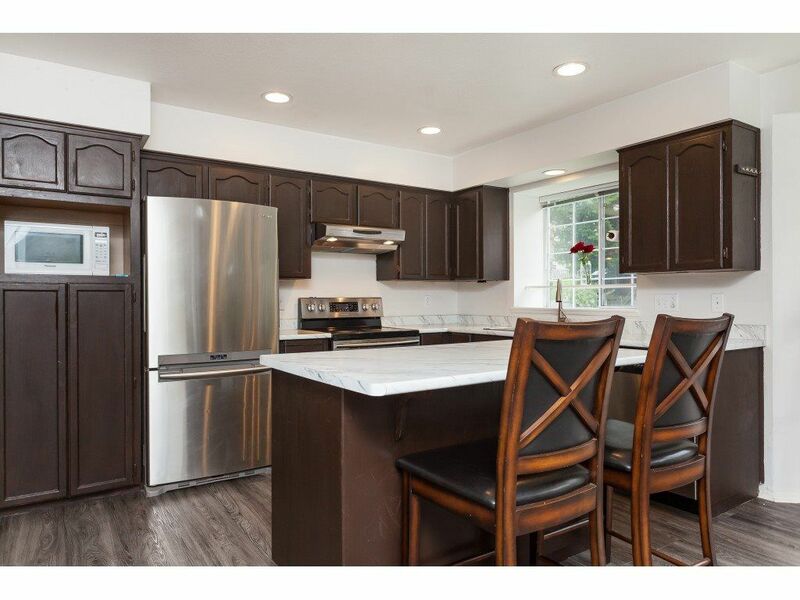 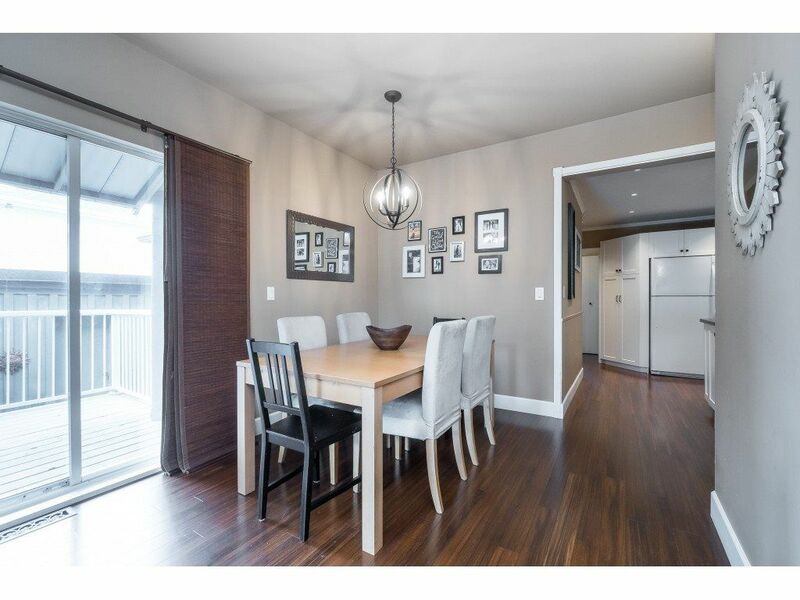 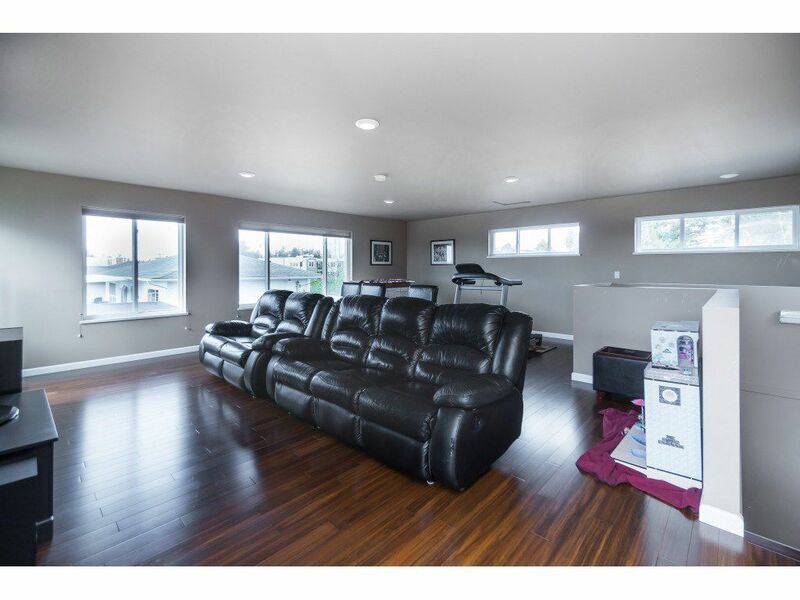 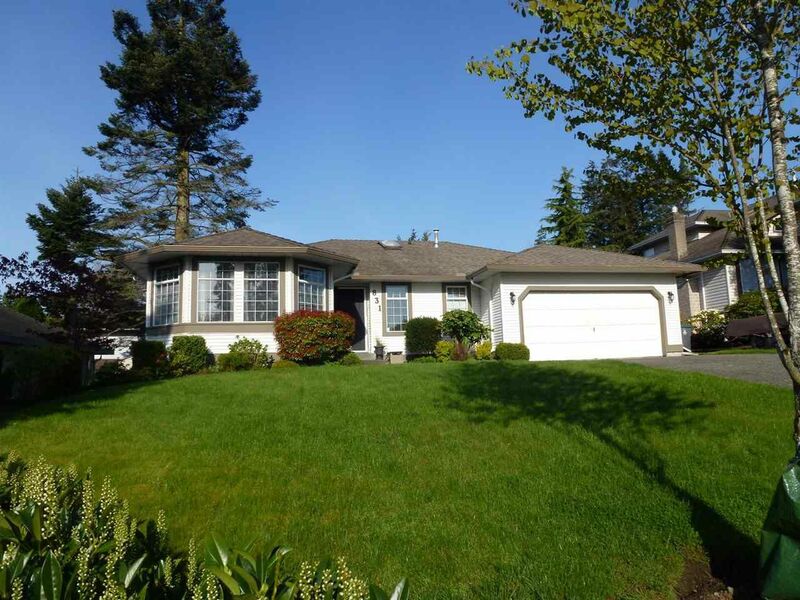 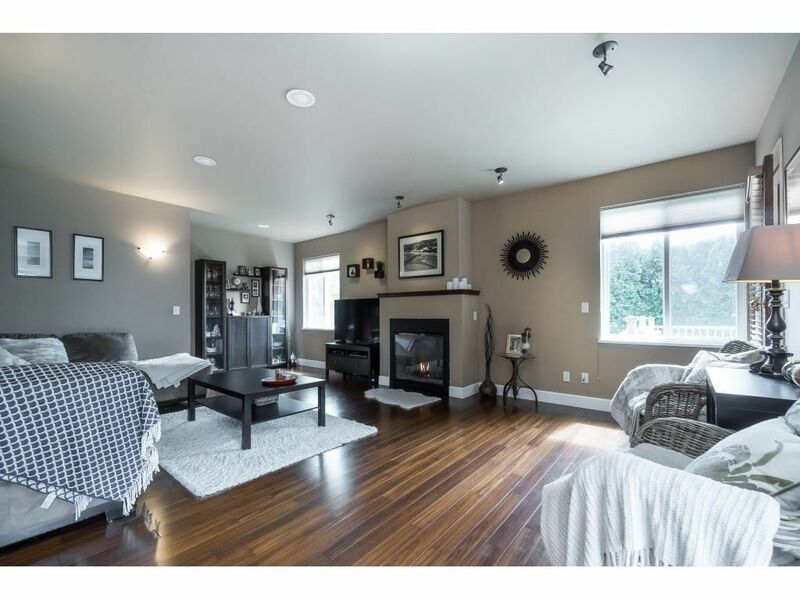 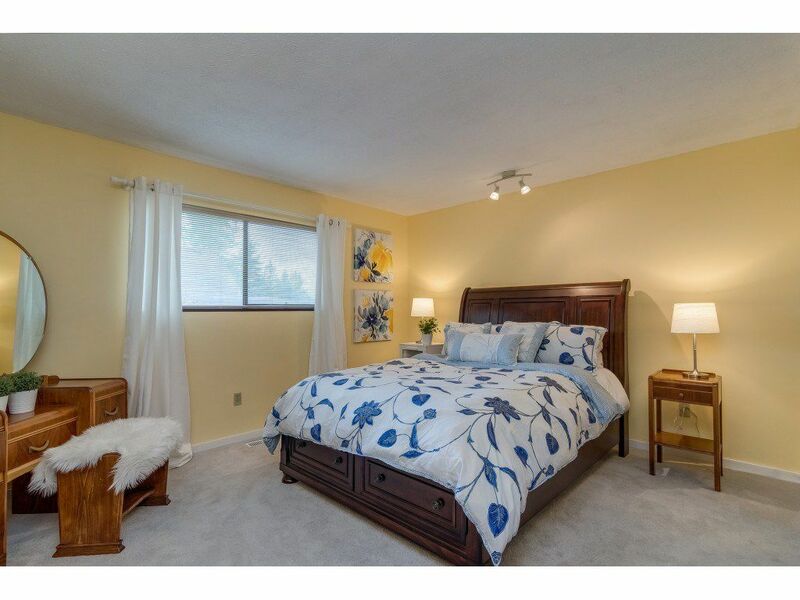 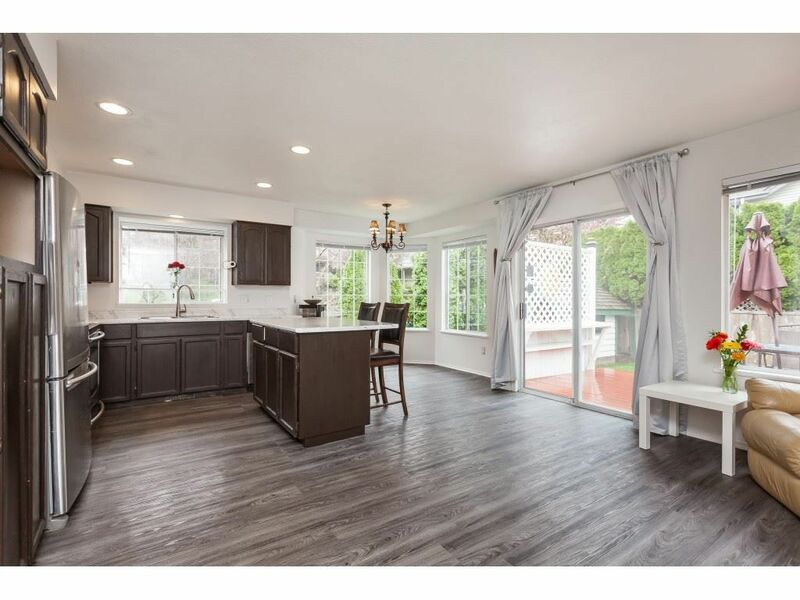 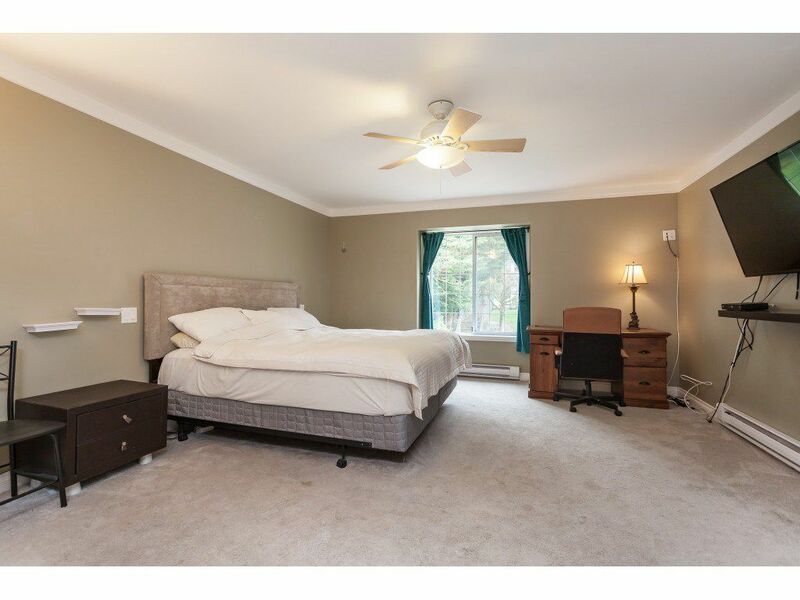 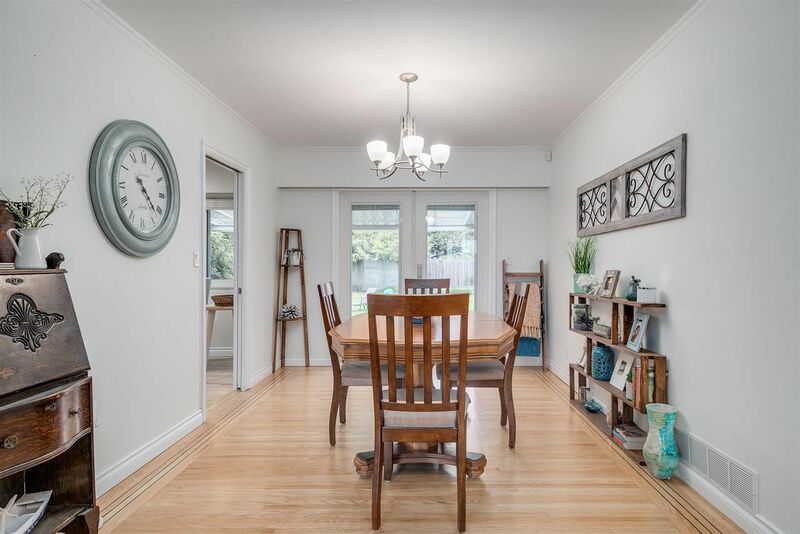 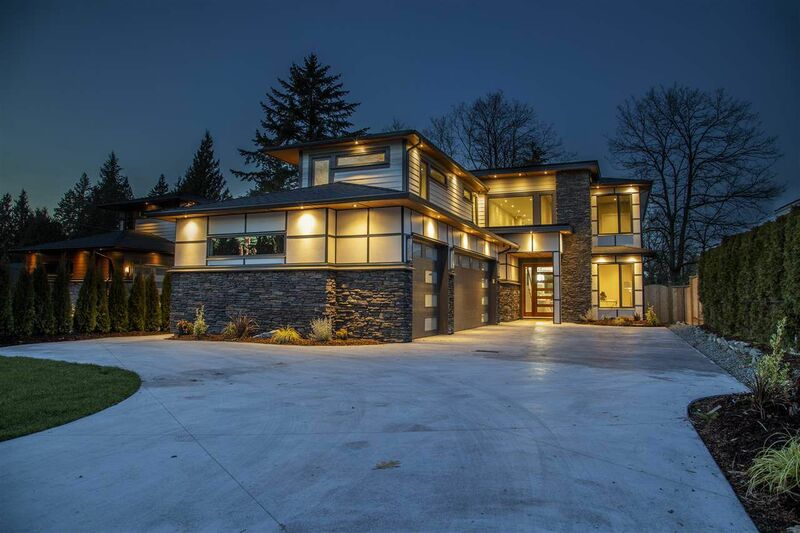 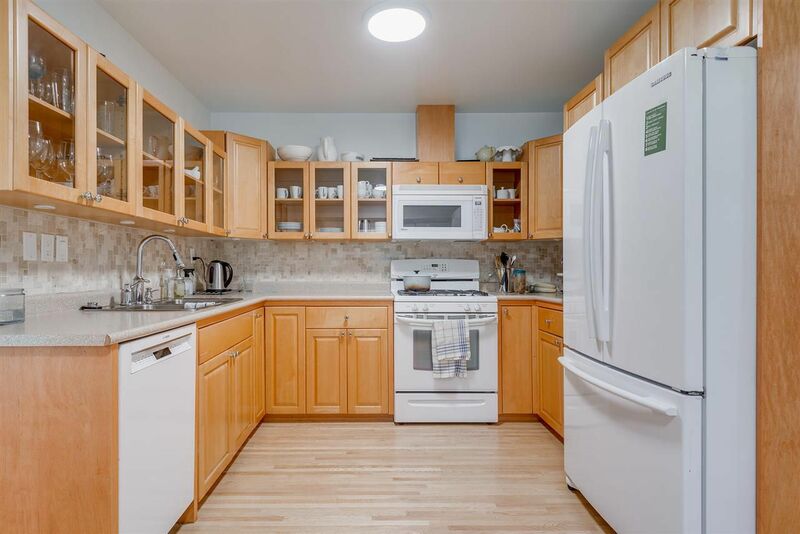 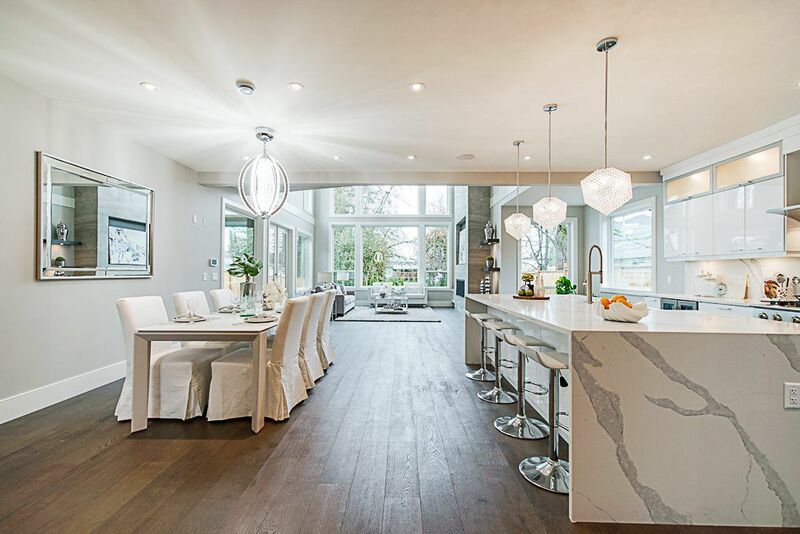 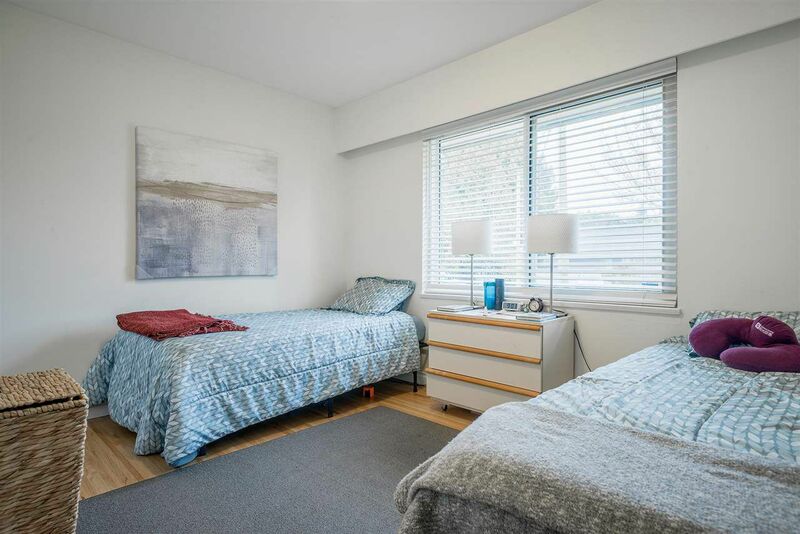 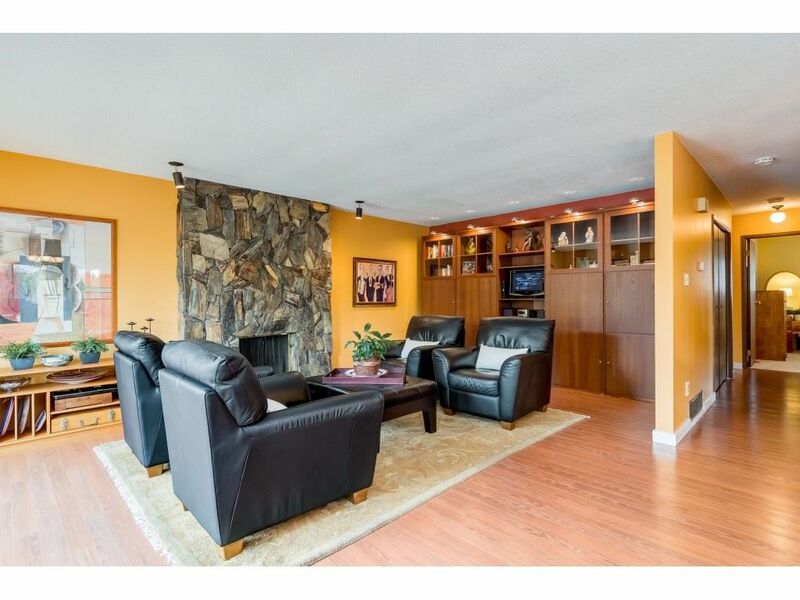 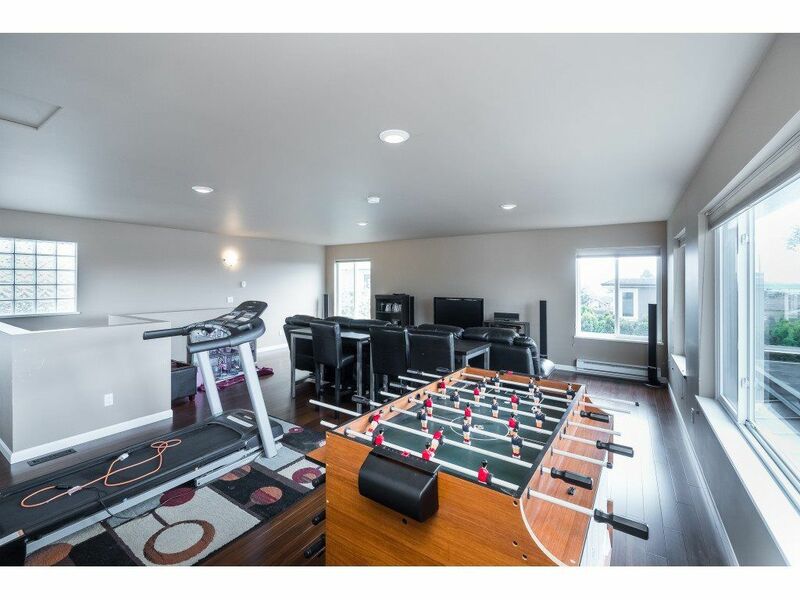 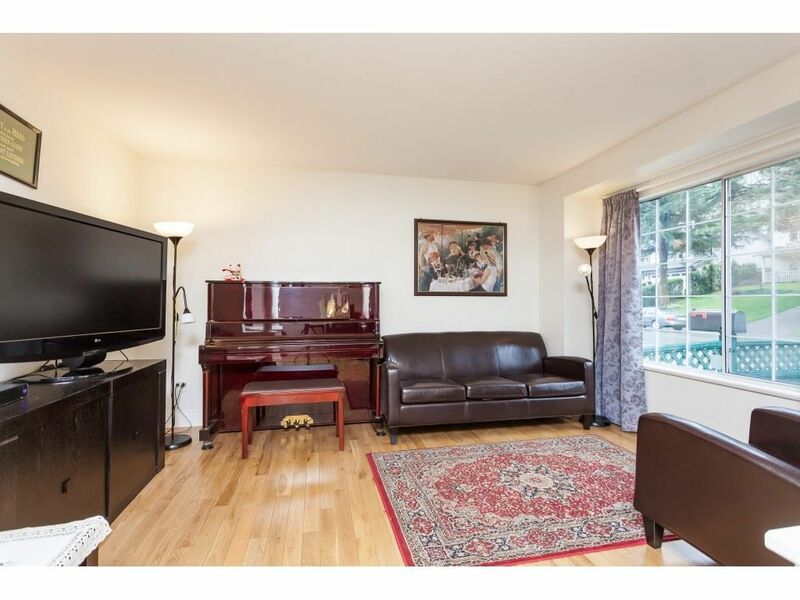 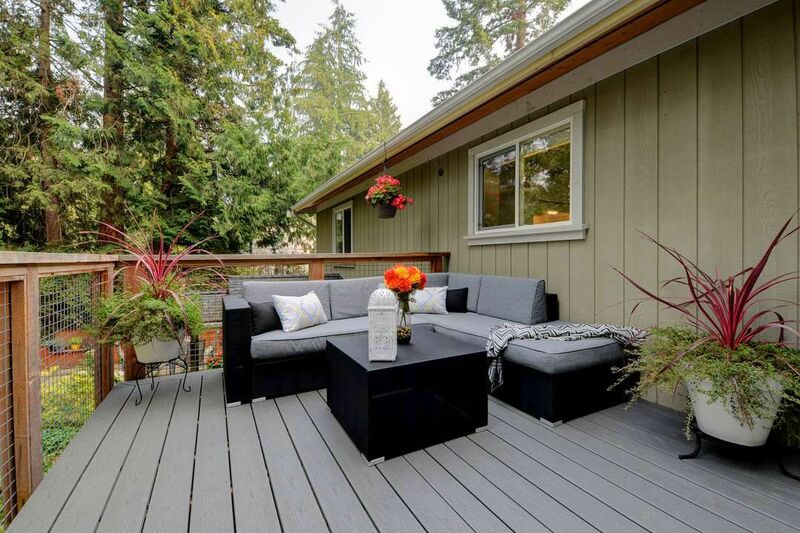 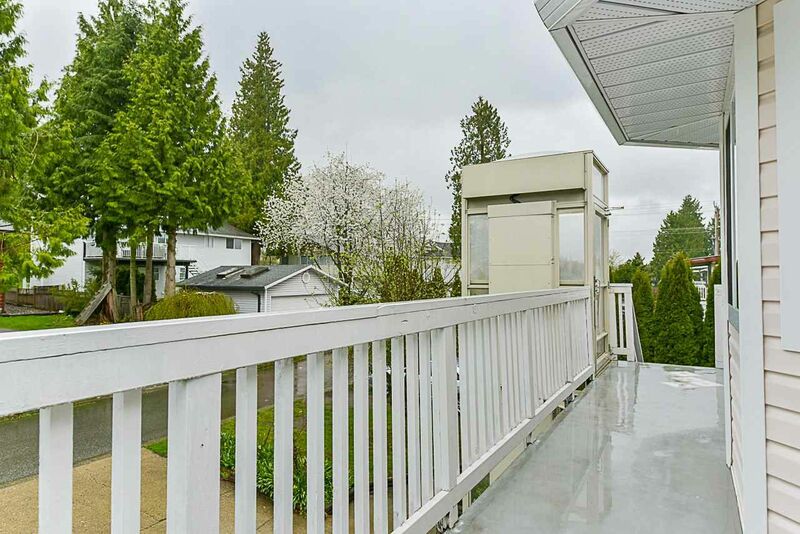 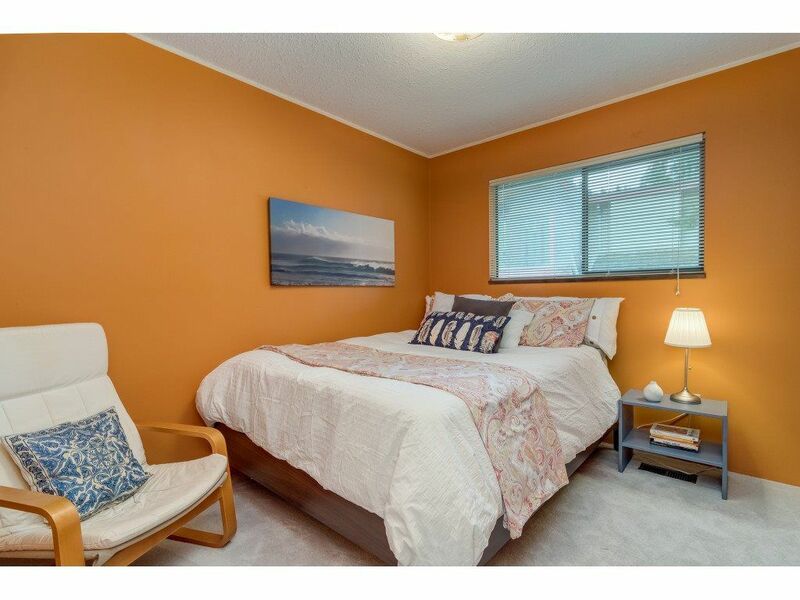 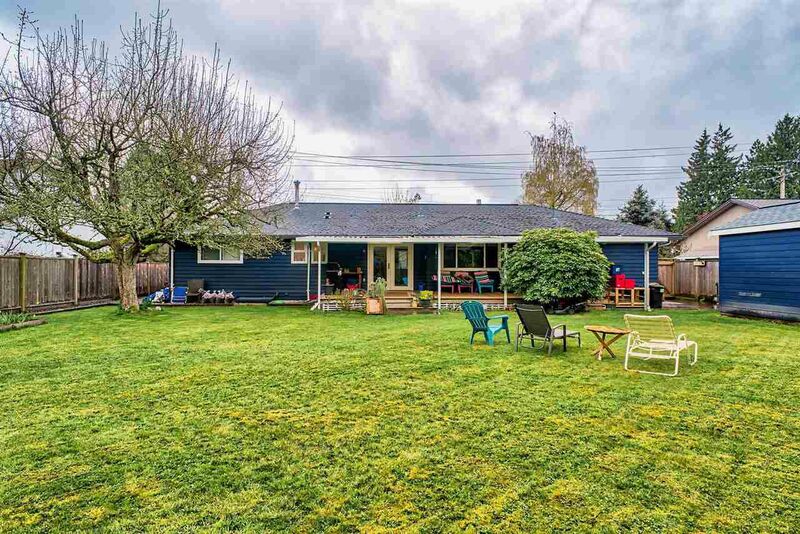 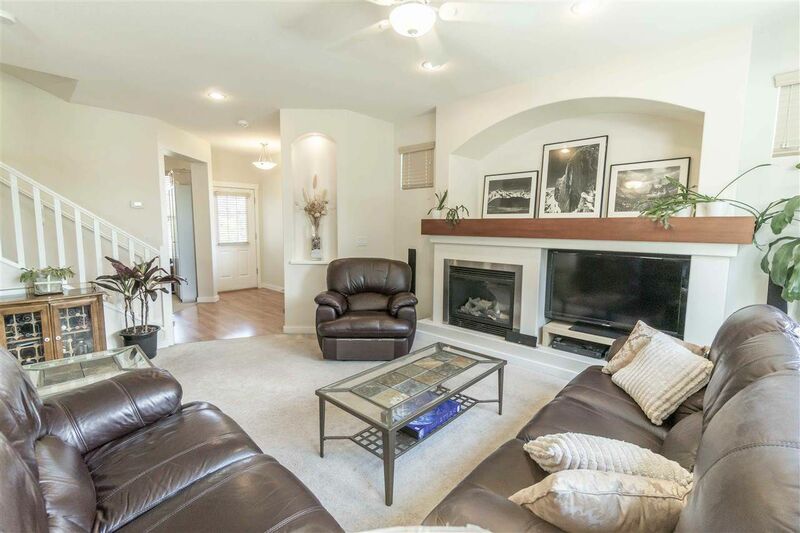 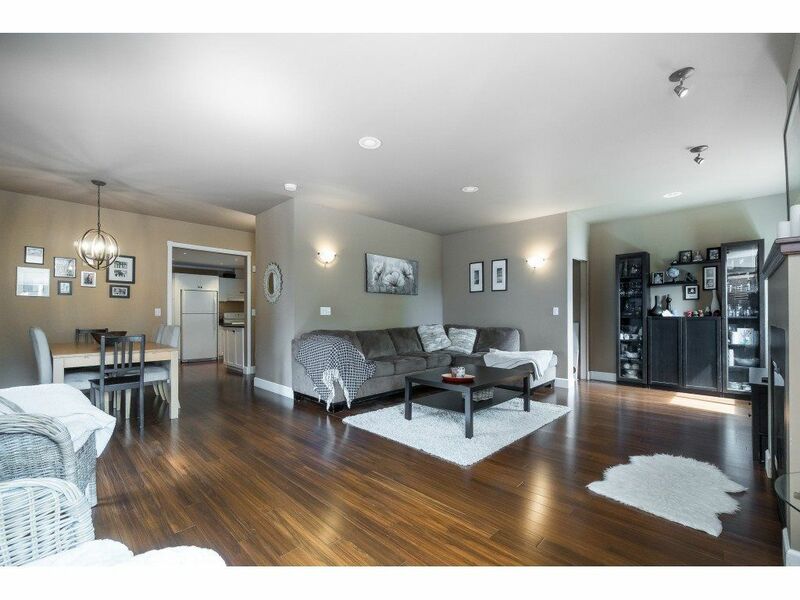 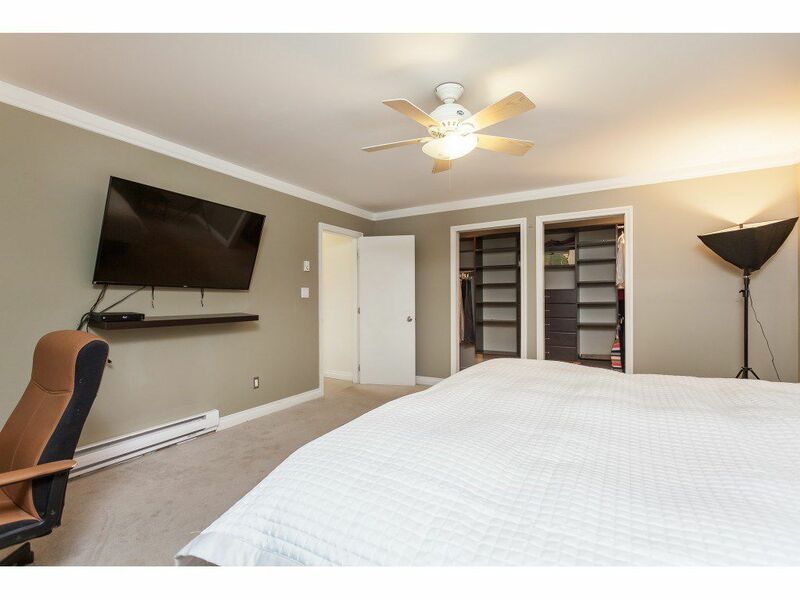 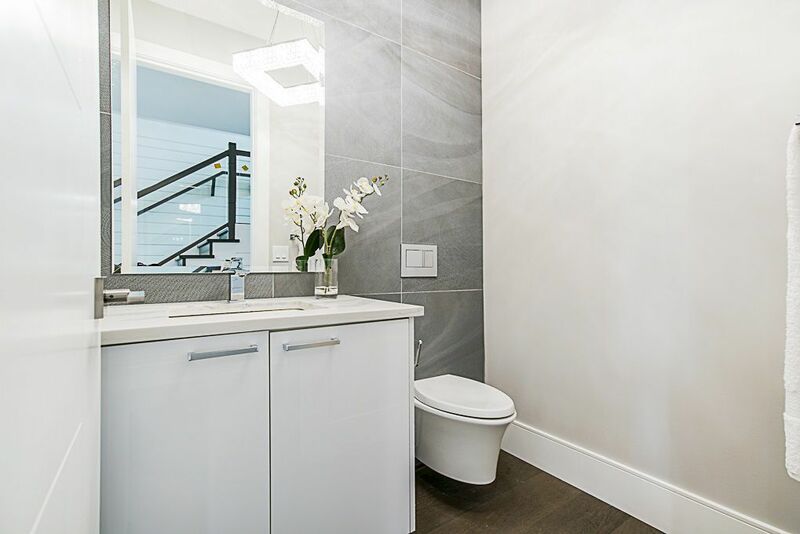 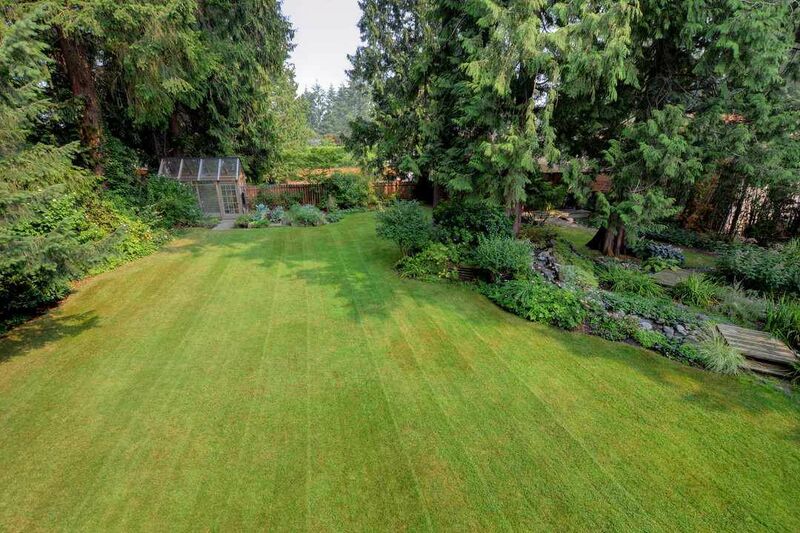 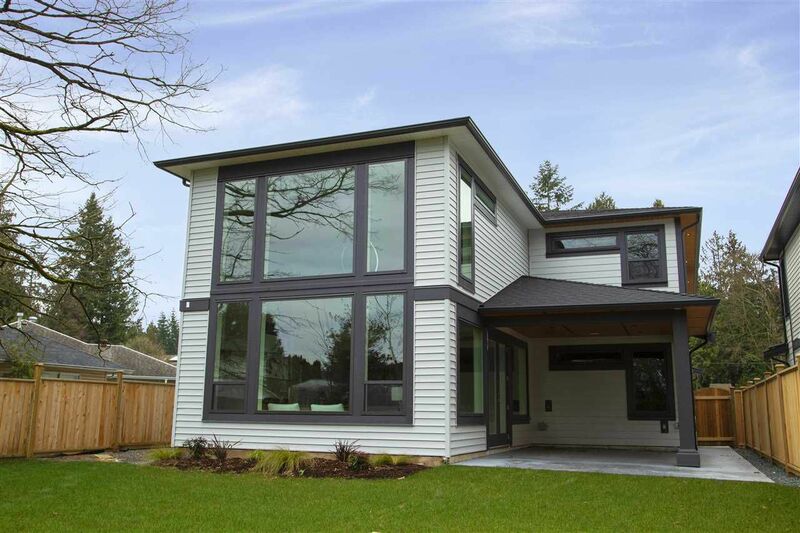 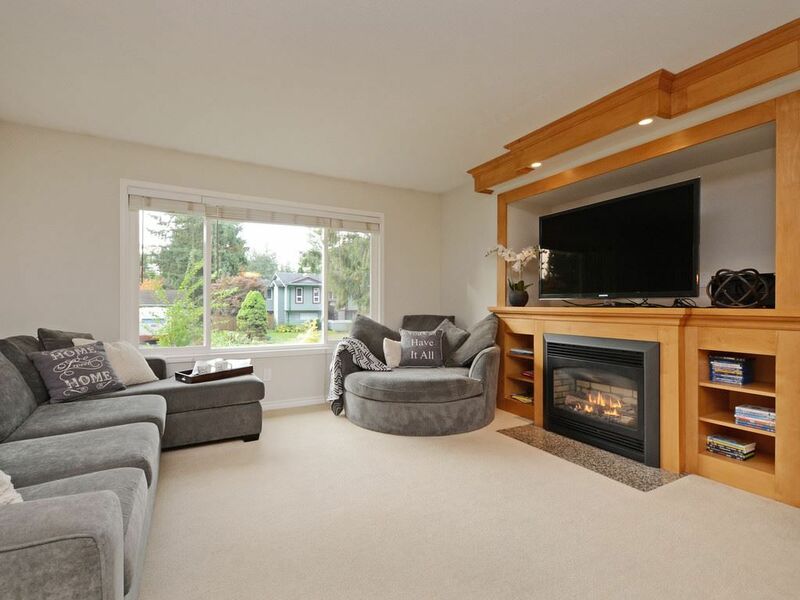 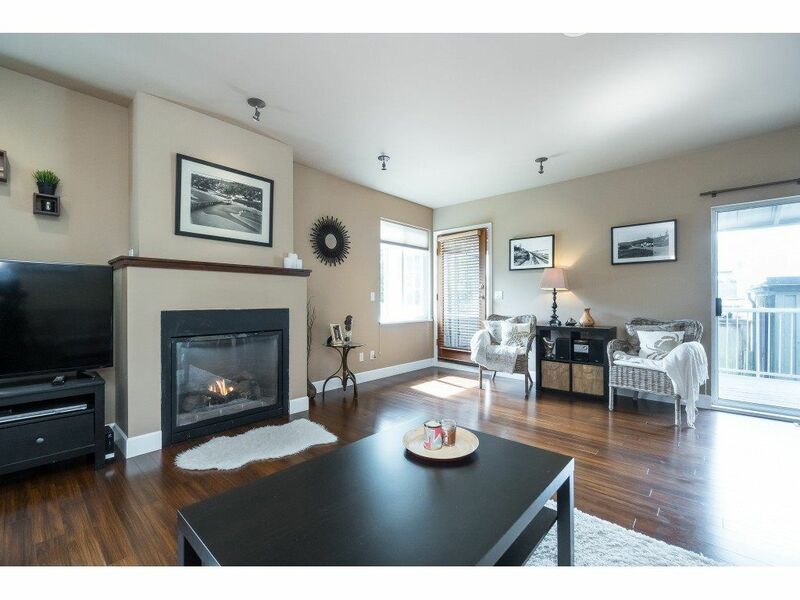 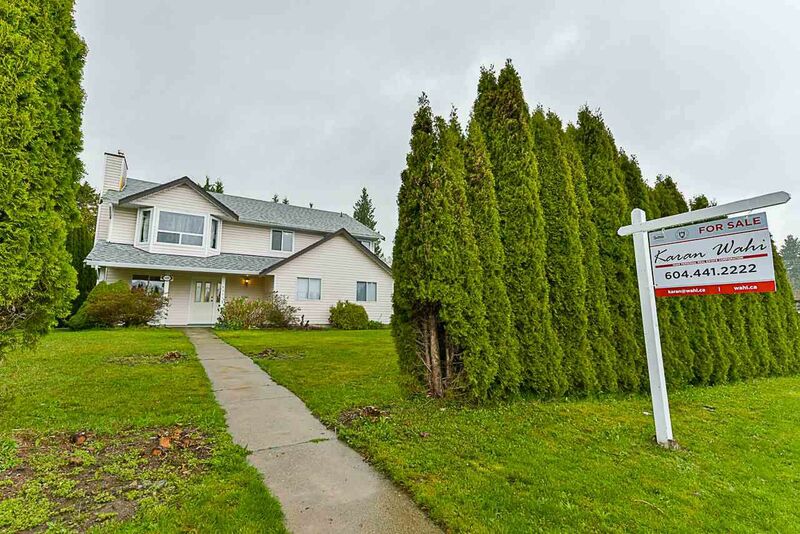 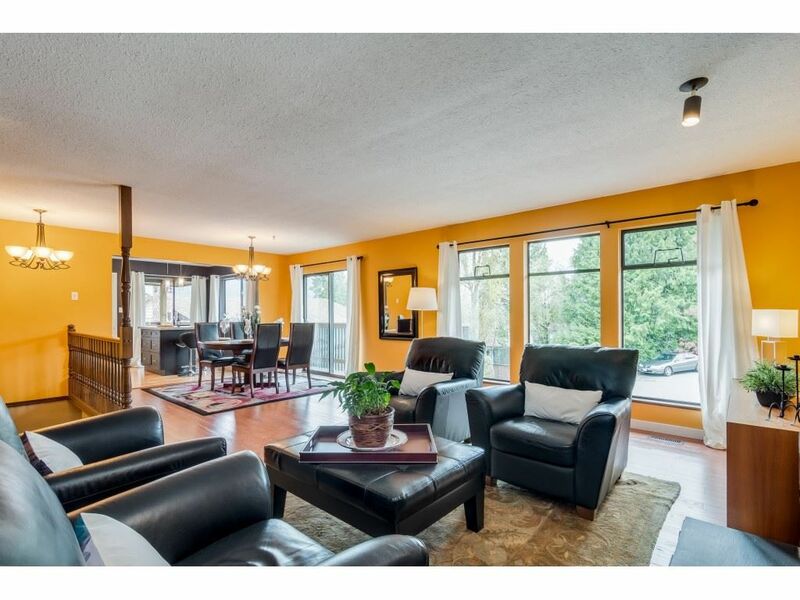 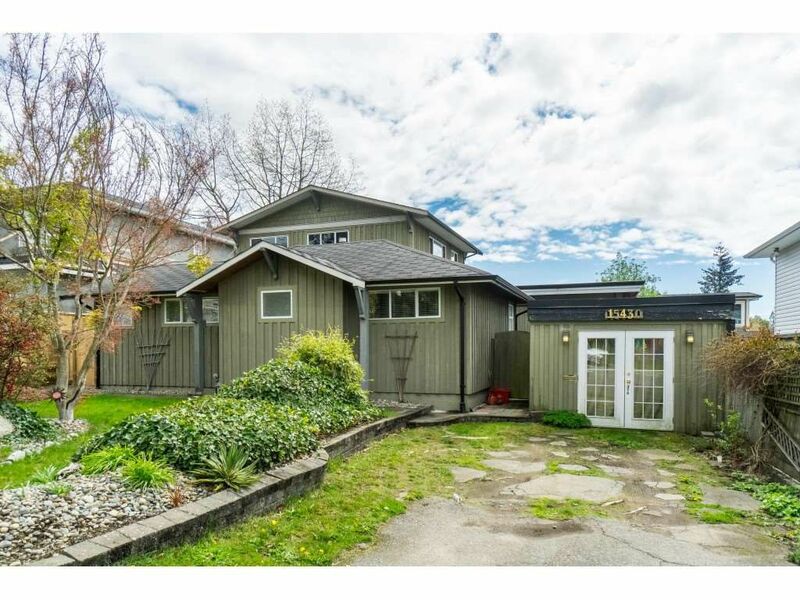 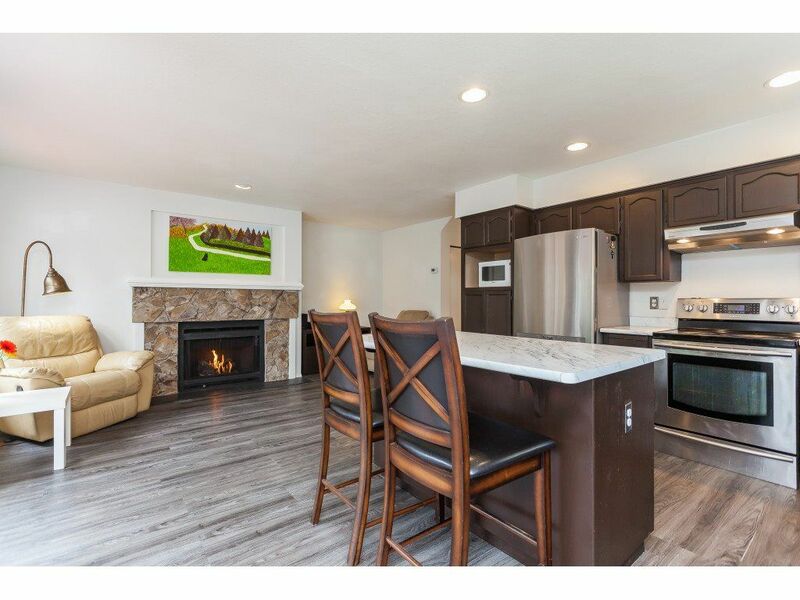 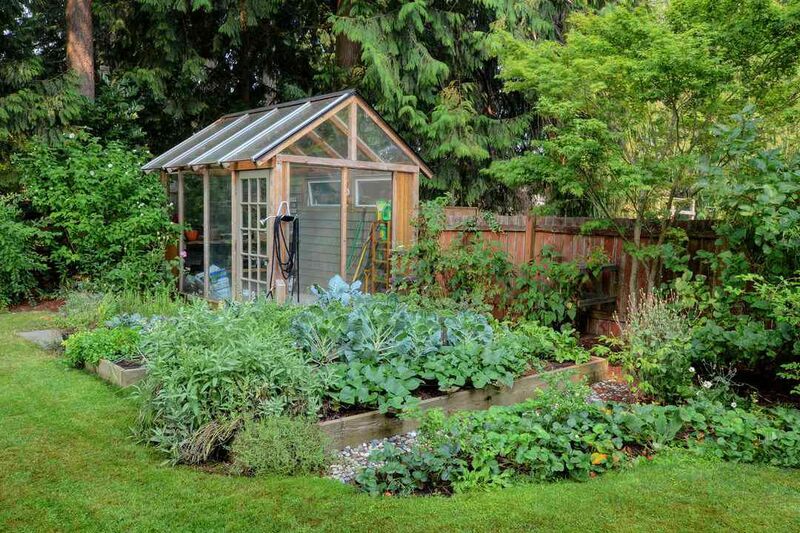 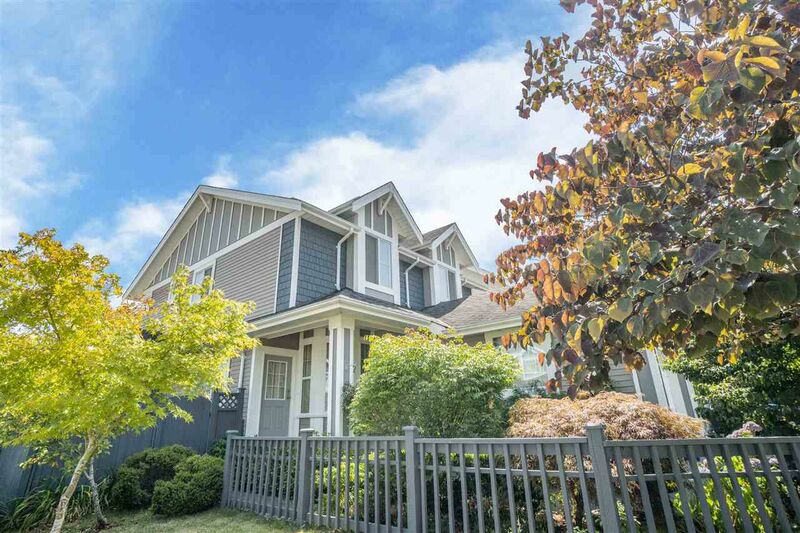 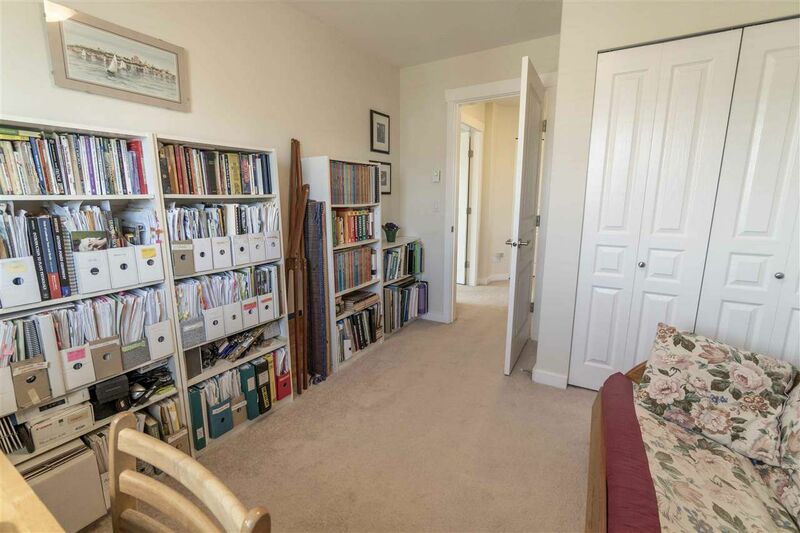 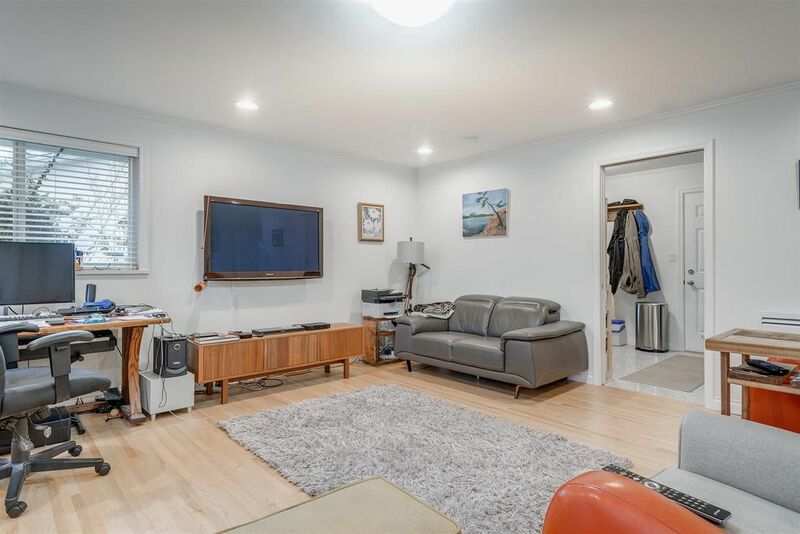 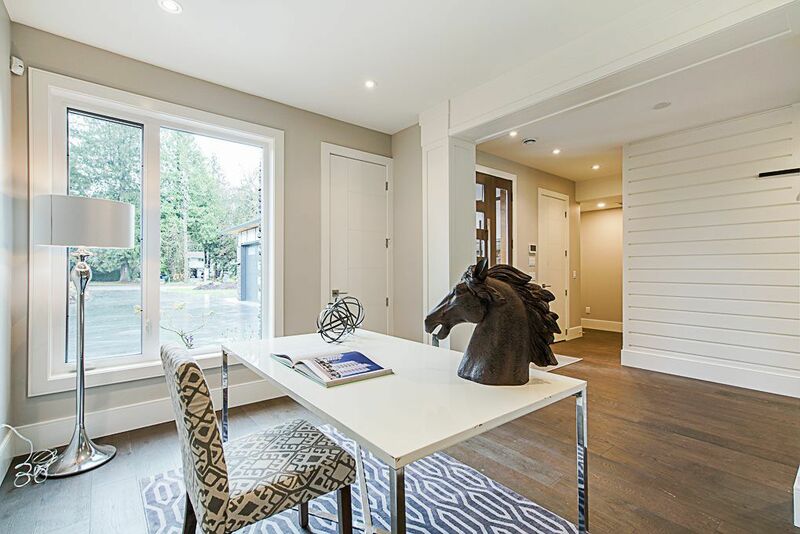 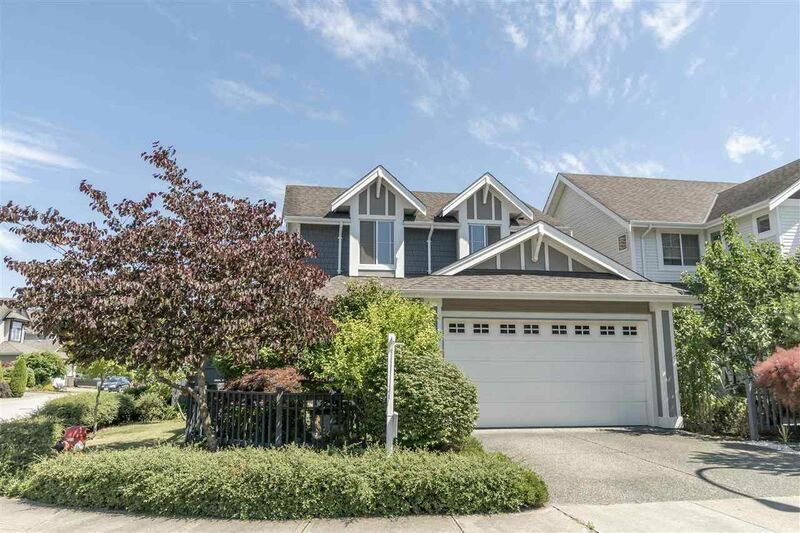 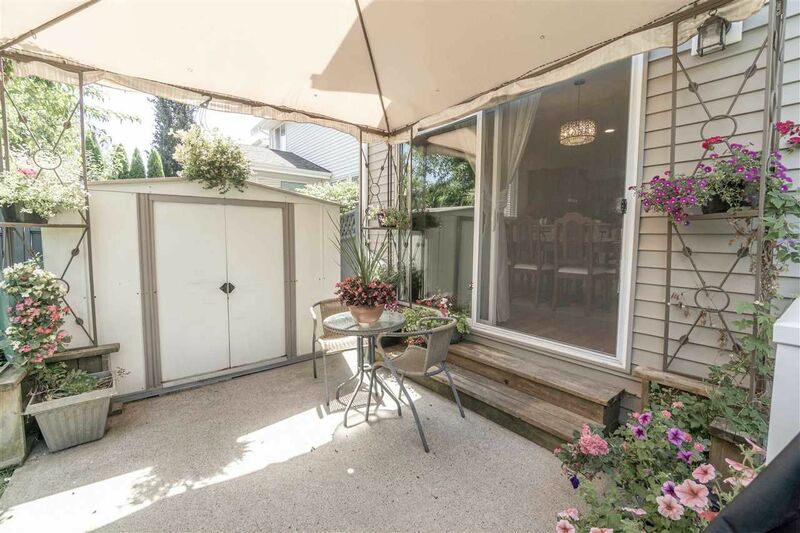 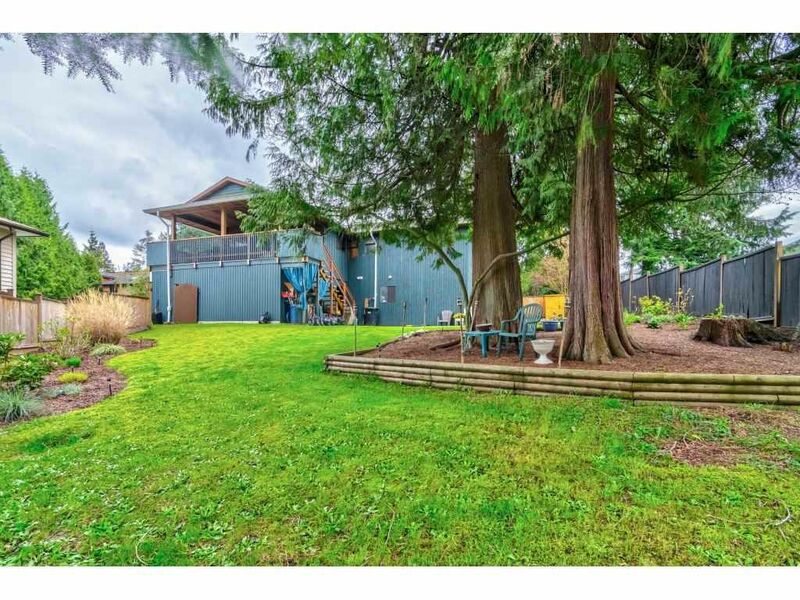 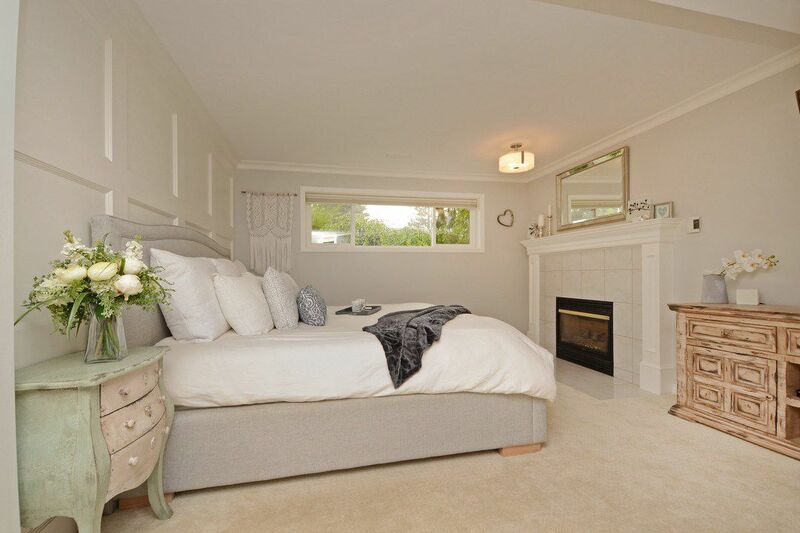 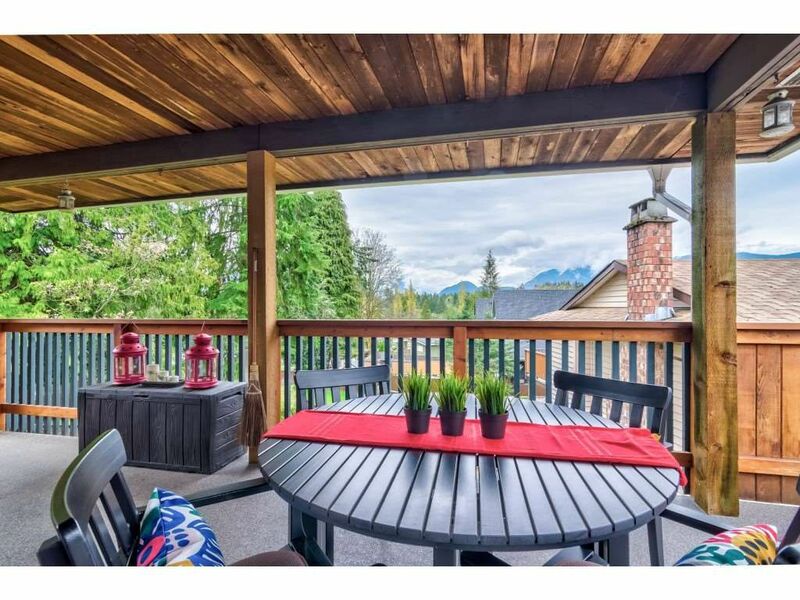 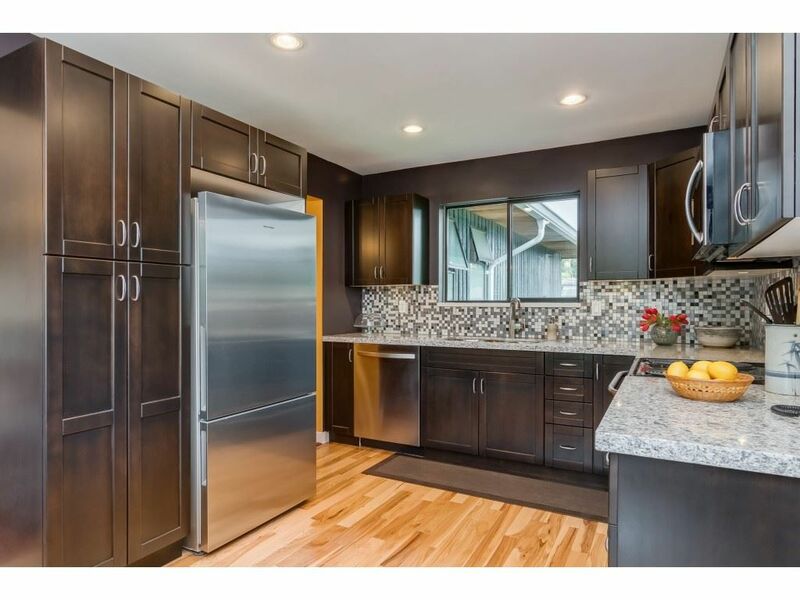 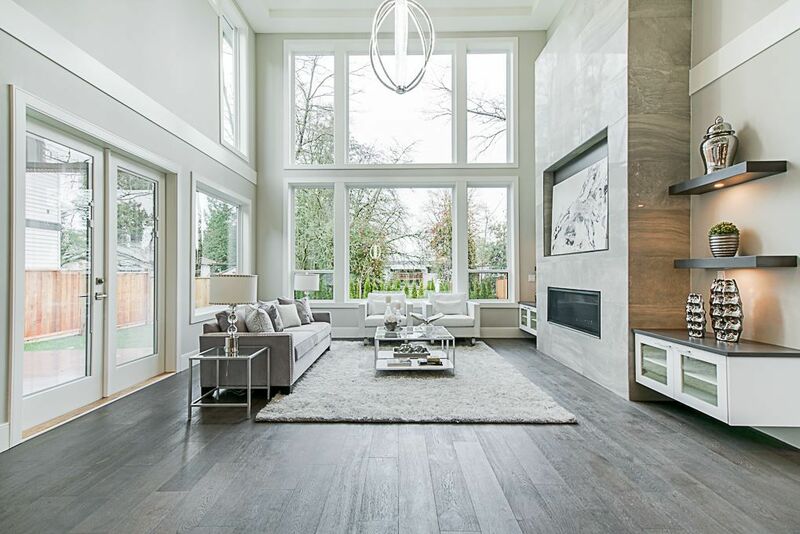 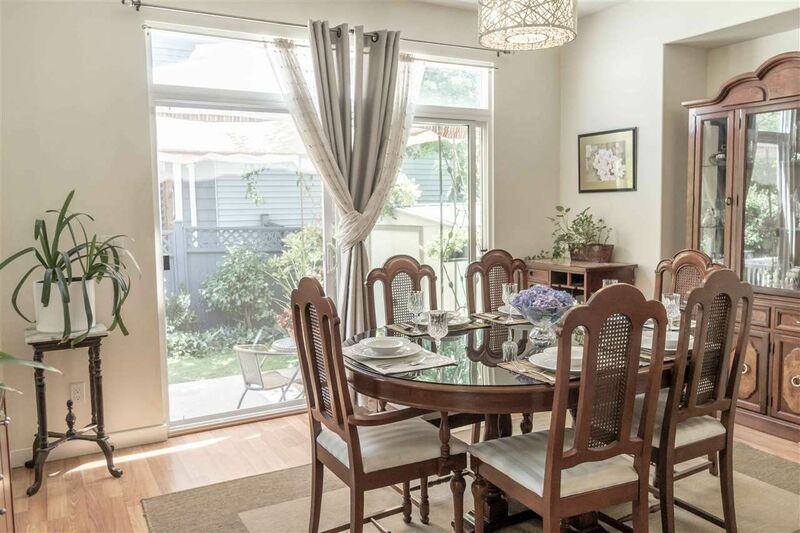 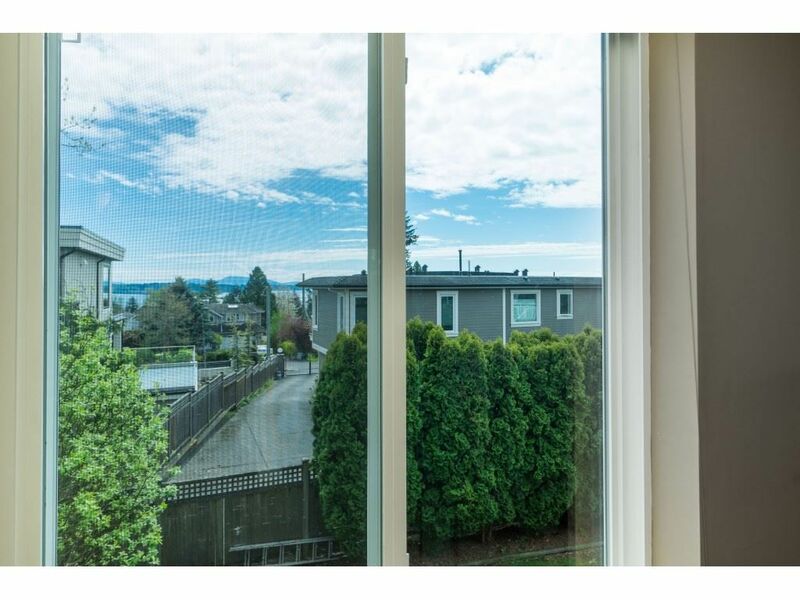 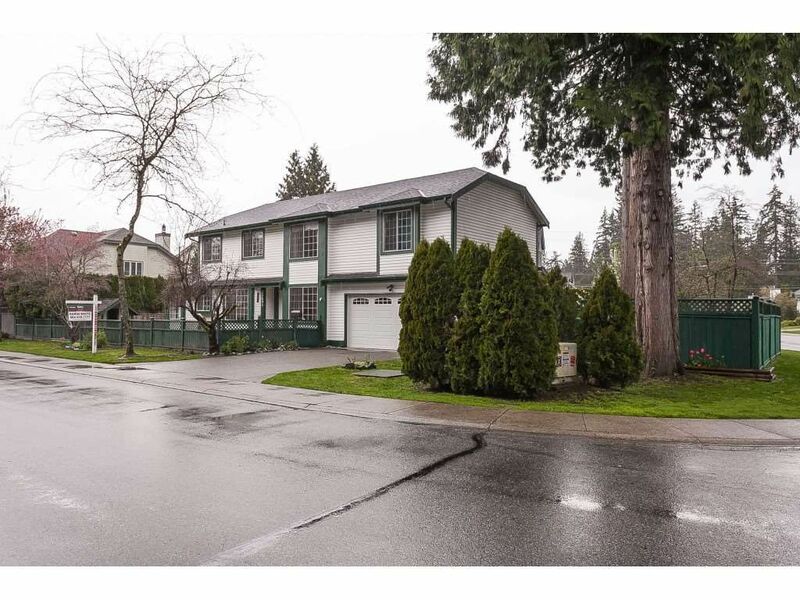 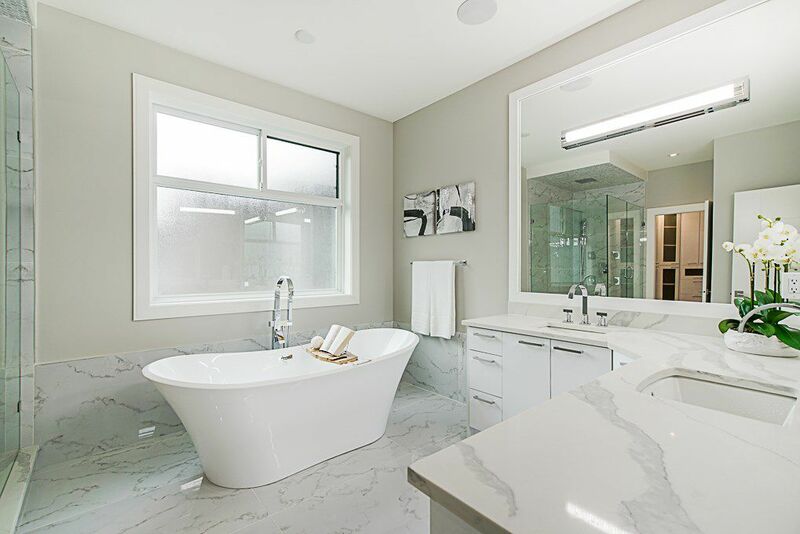 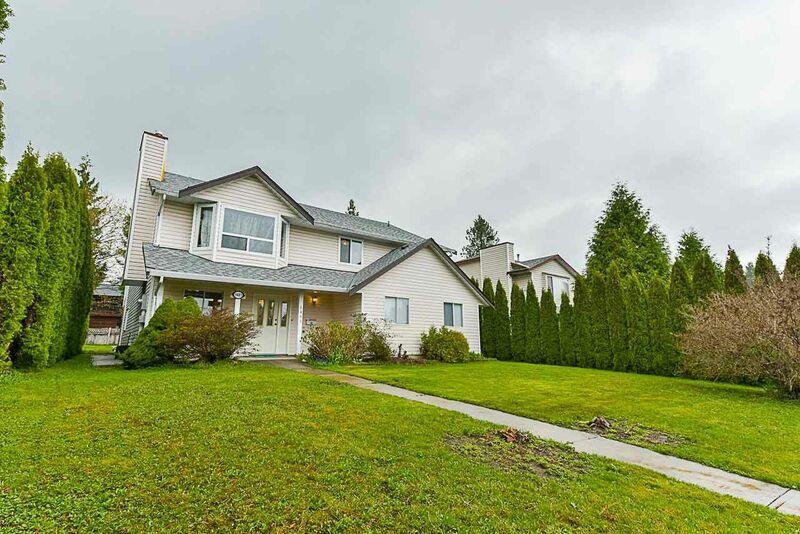 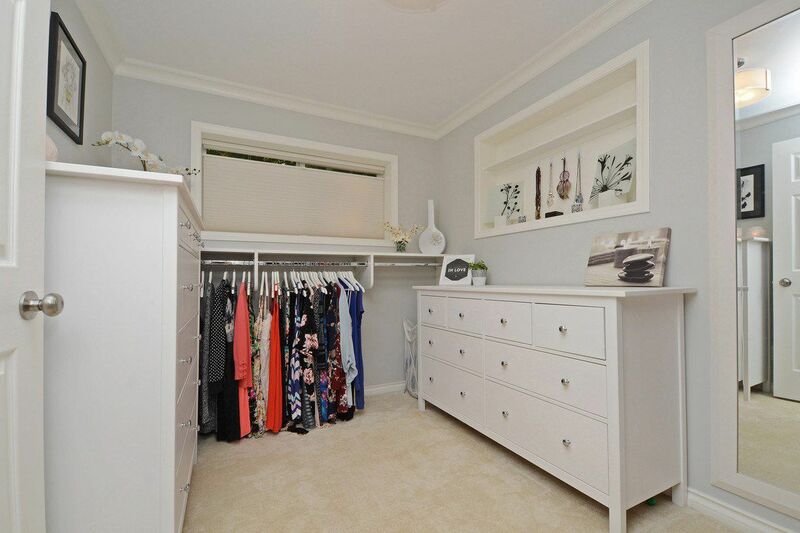 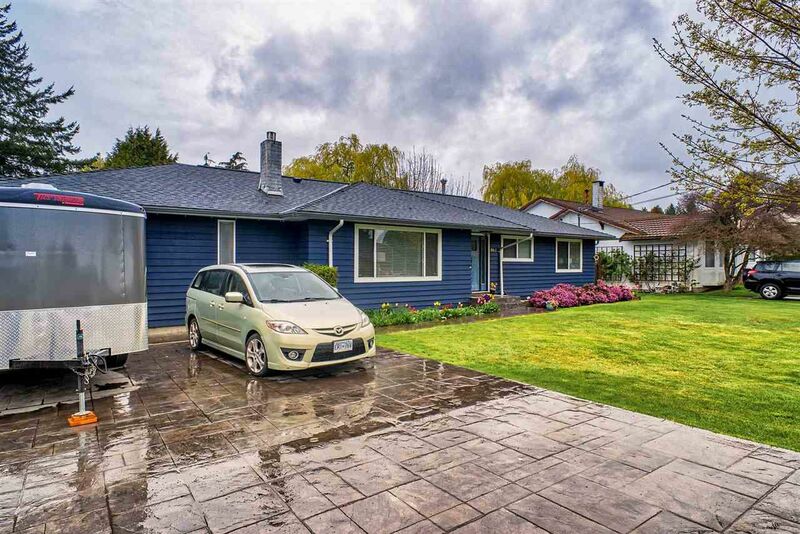 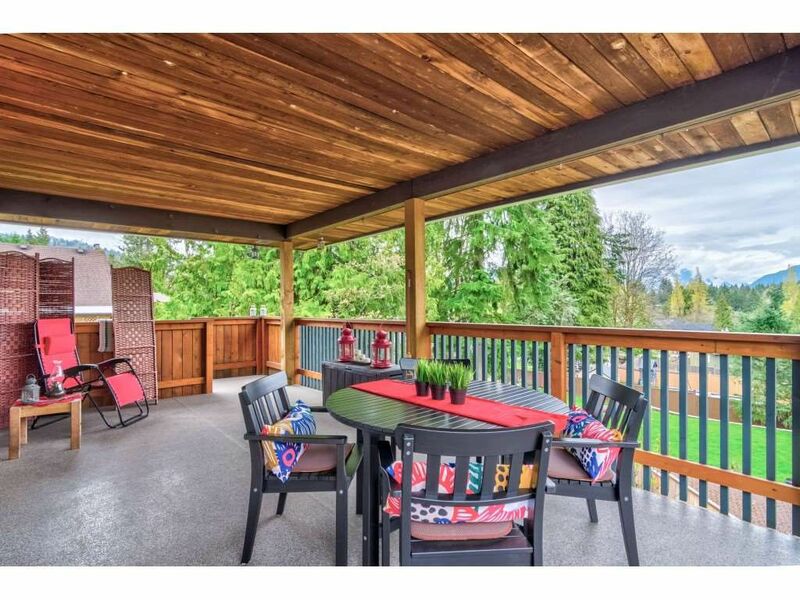 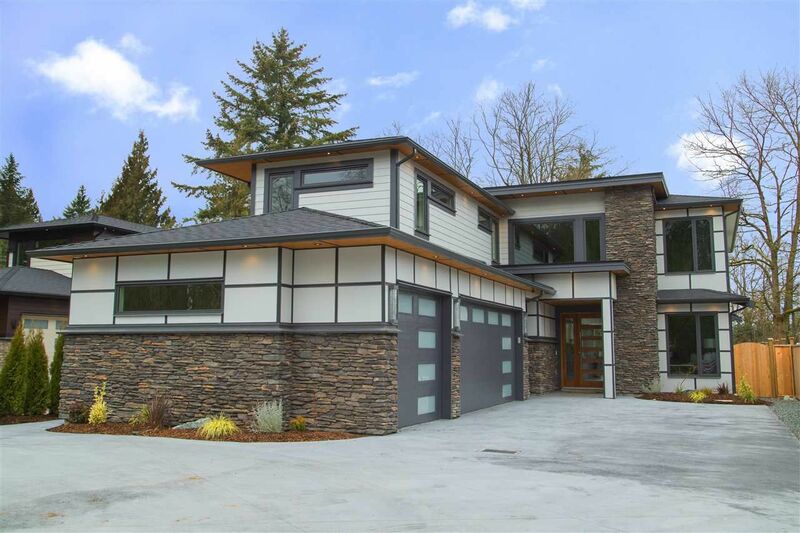 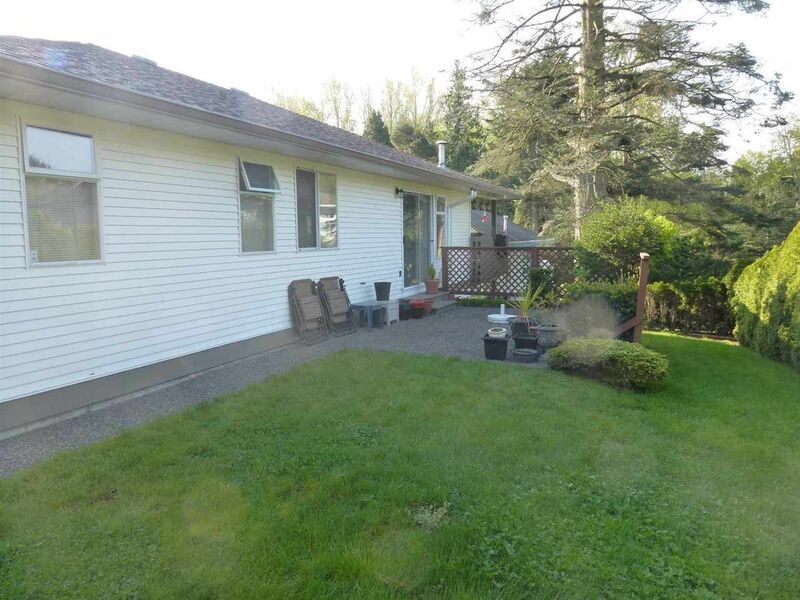 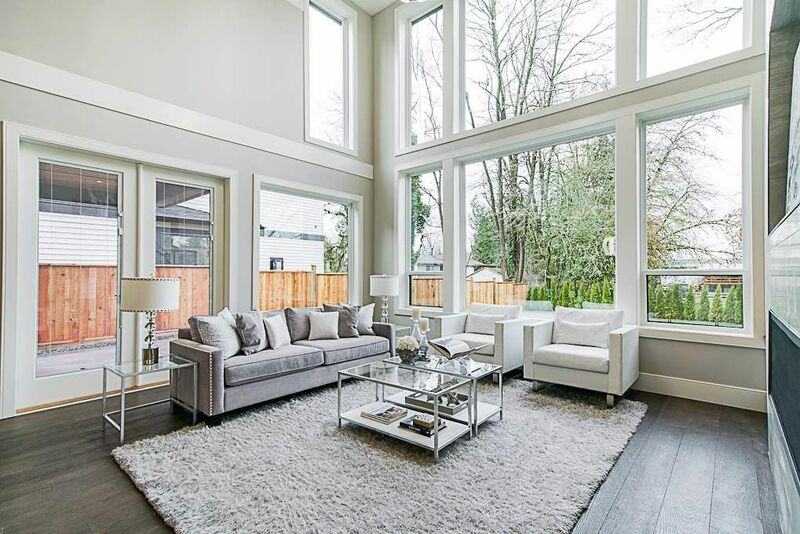 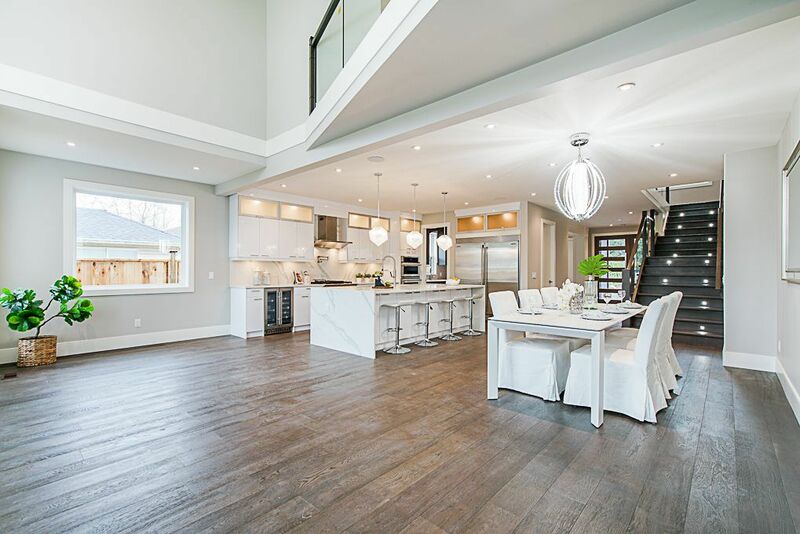 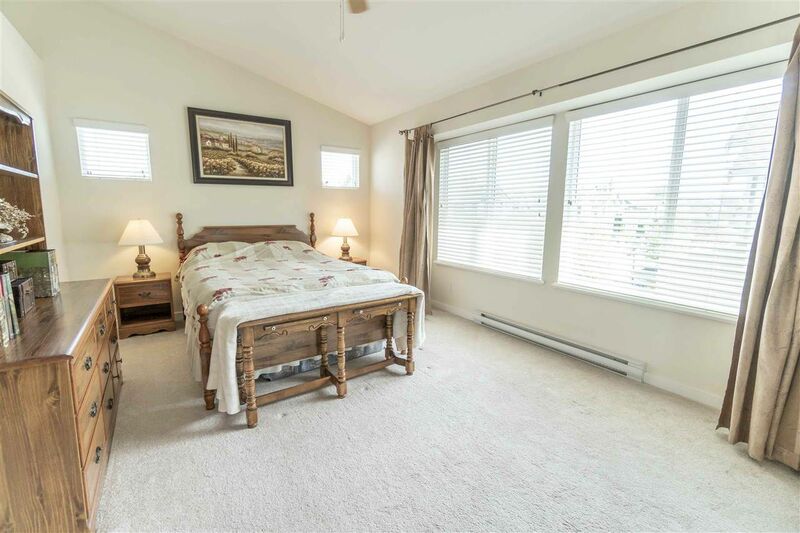 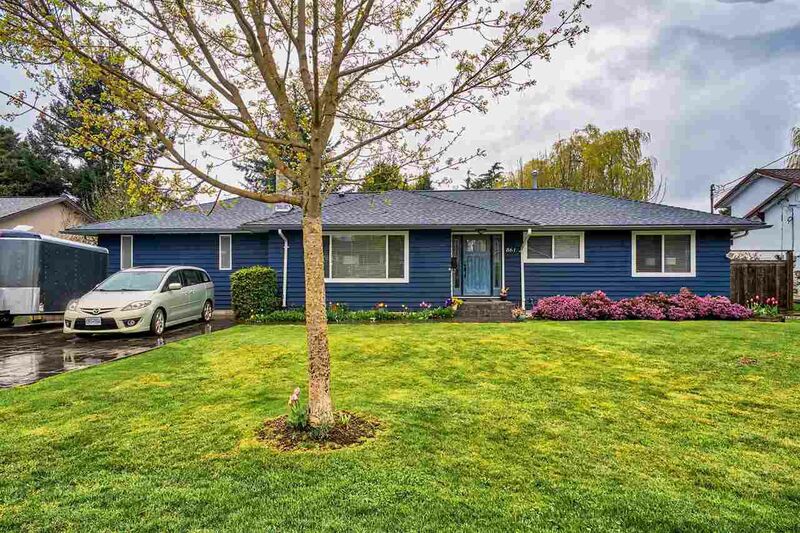 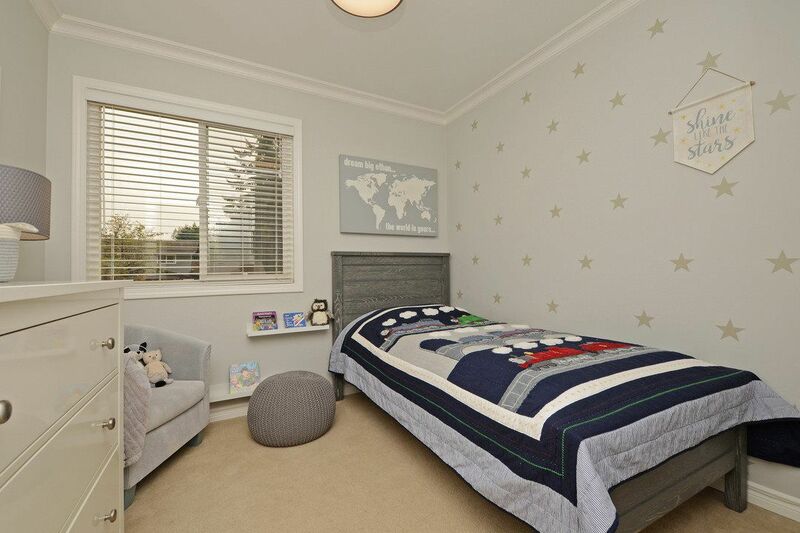 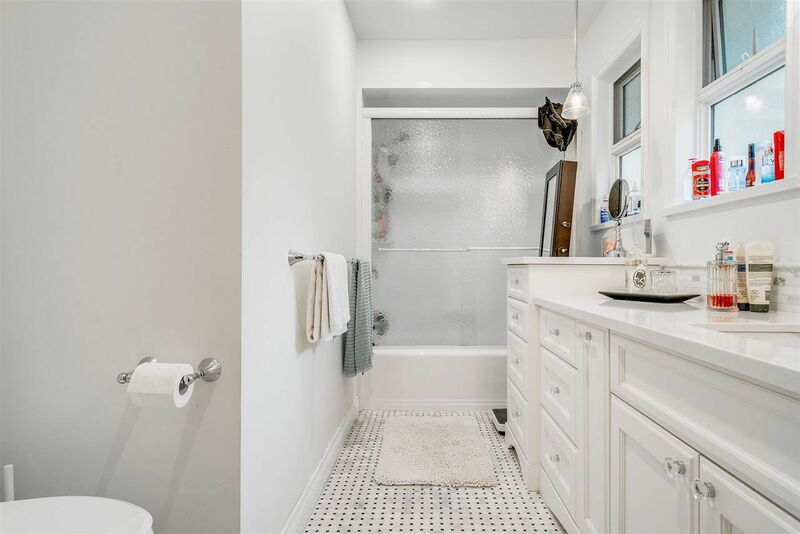 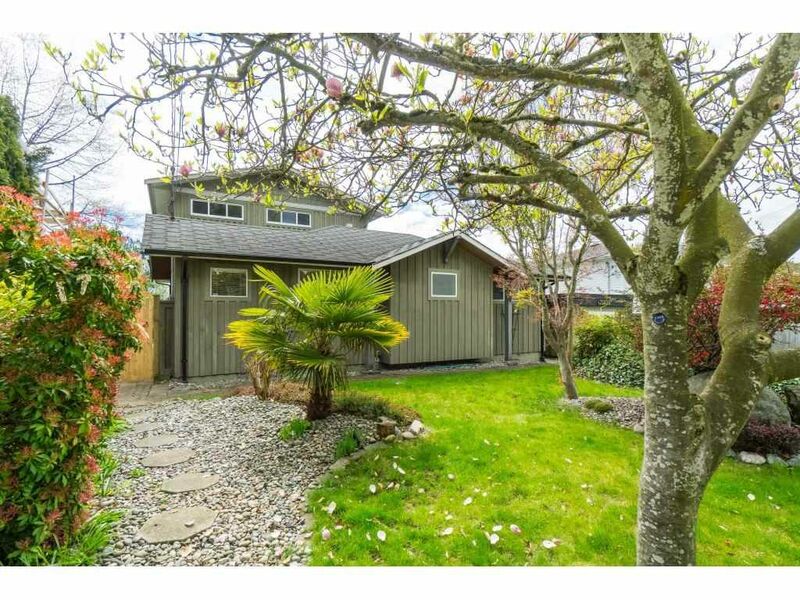 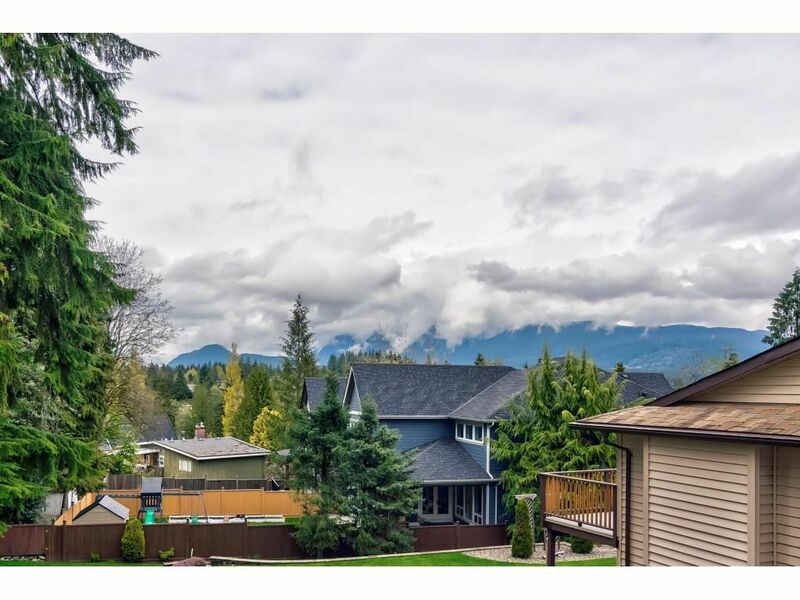 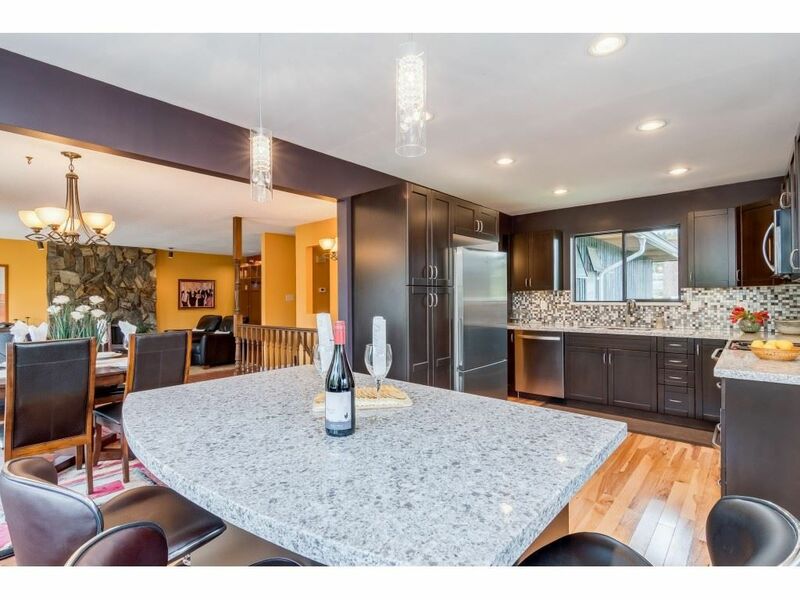 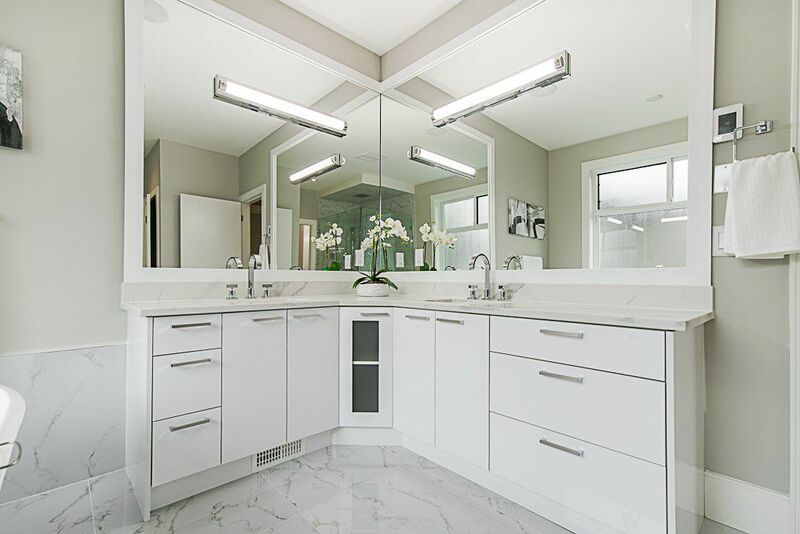 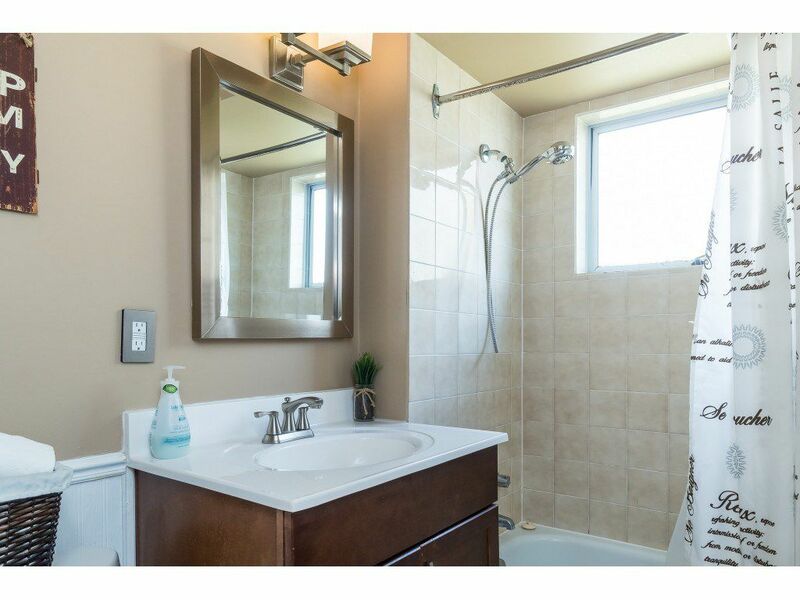 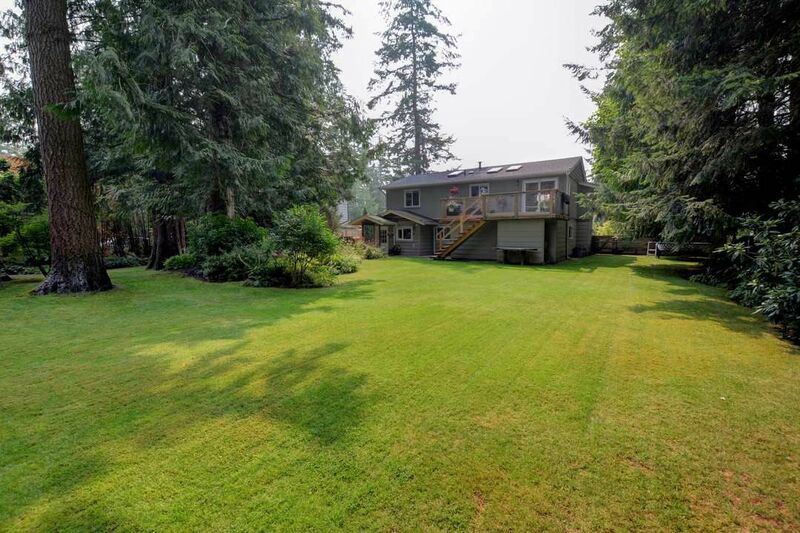 Open House on Saturday, April 27, 2019 2:00PM - 4:00PM PERFECT Home for Someone looking for a large top floor STUDIO/REC ROOM/OFFICE of almost 600 sf with a VIEW of SEMIAHMOO BAY. 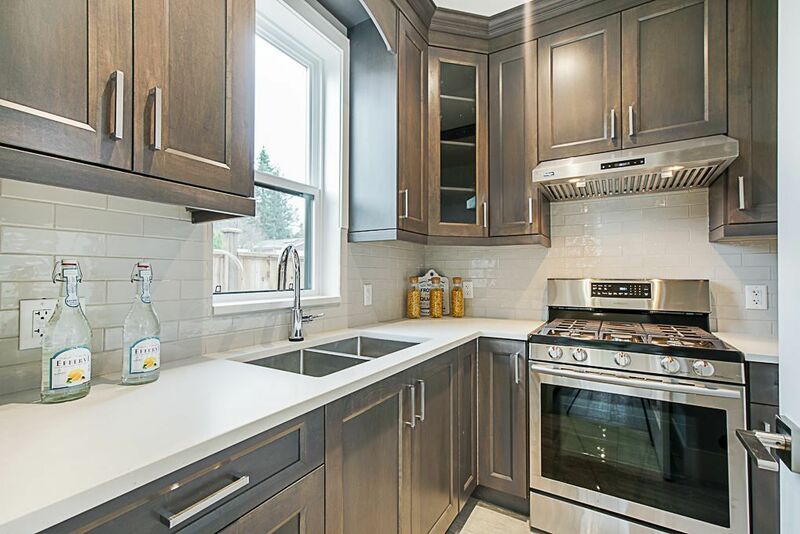 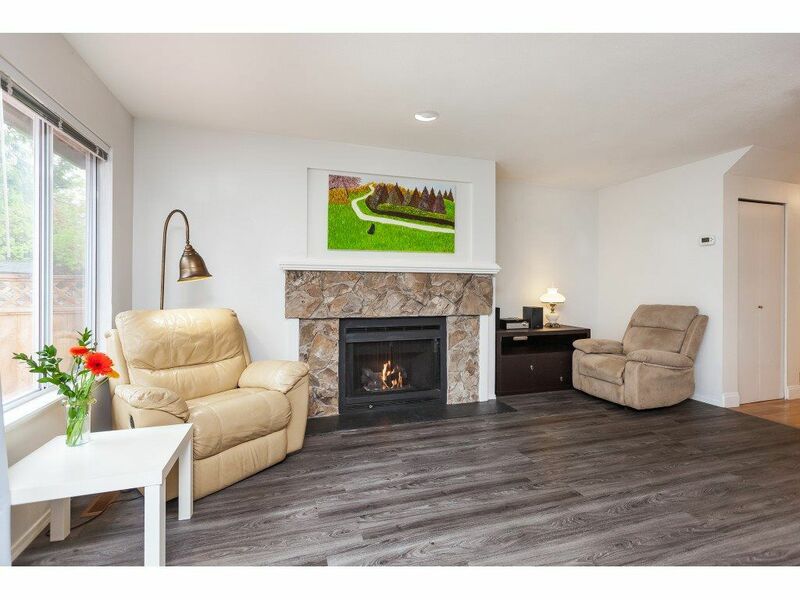 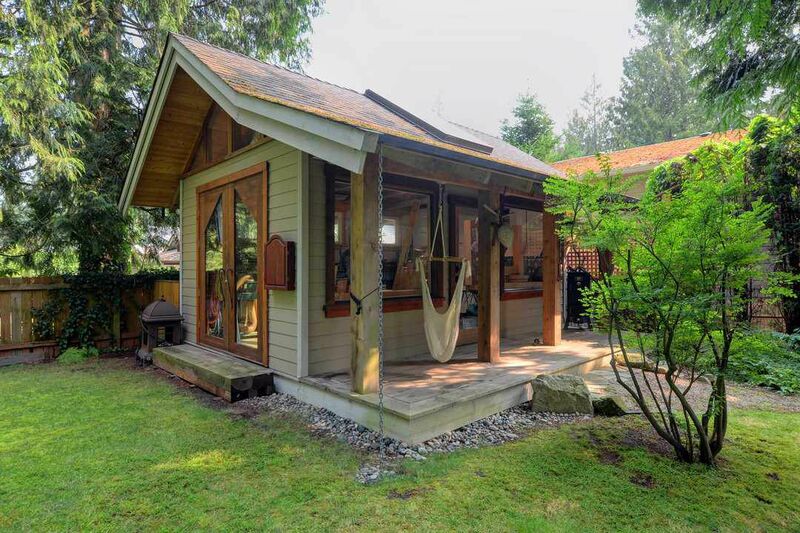 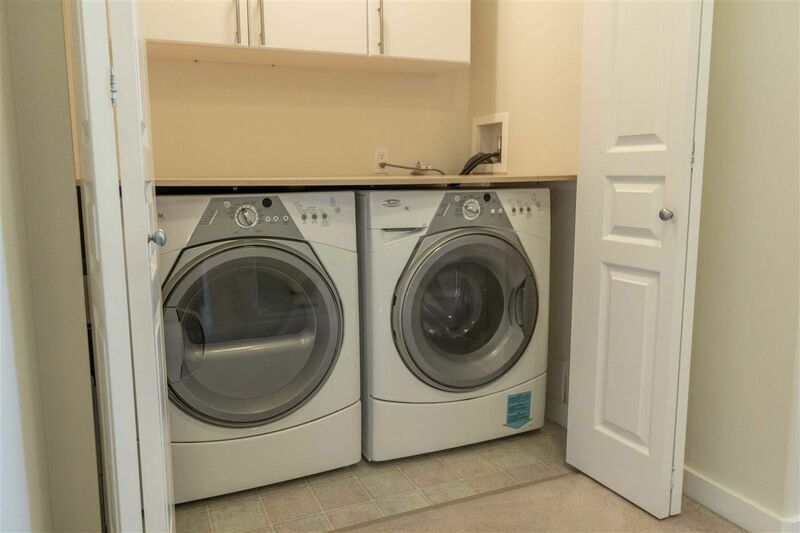 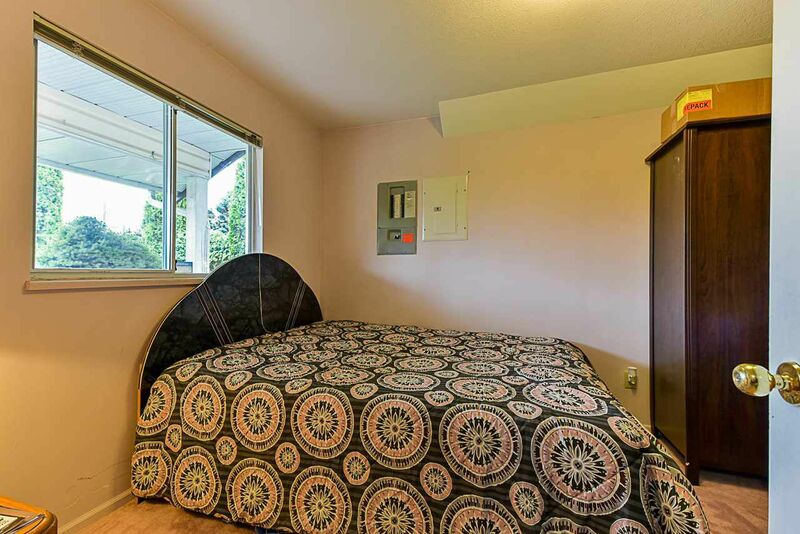 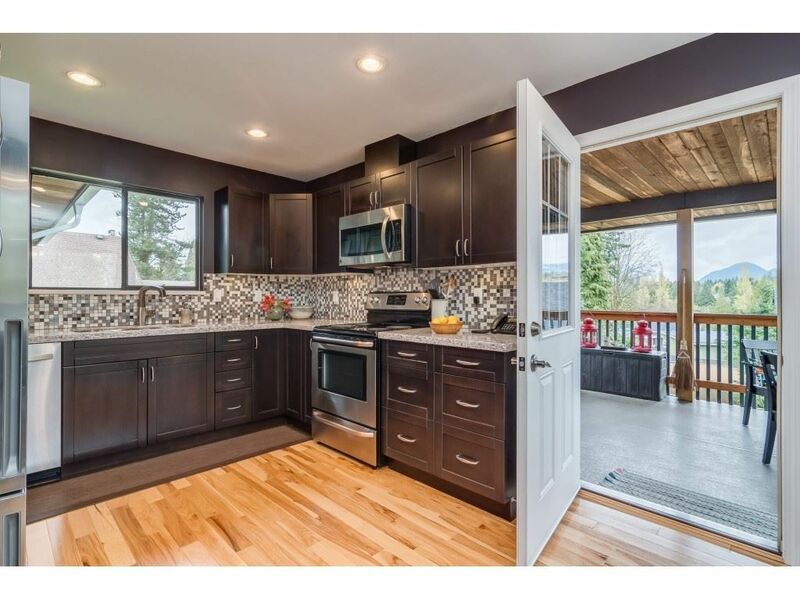 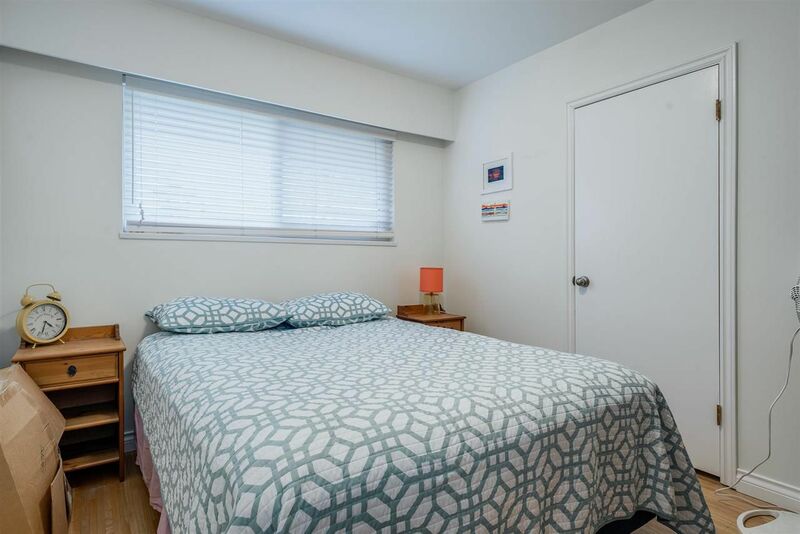 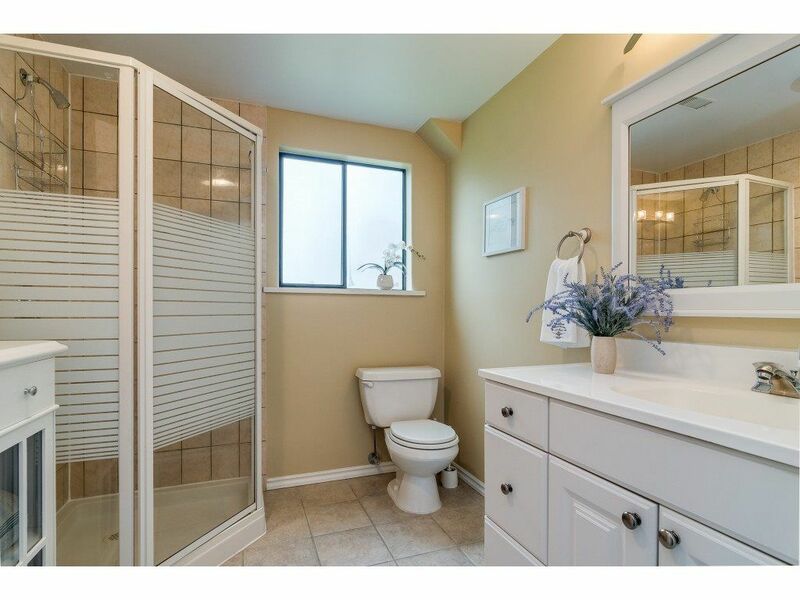 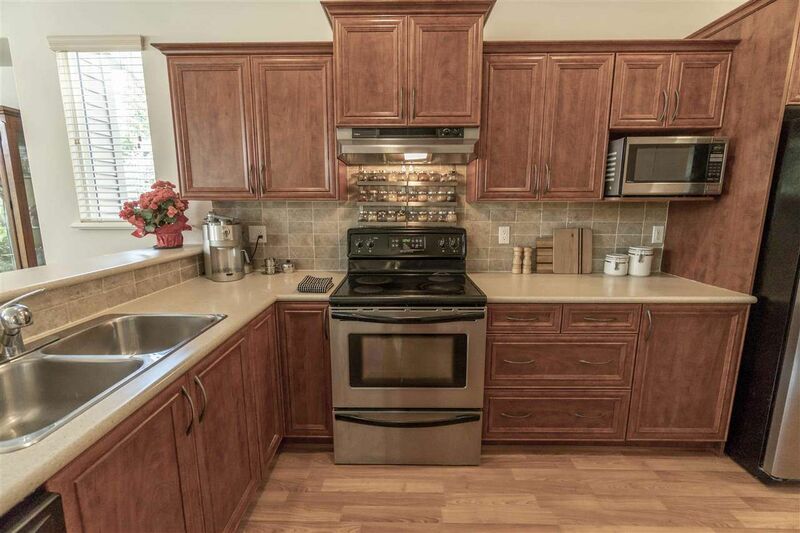 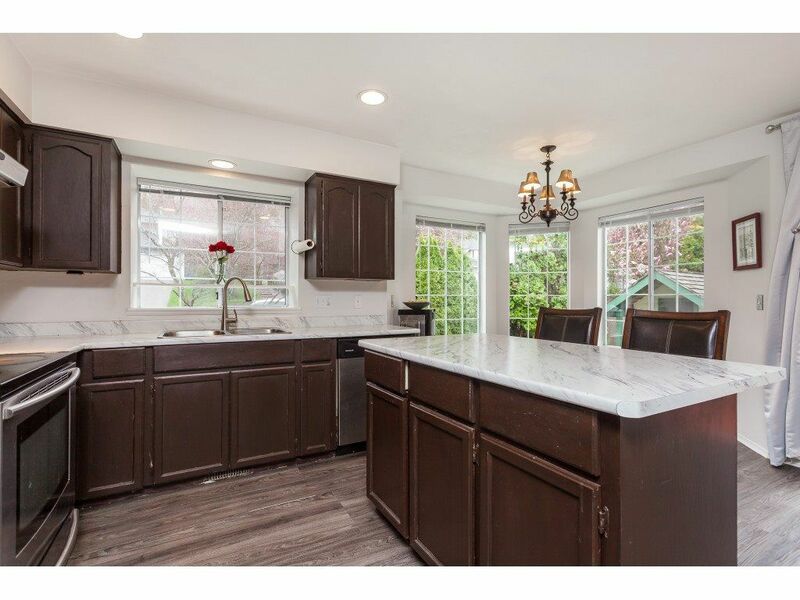 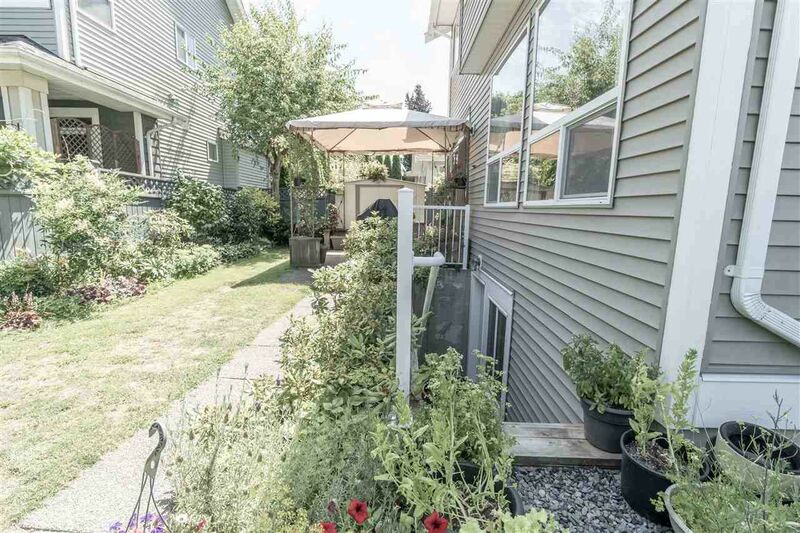 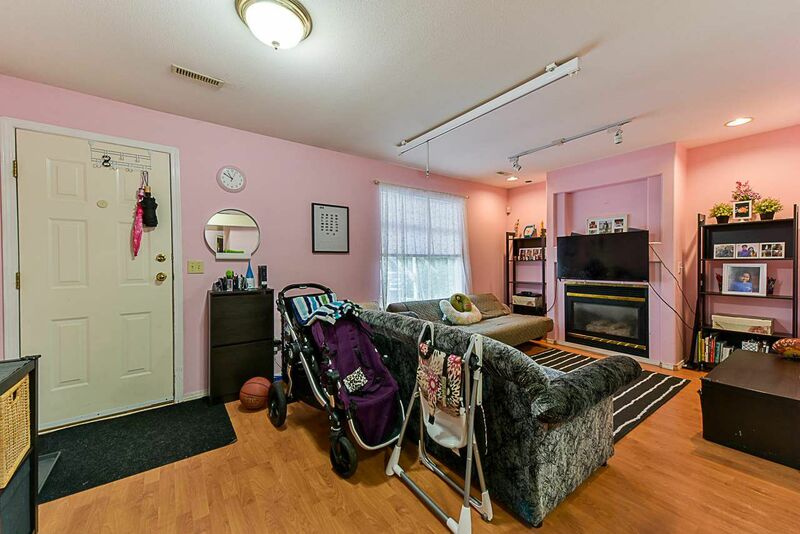 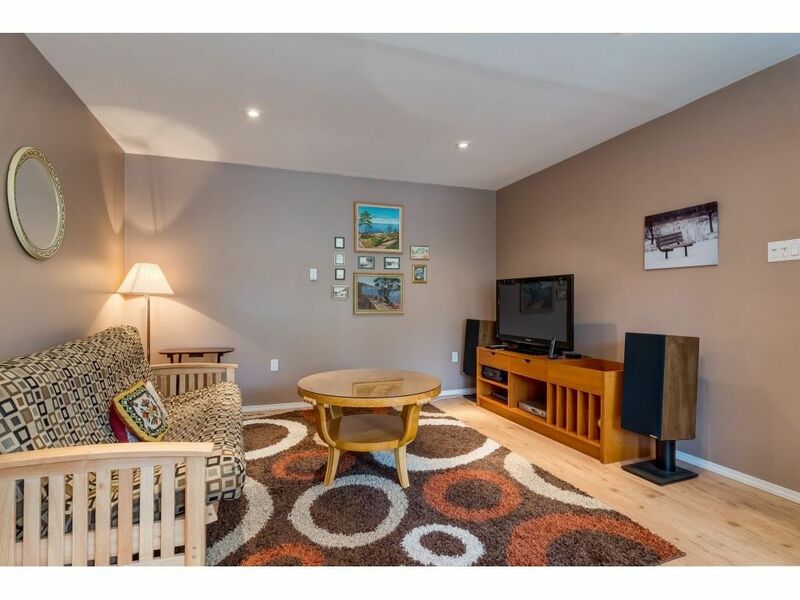 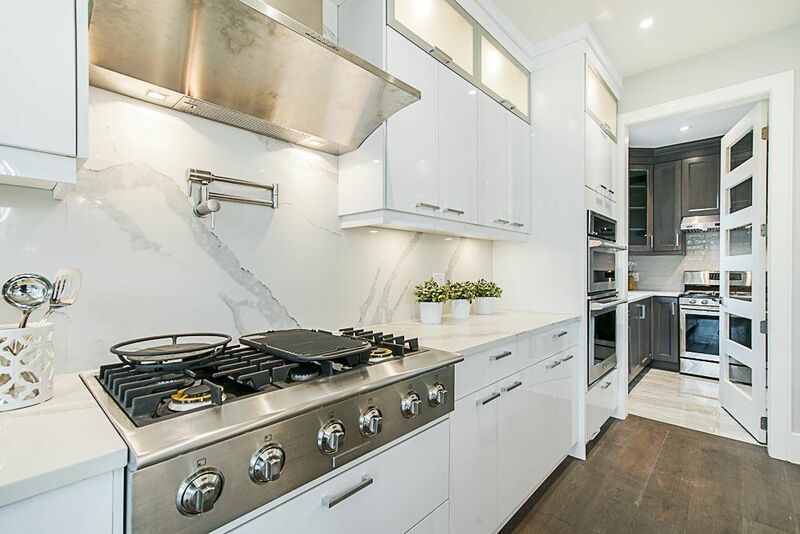 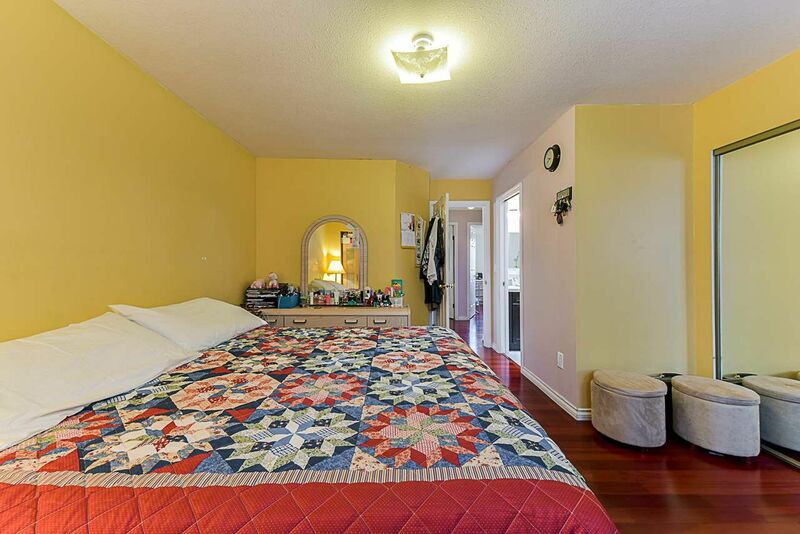 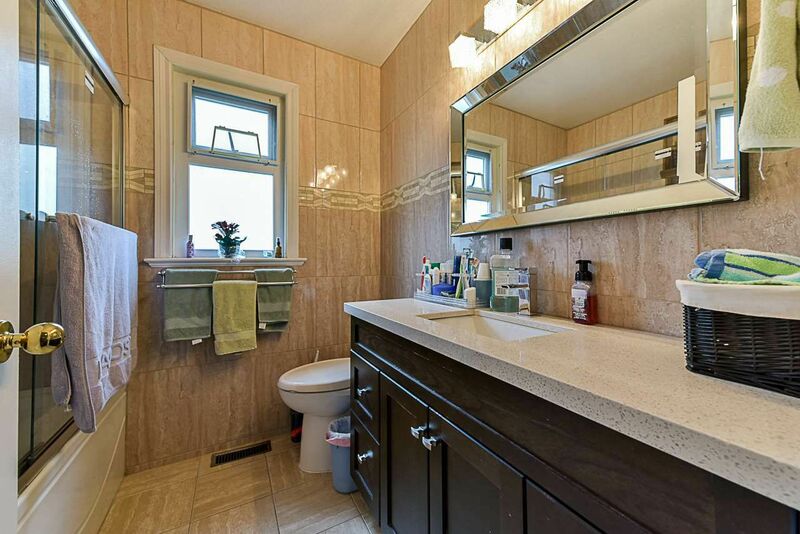 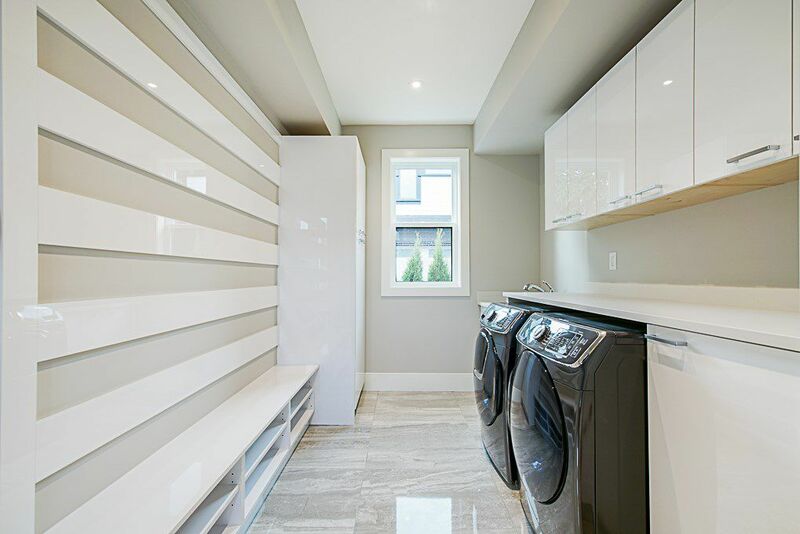 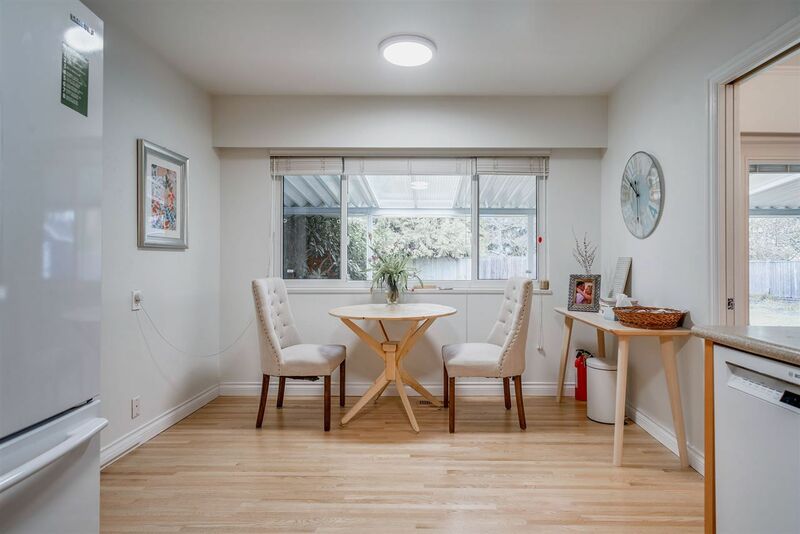 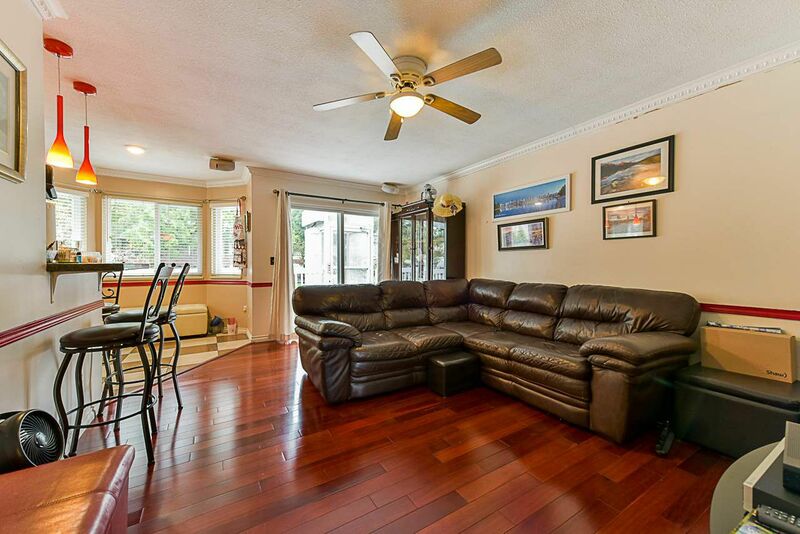 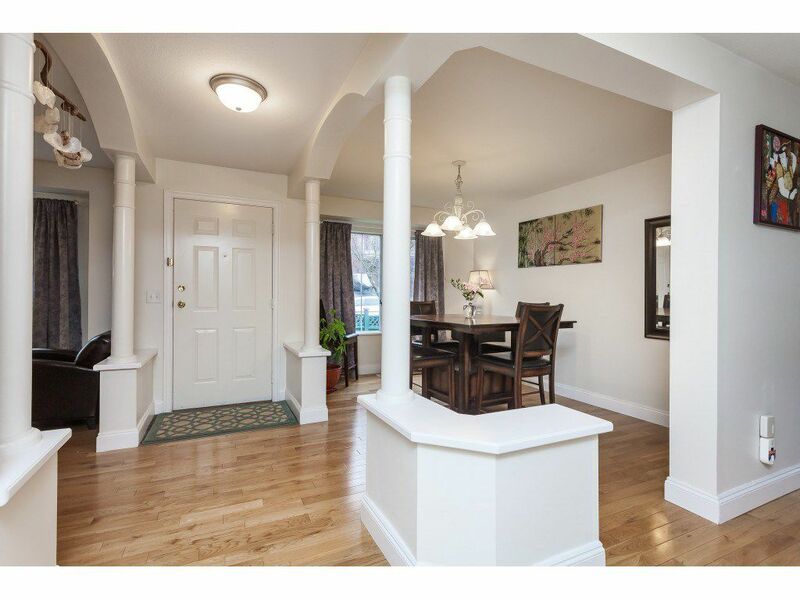 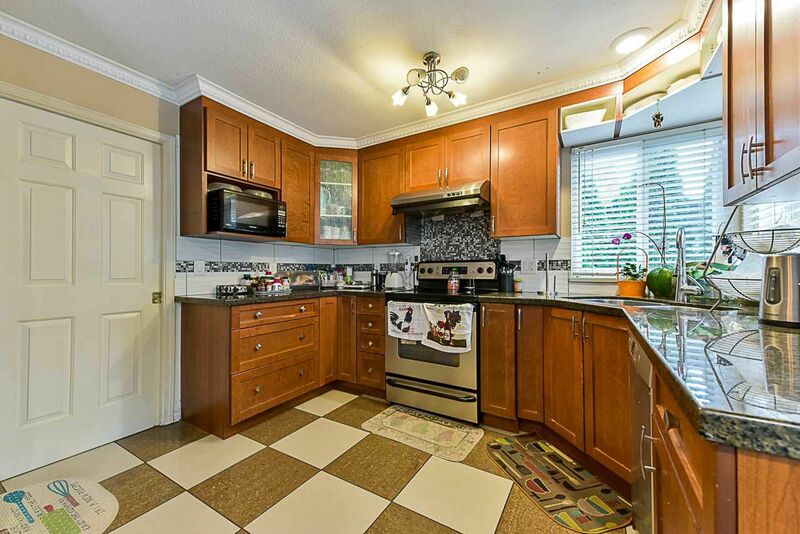 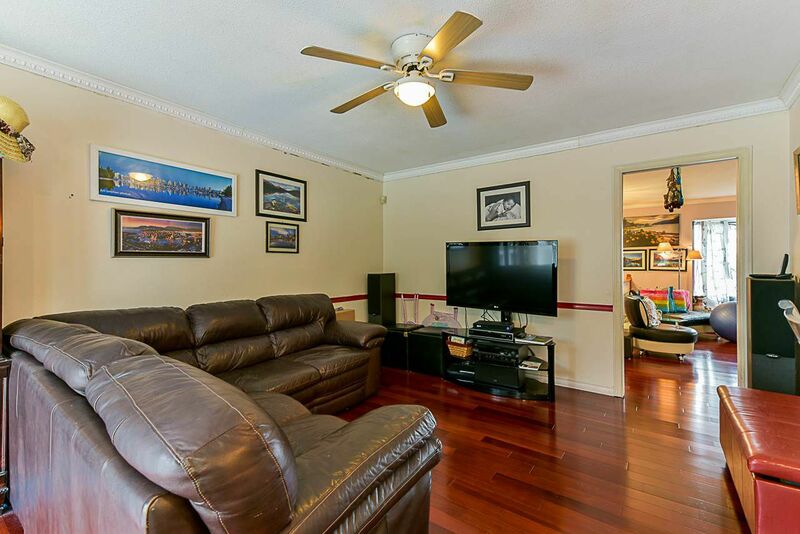 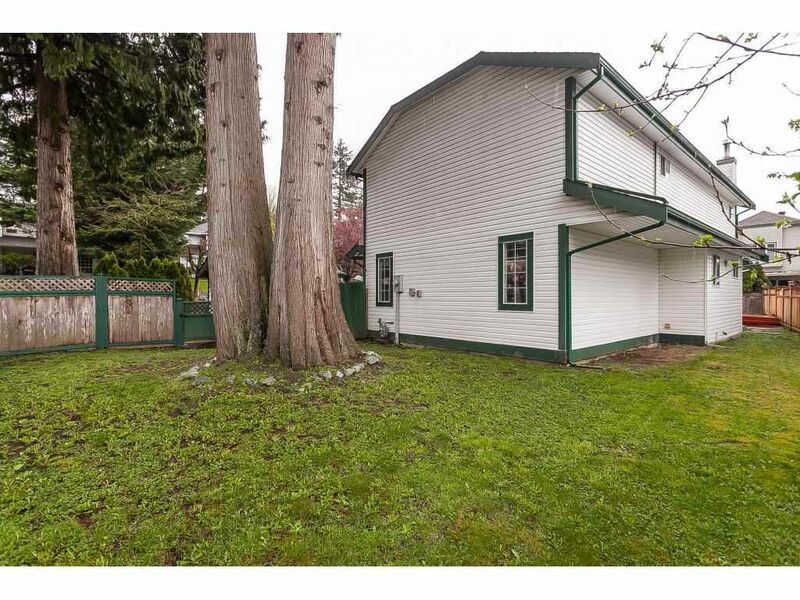 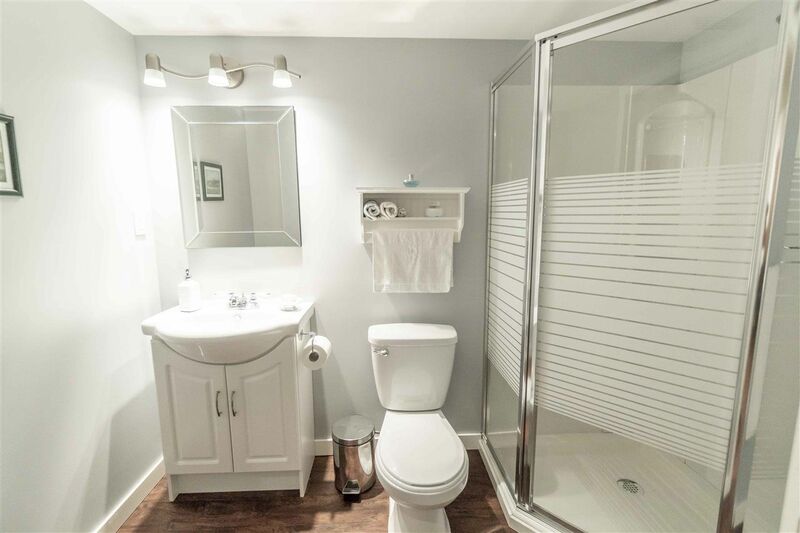 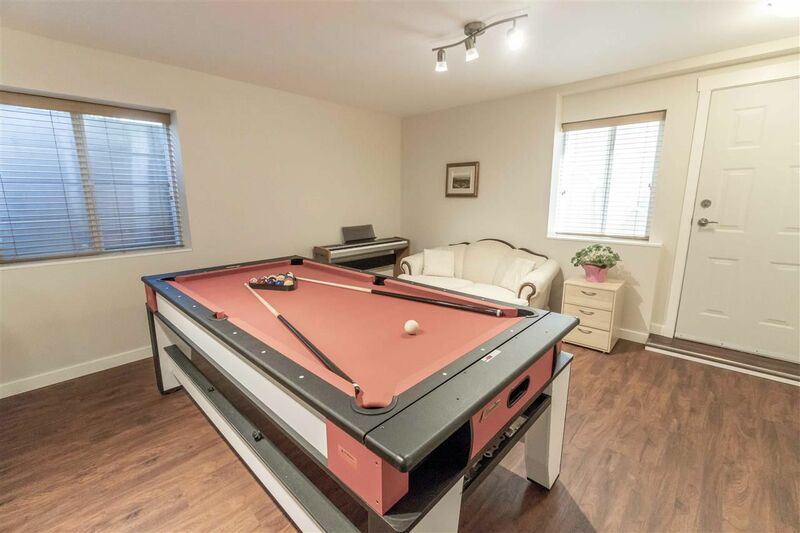 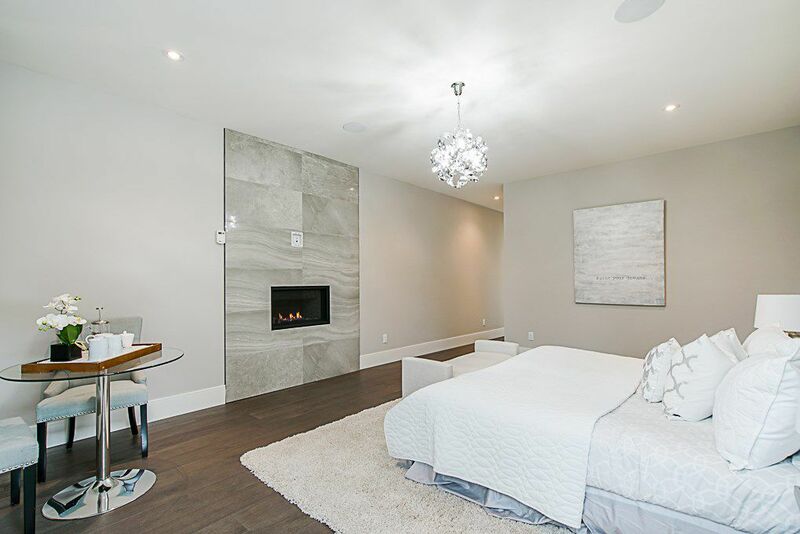 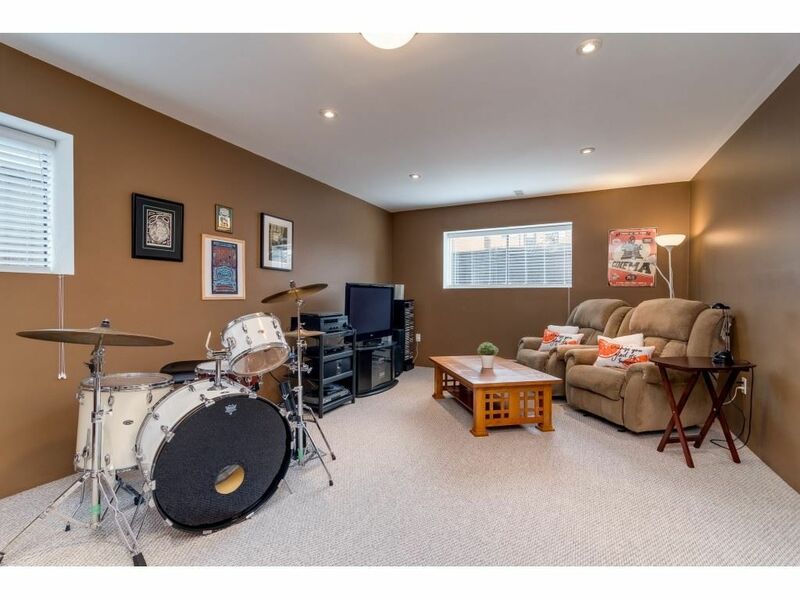 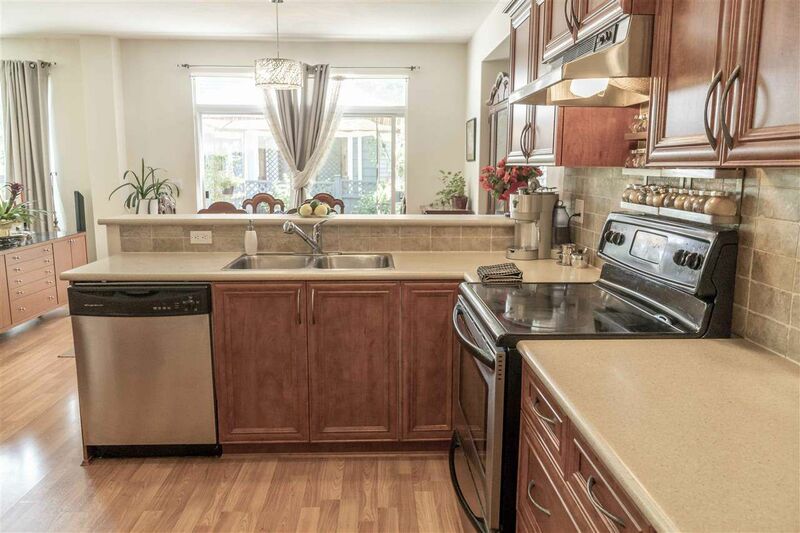 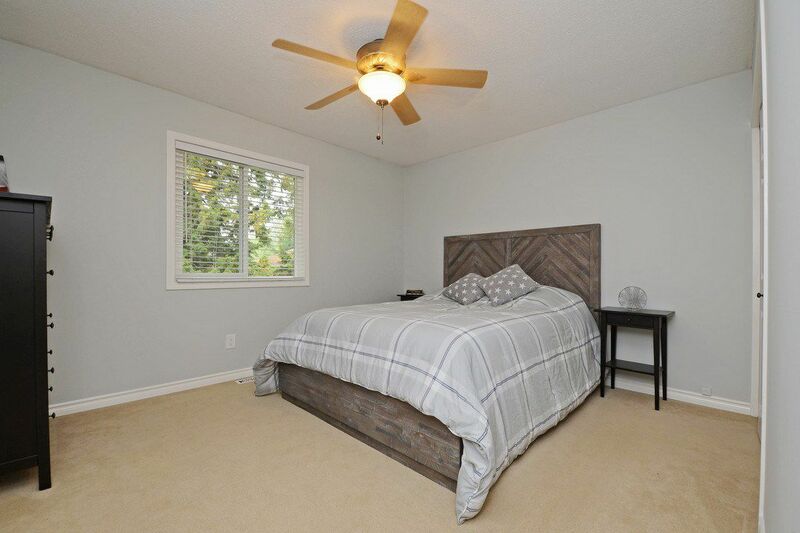 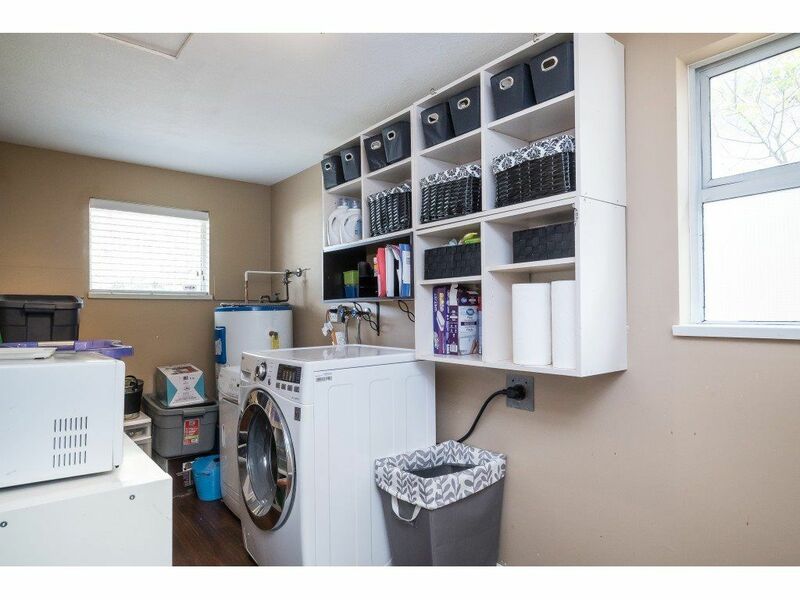 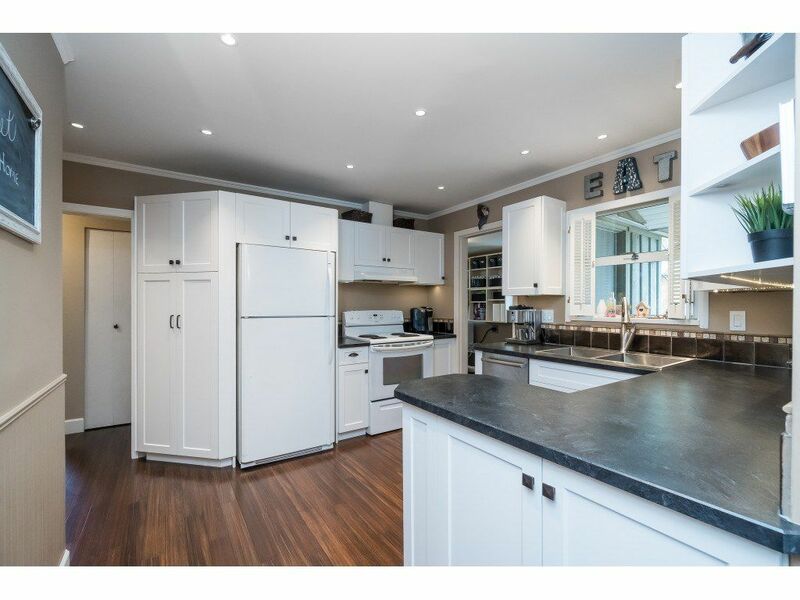 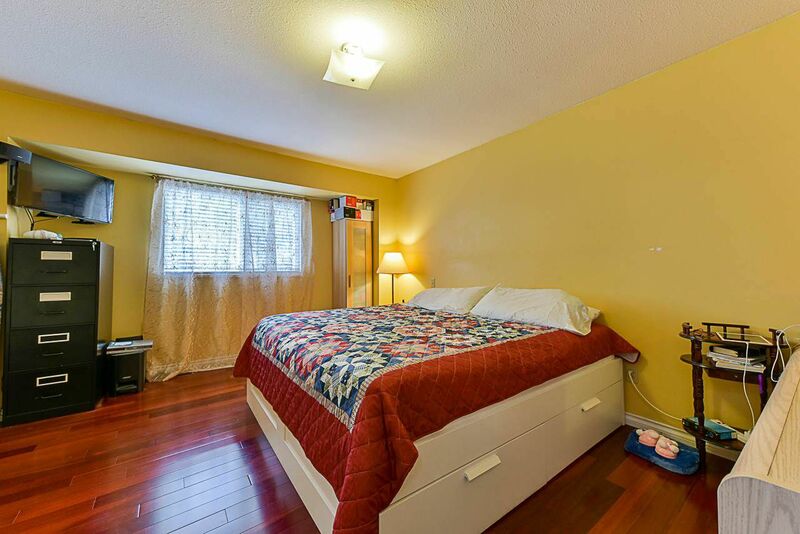 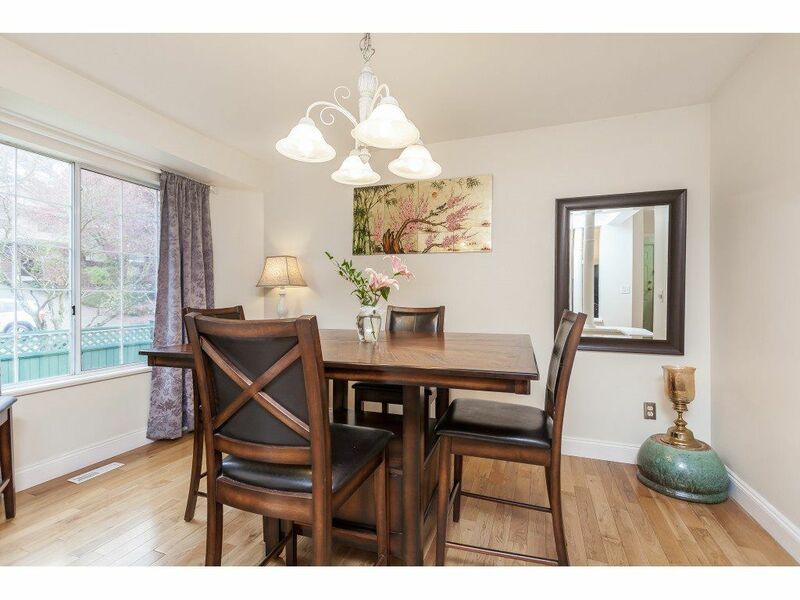 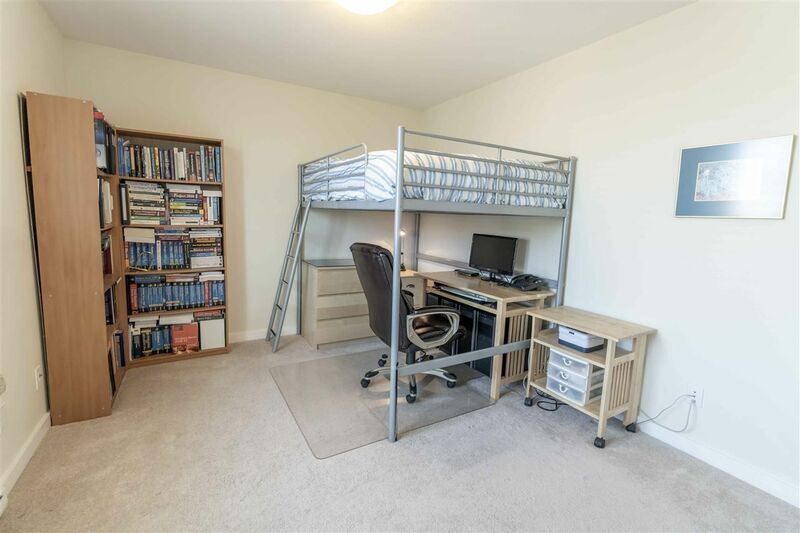 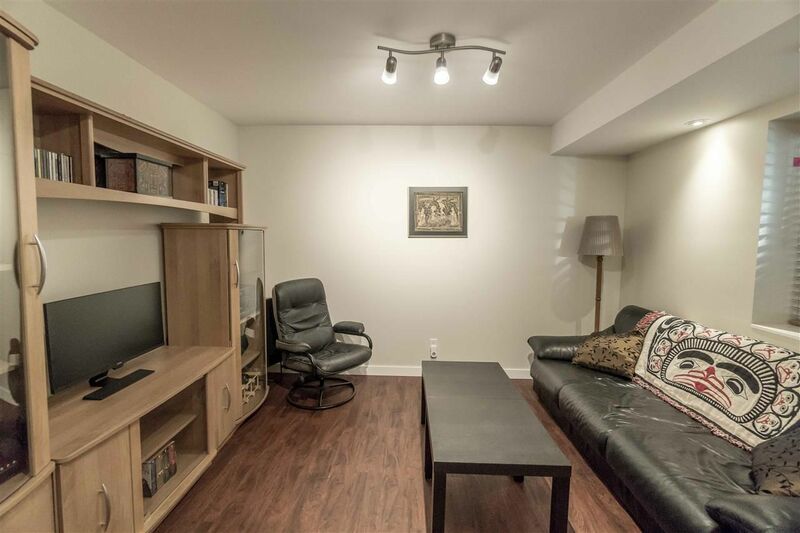 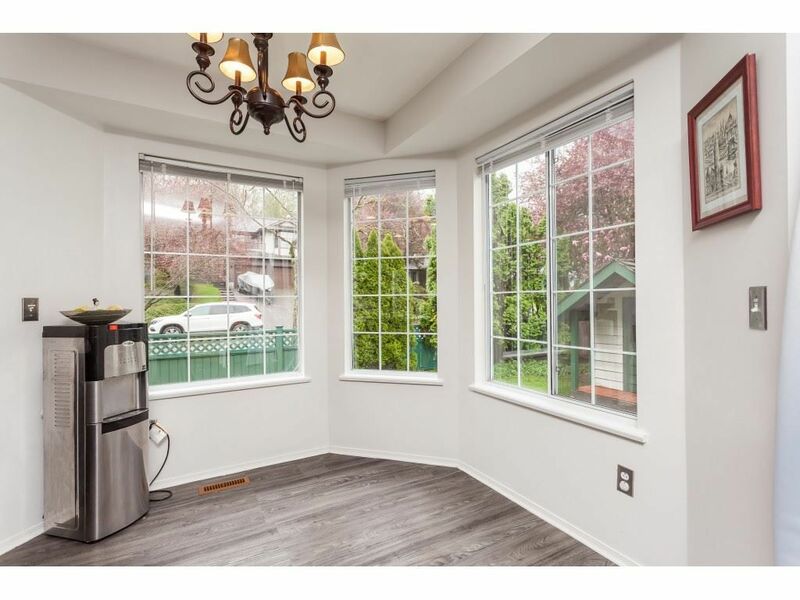 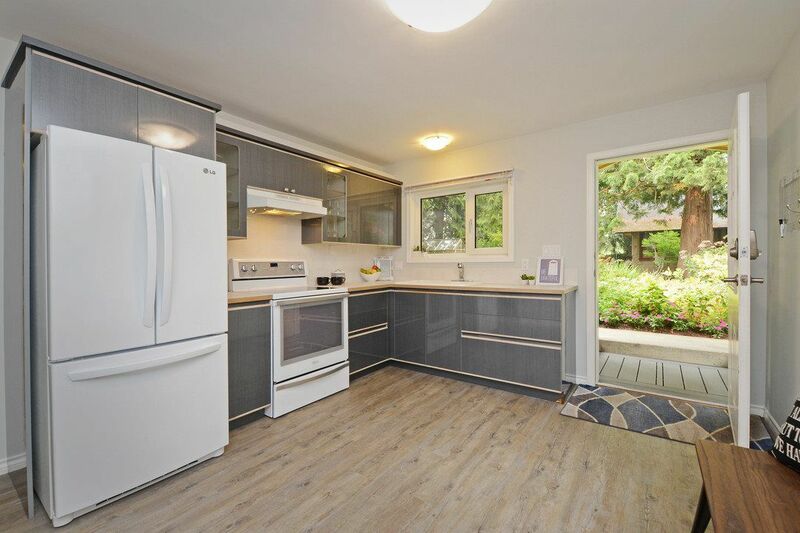 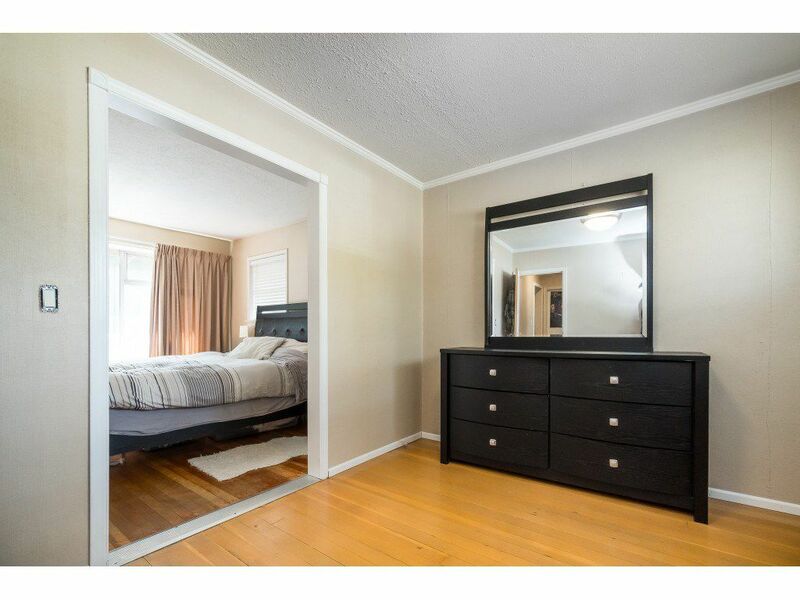 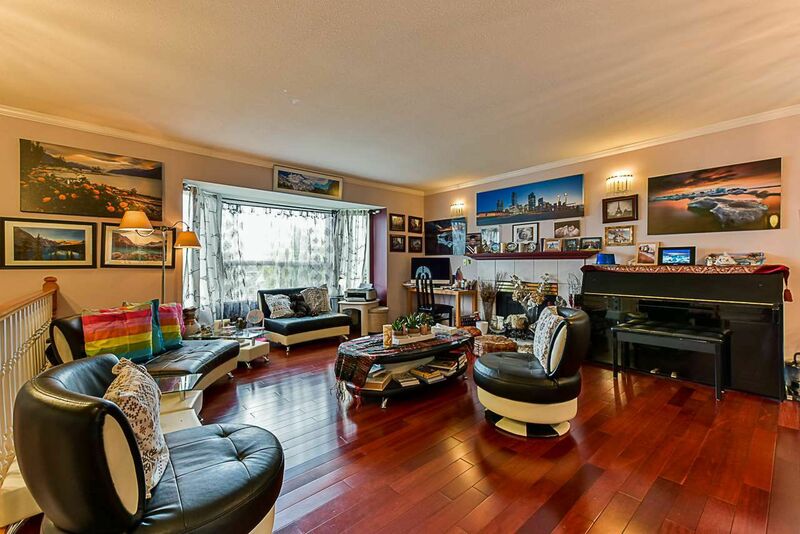 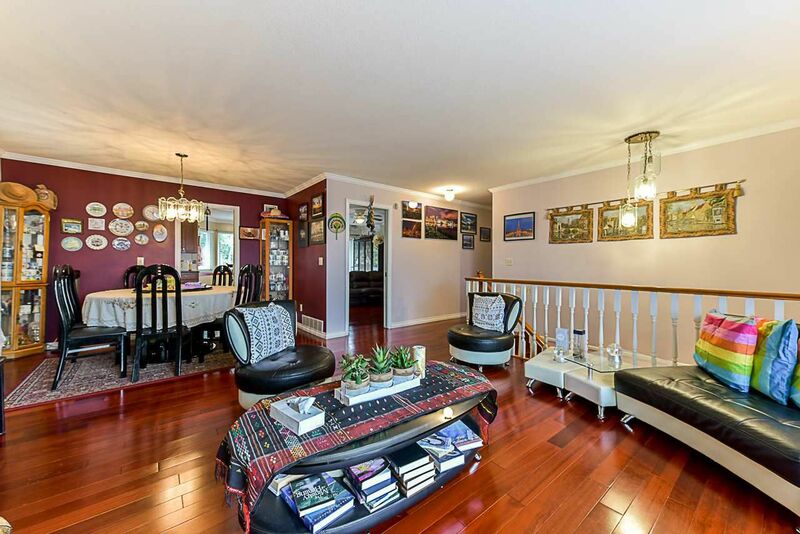 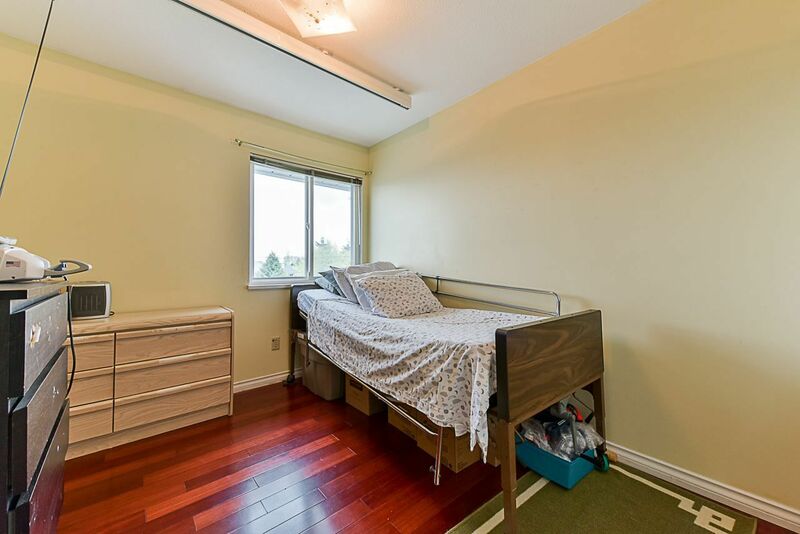 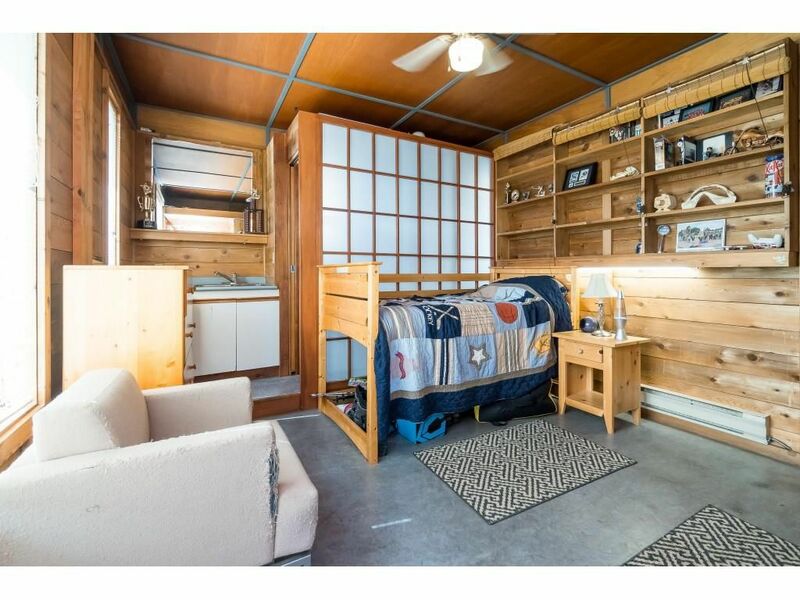 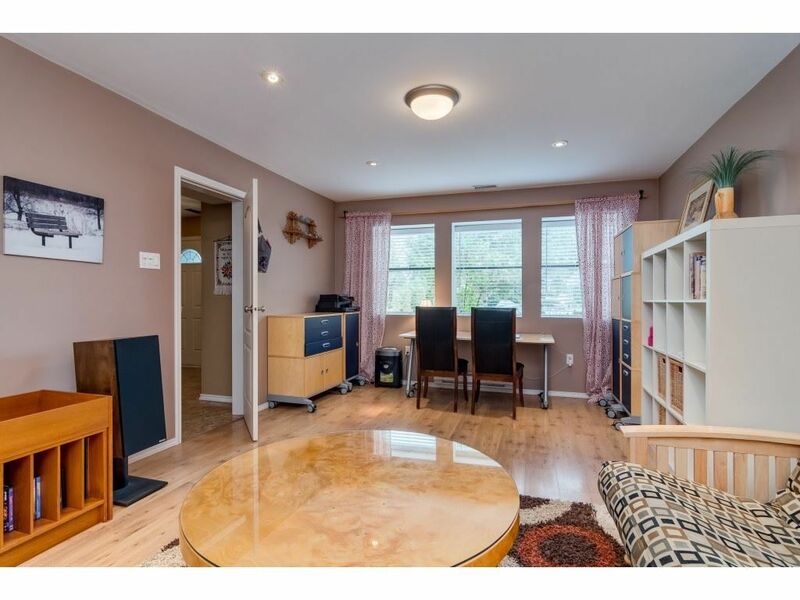 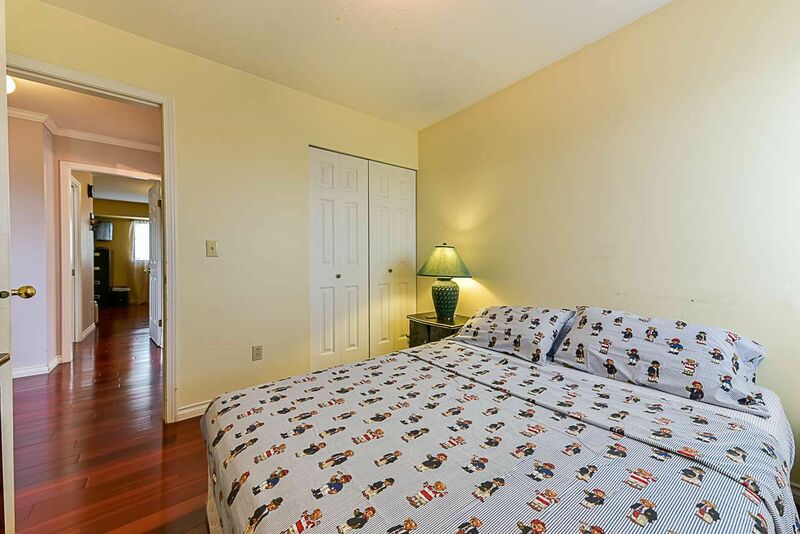 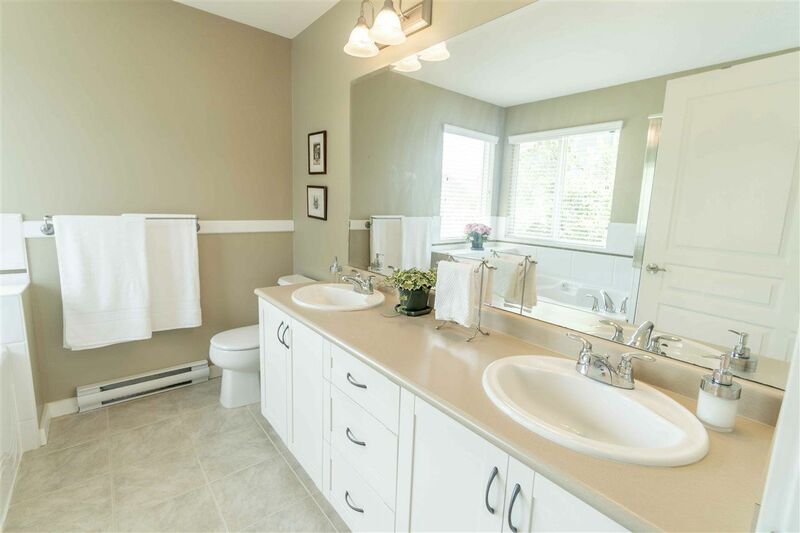 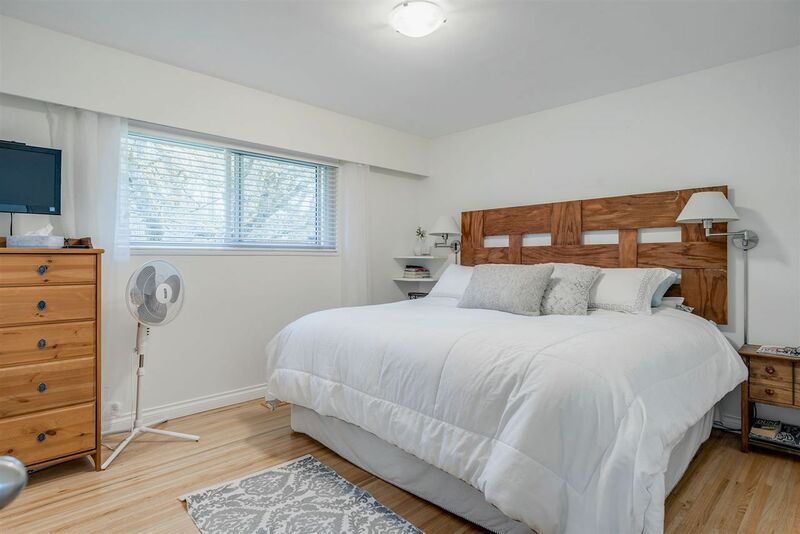 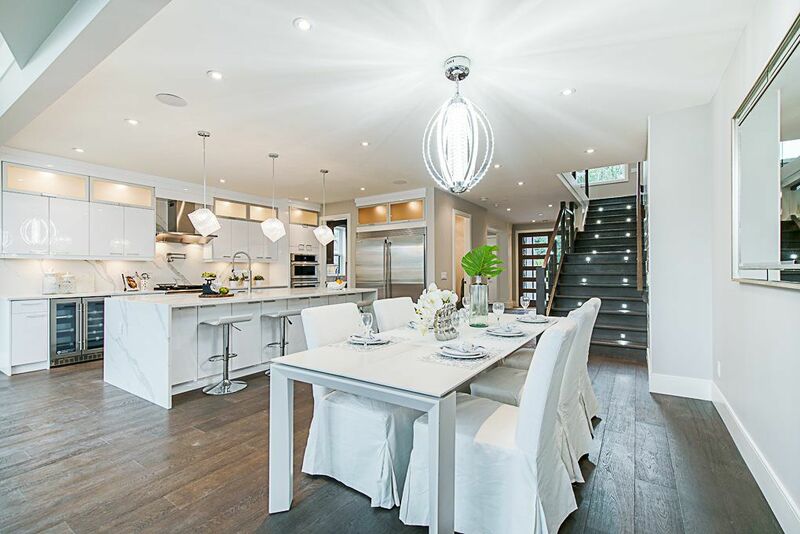 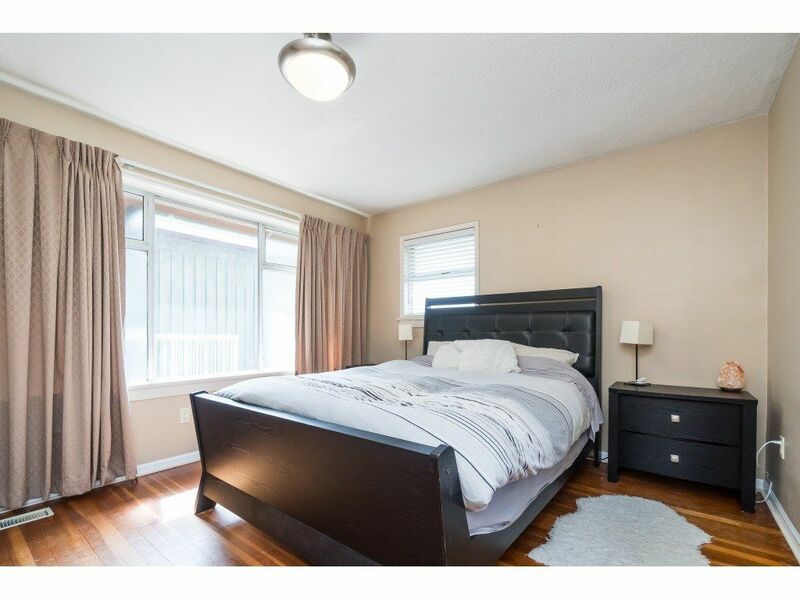 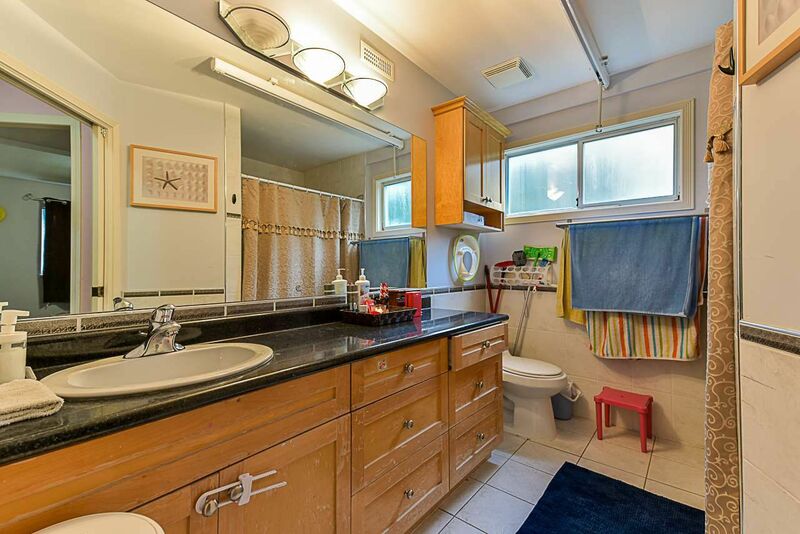 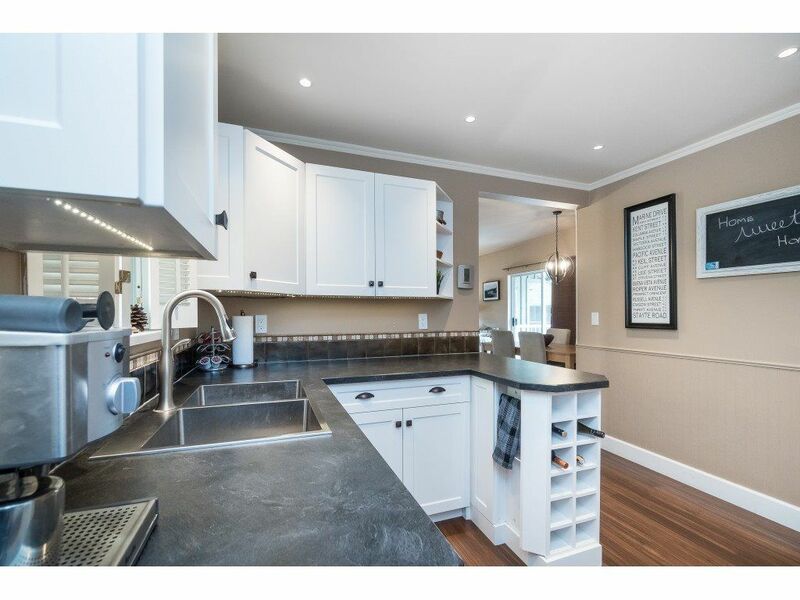 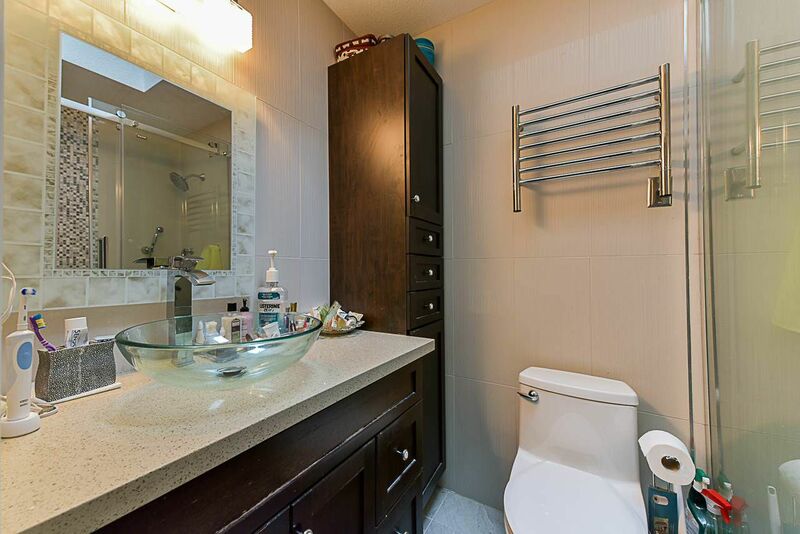 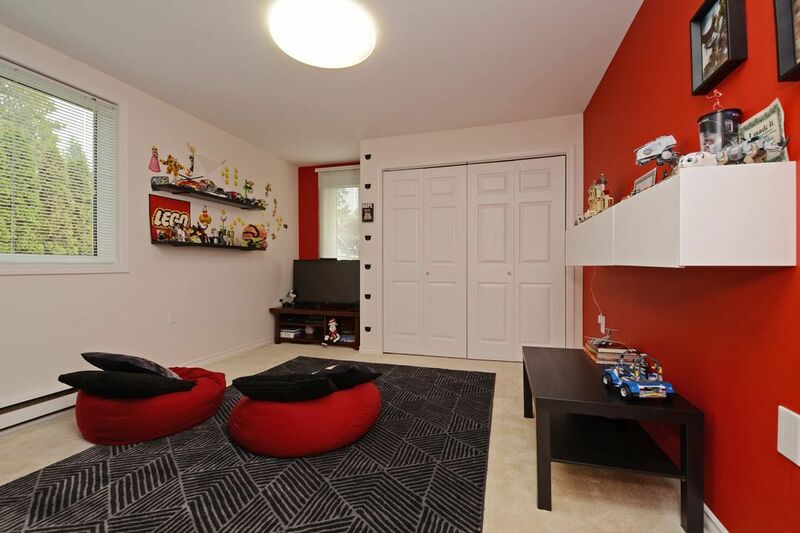 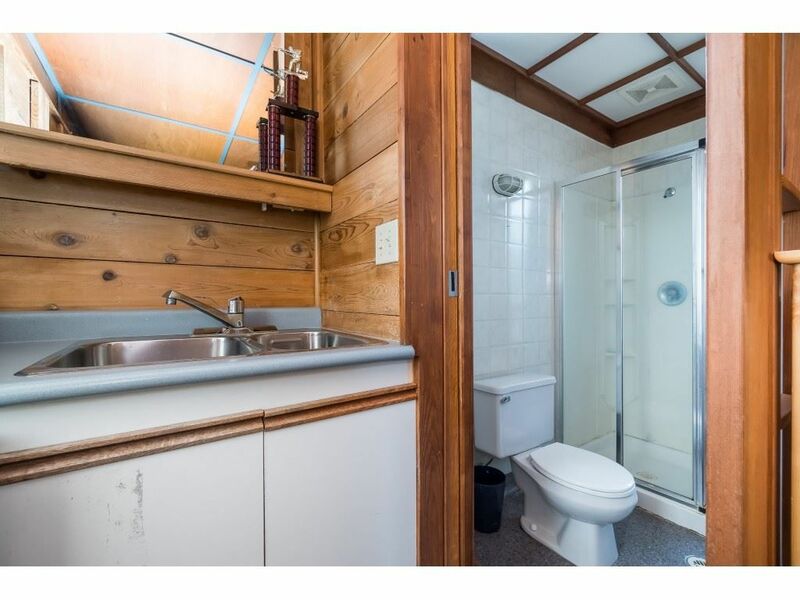 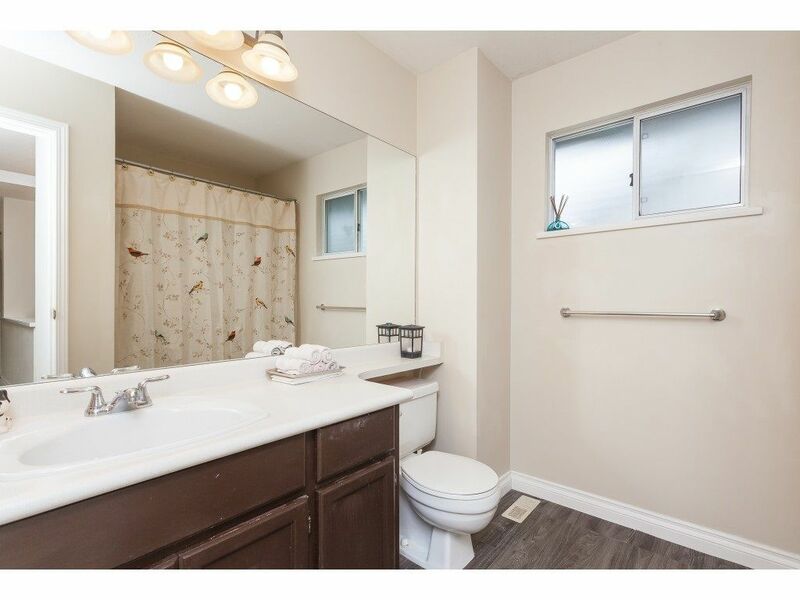 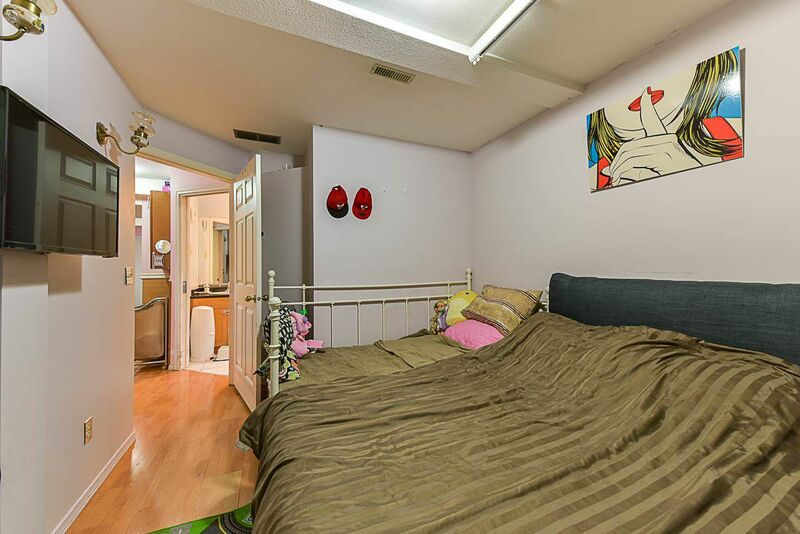 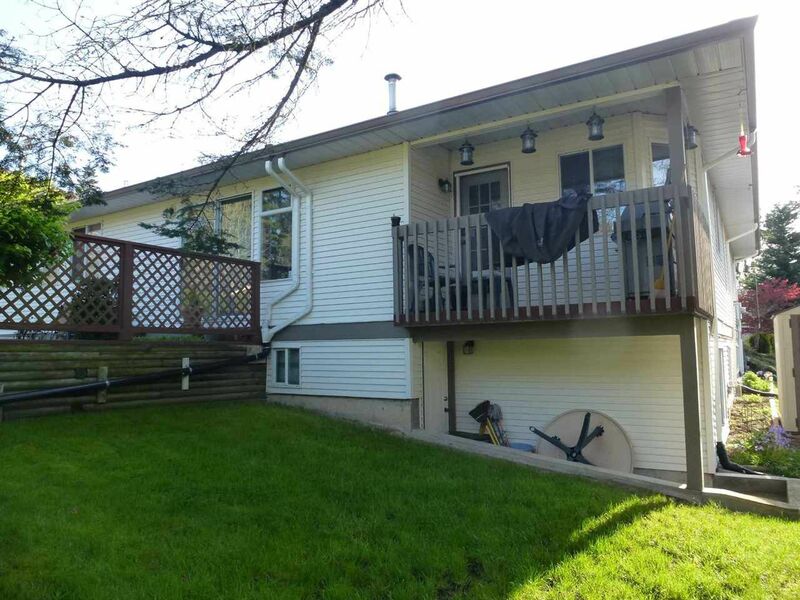 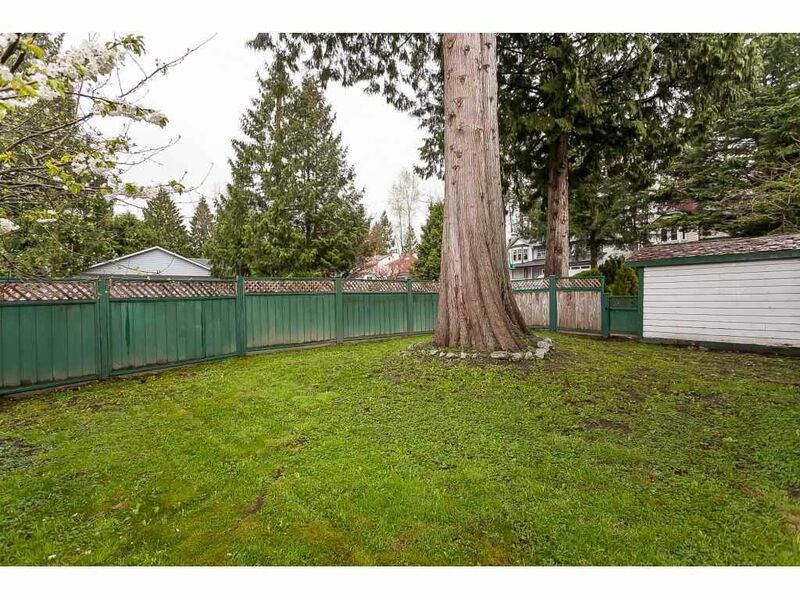 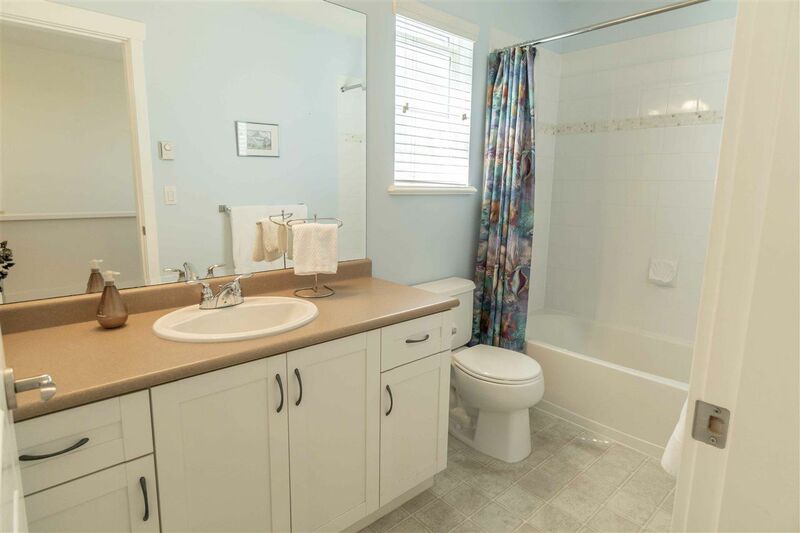 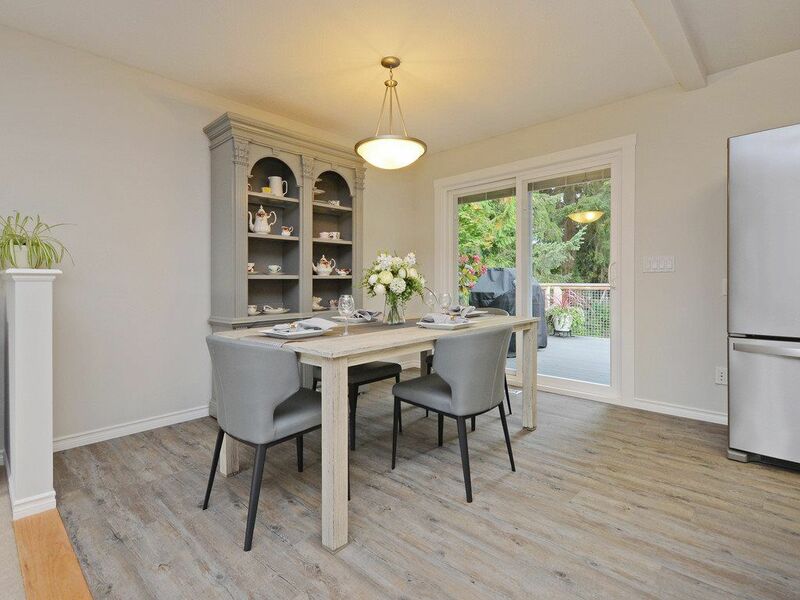 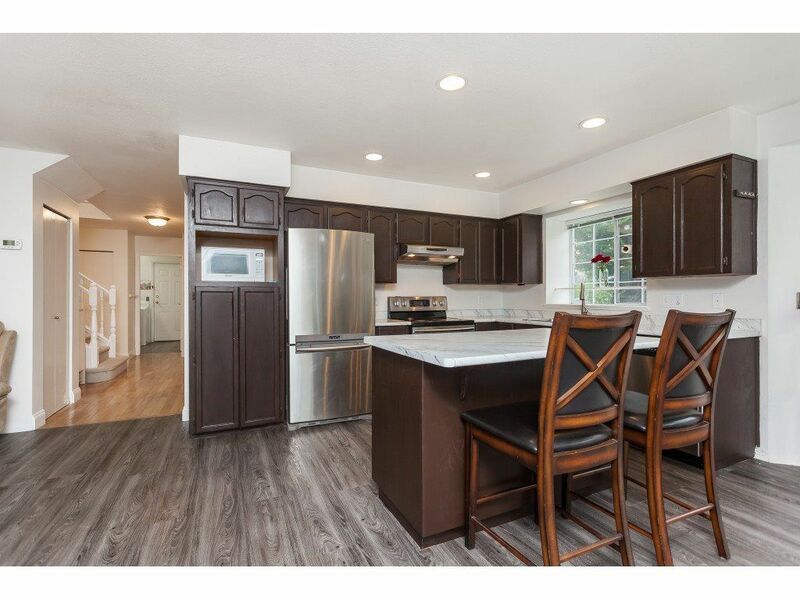 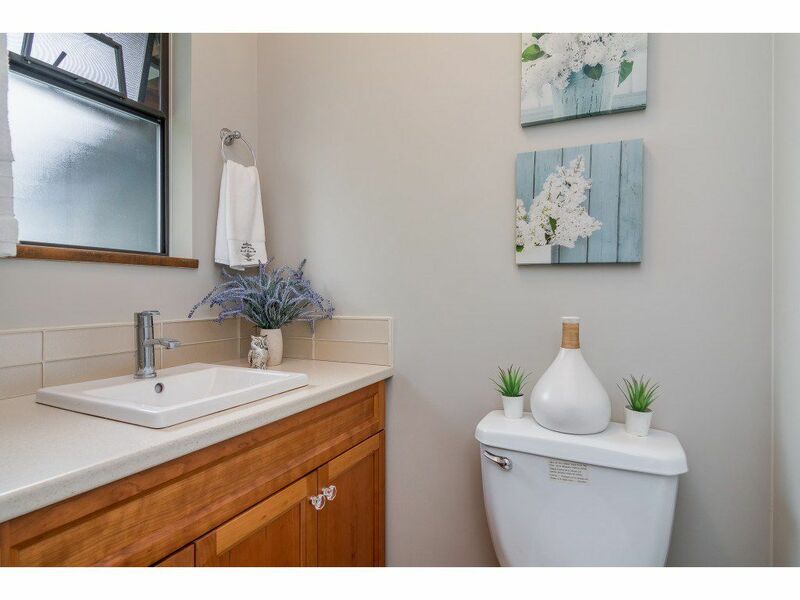 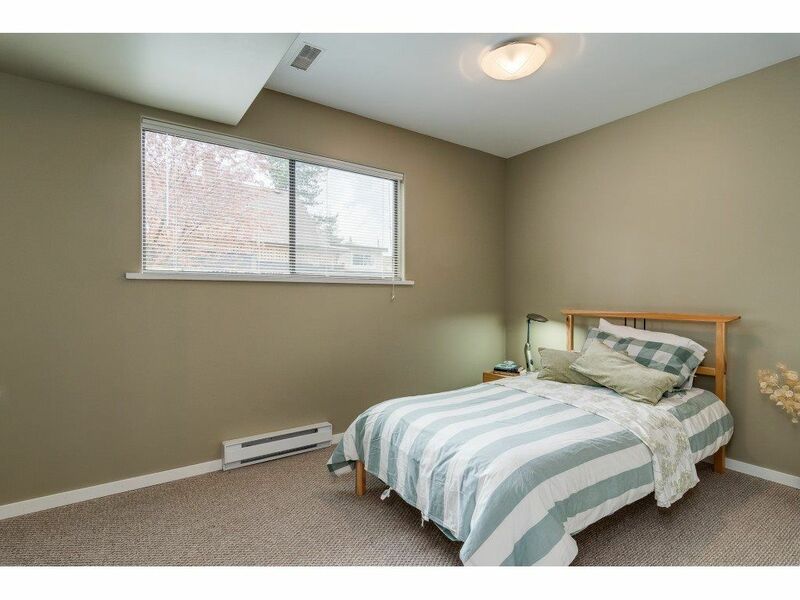 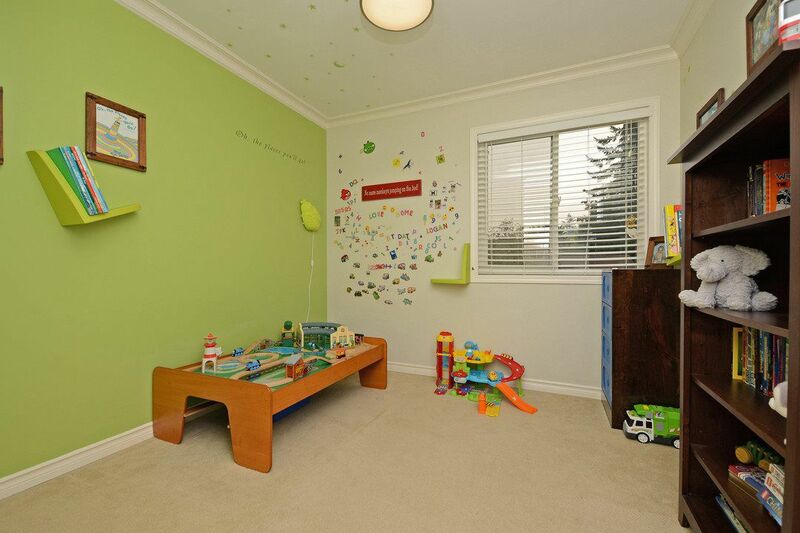 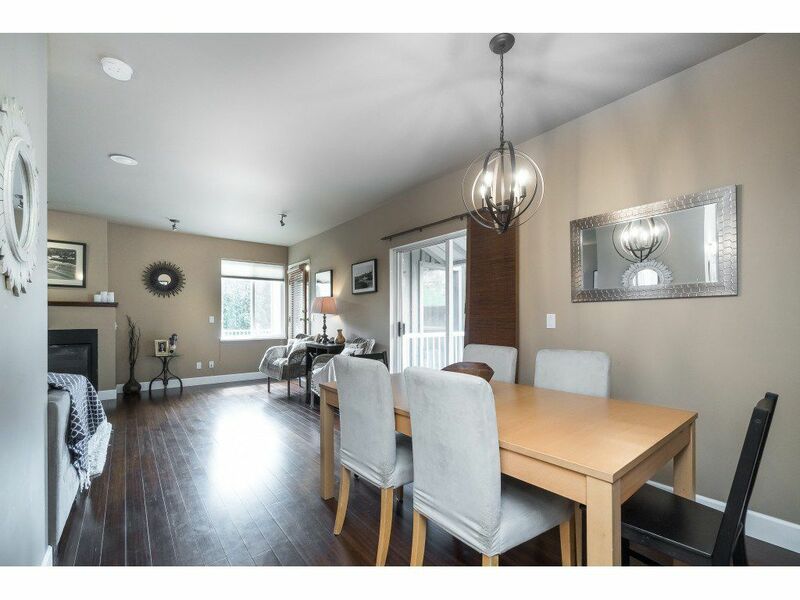 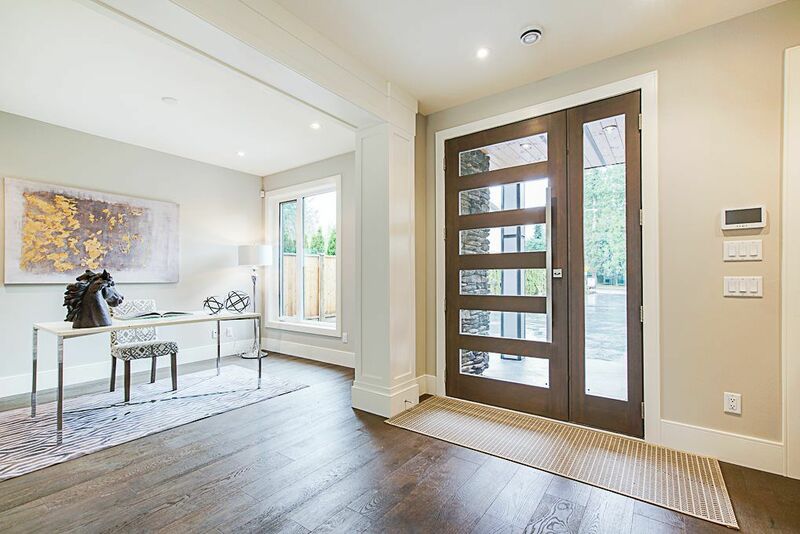 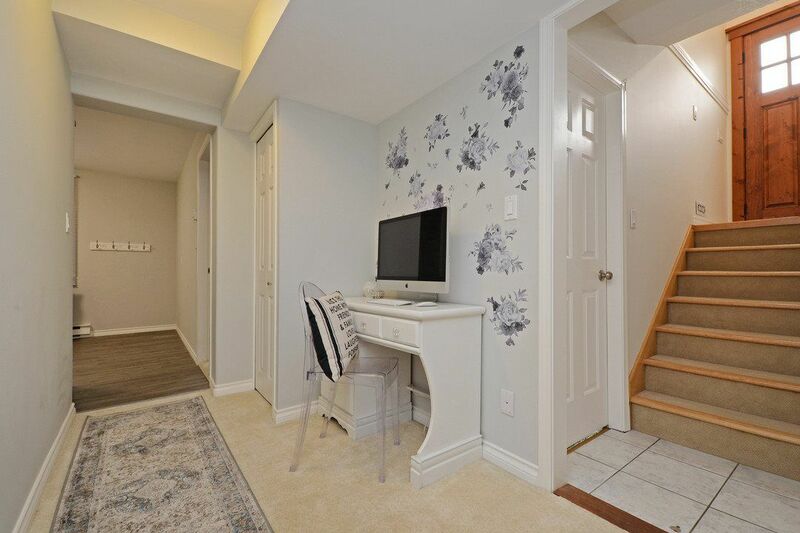 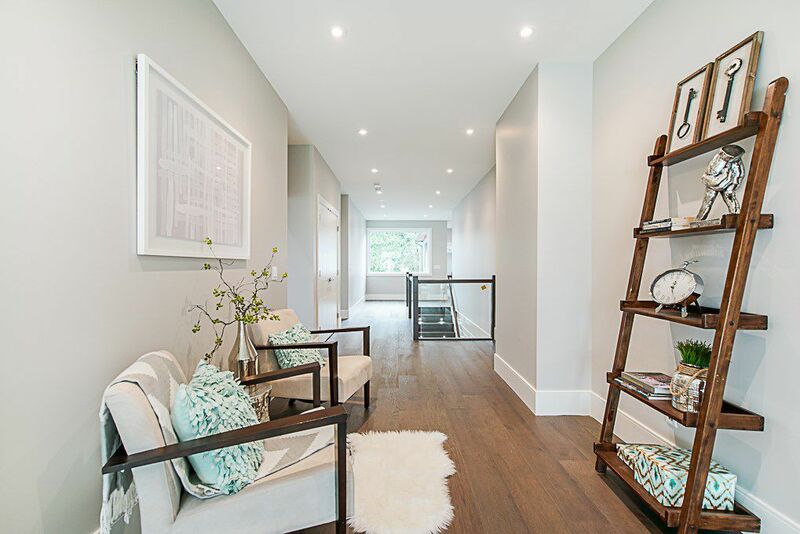 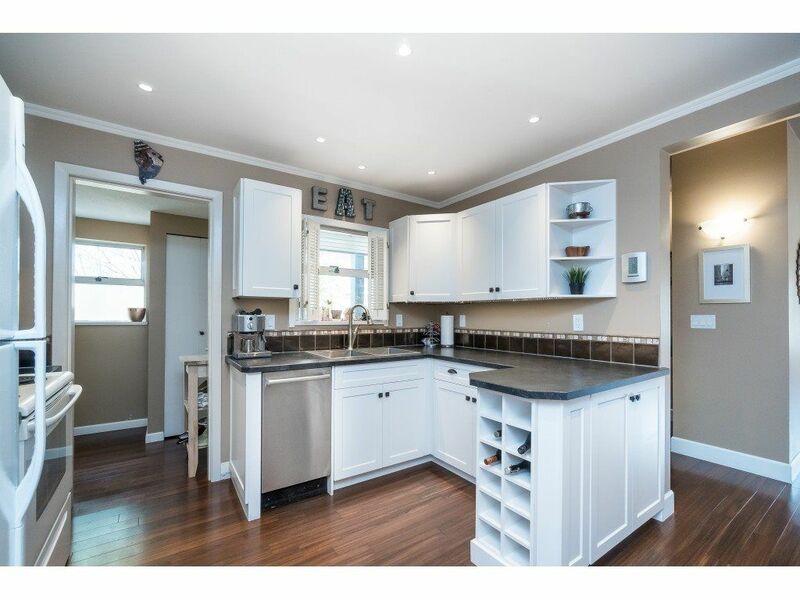 This unique home has a cozy feel and lots of character with bamboo flooring throughout and a semi-detached 3rd bedroom - and more!